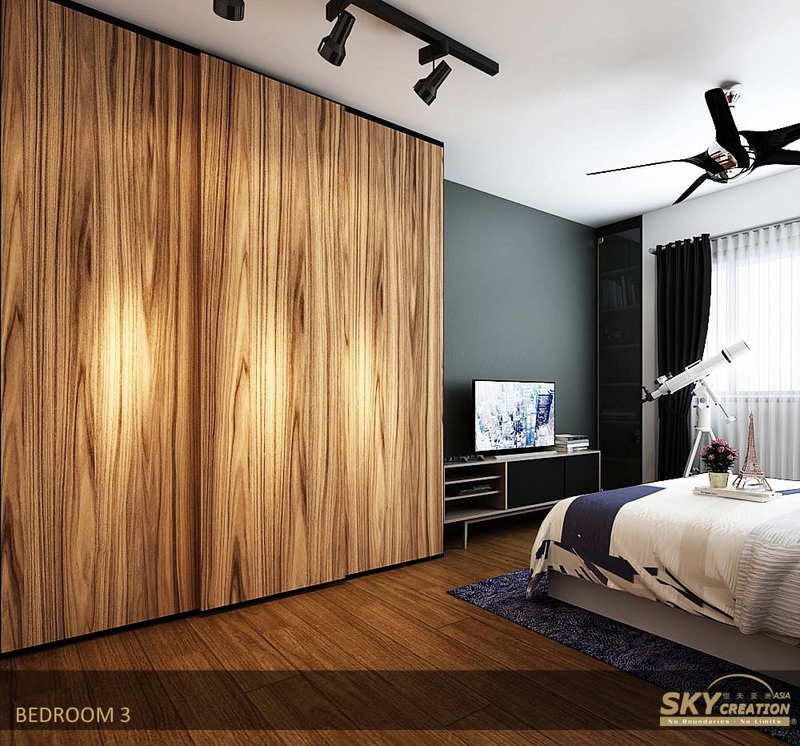 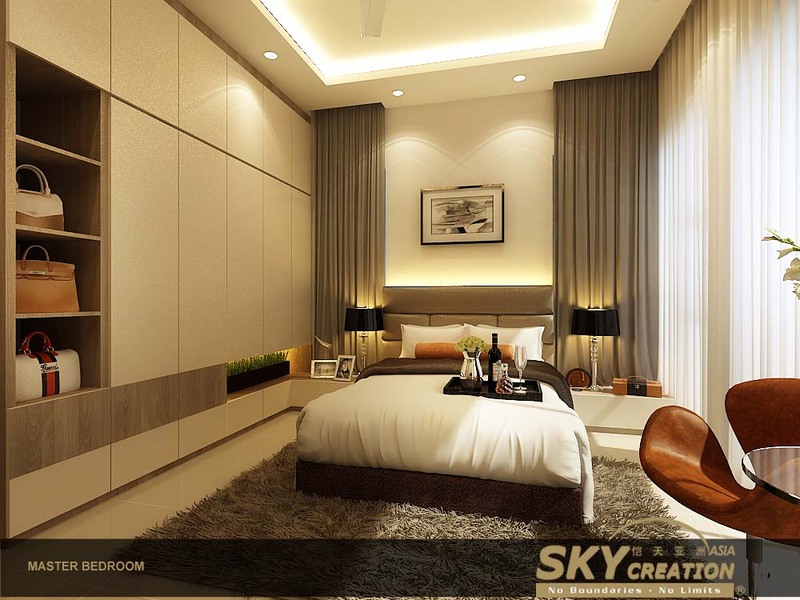 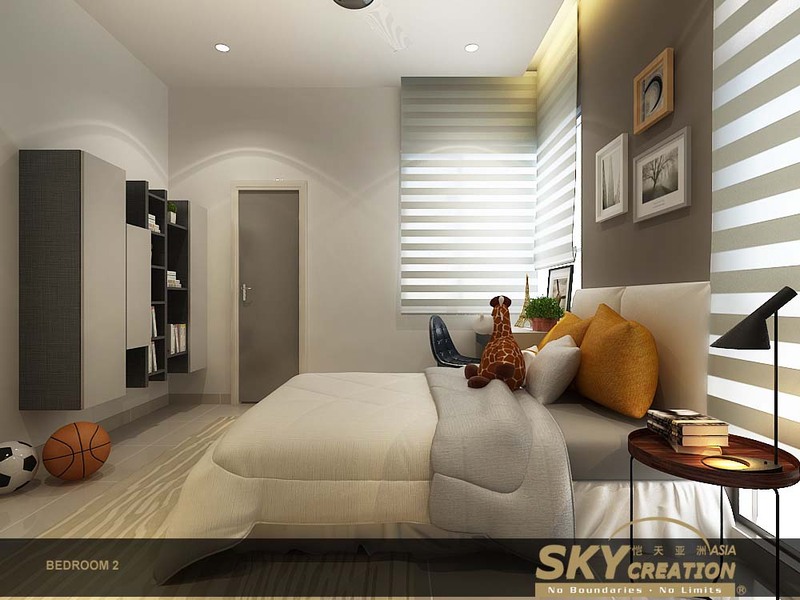 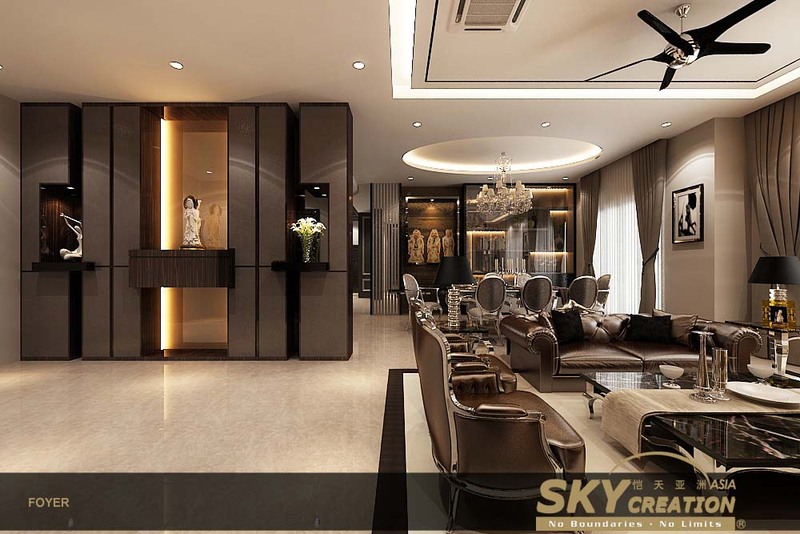 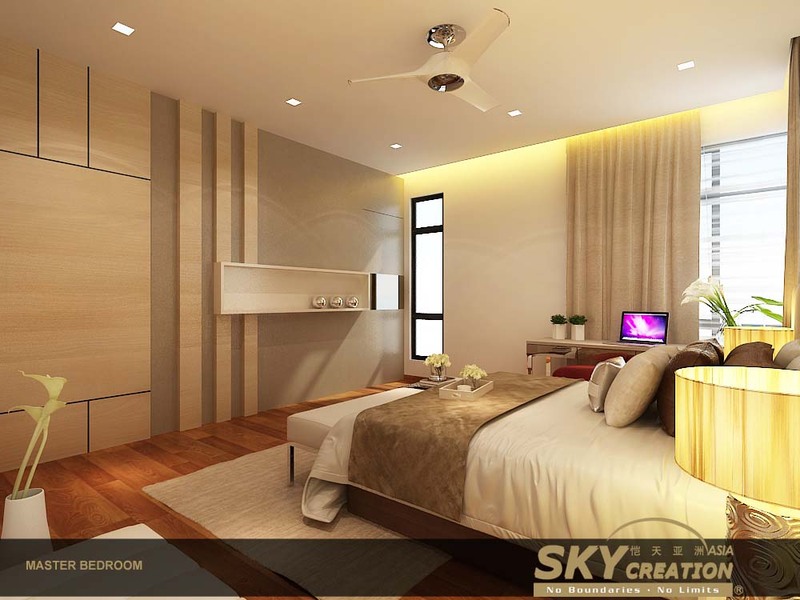 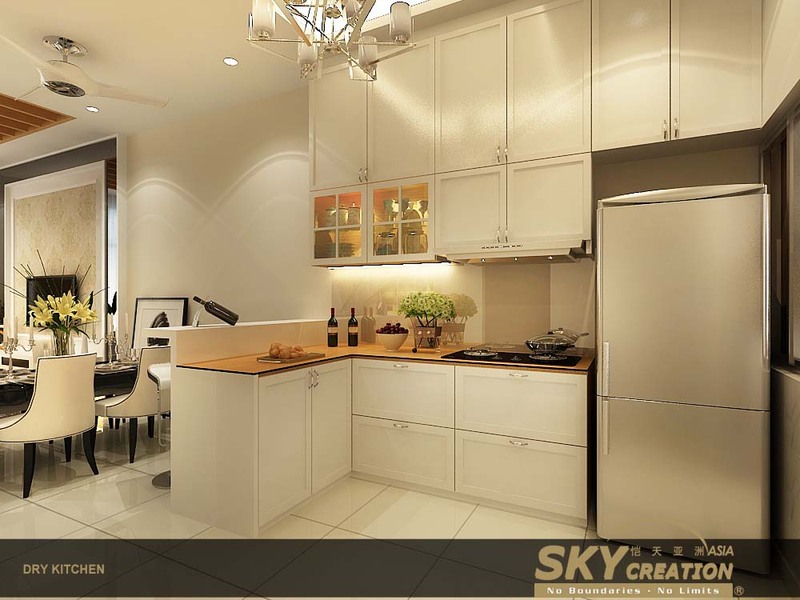 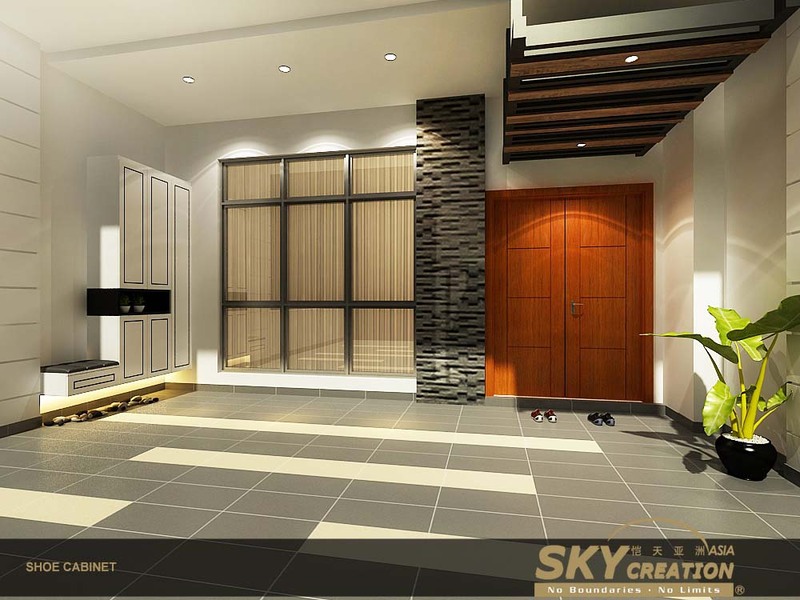 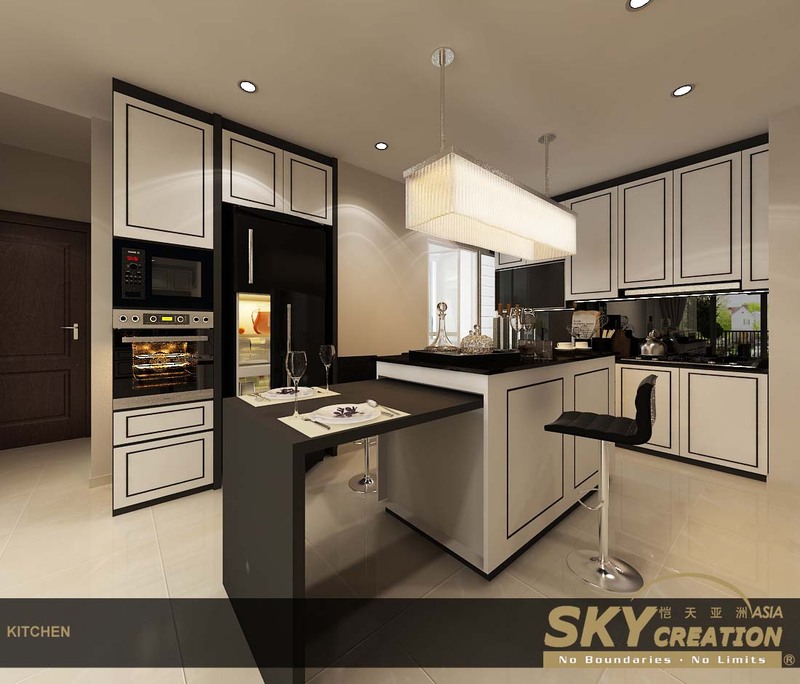 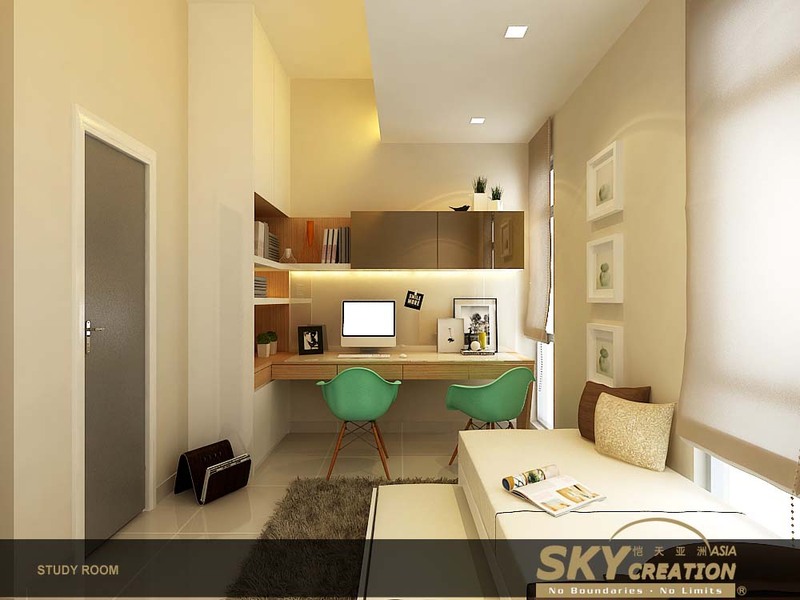 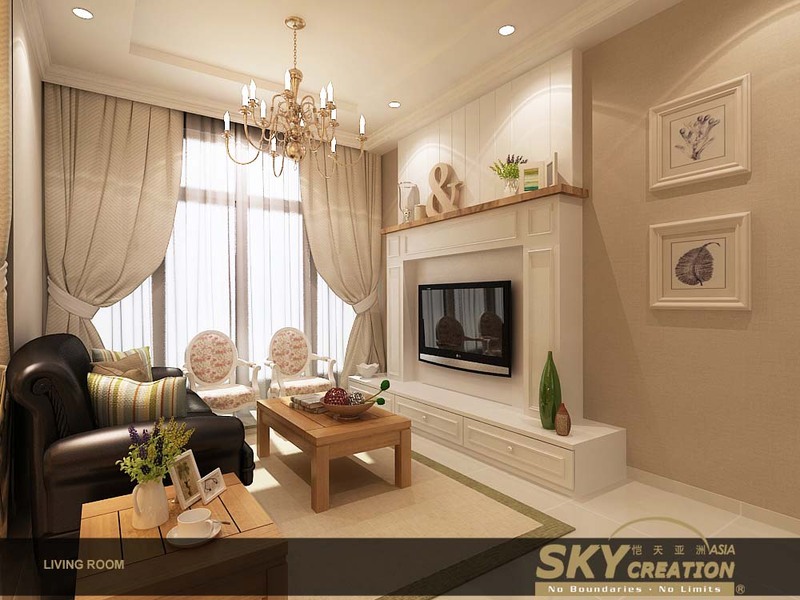 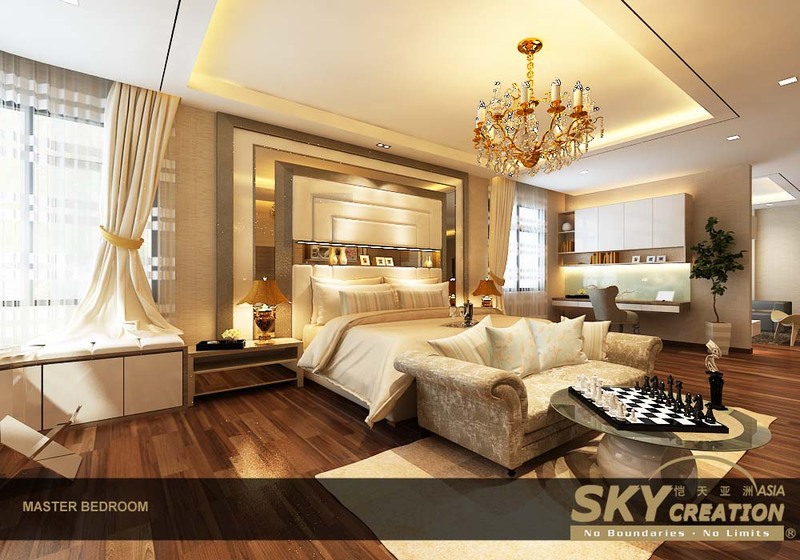 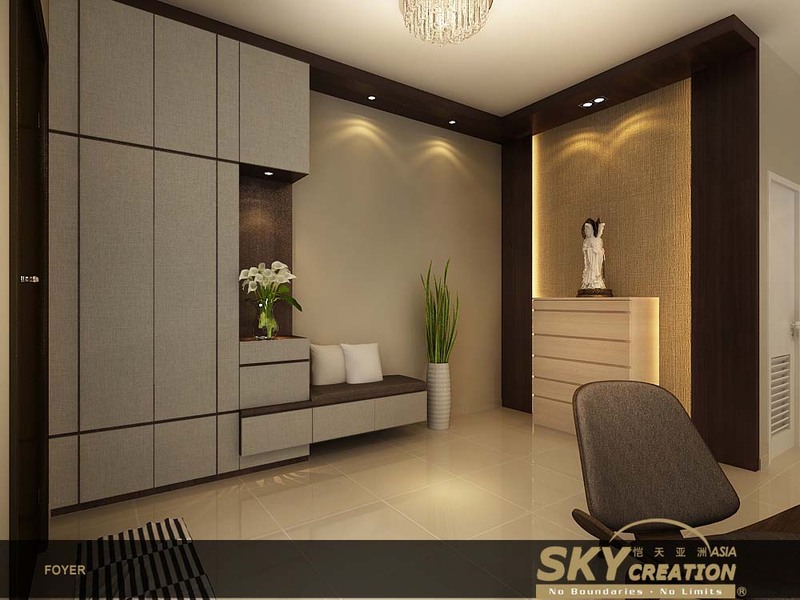 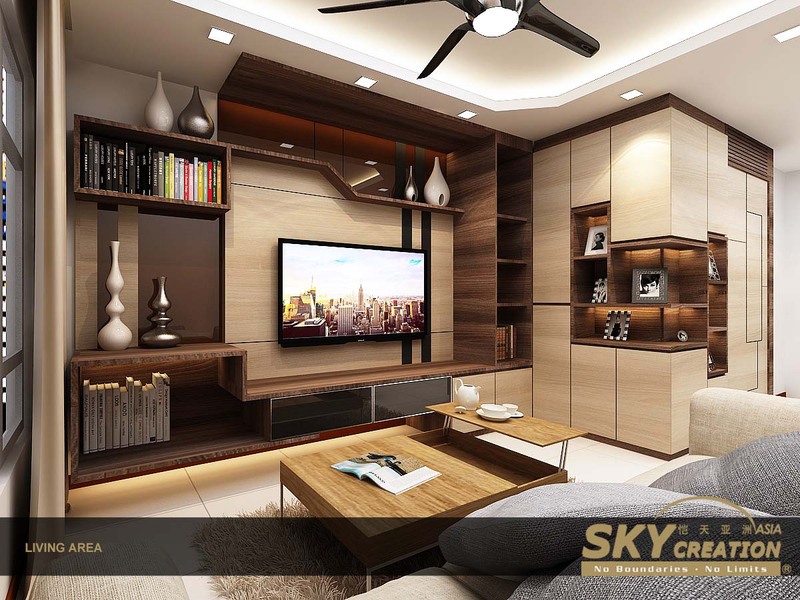 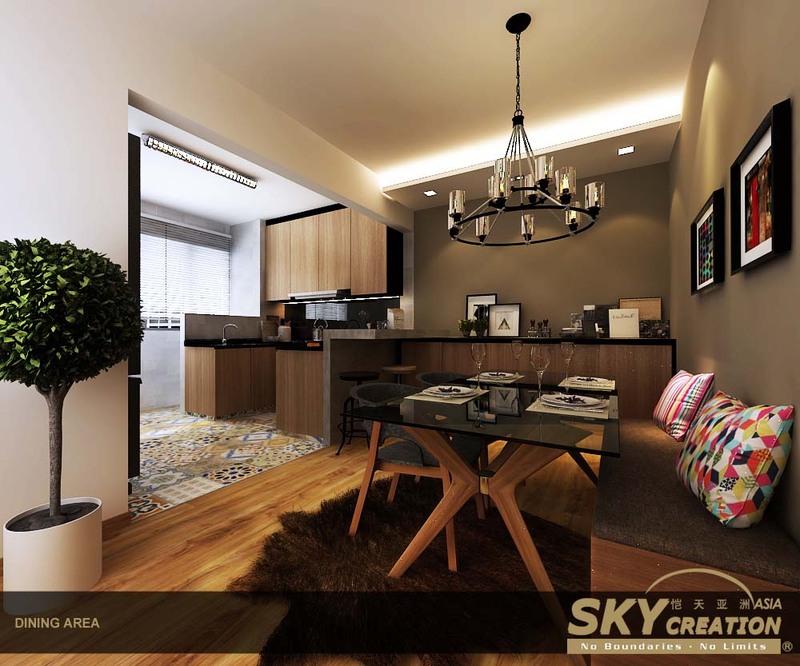 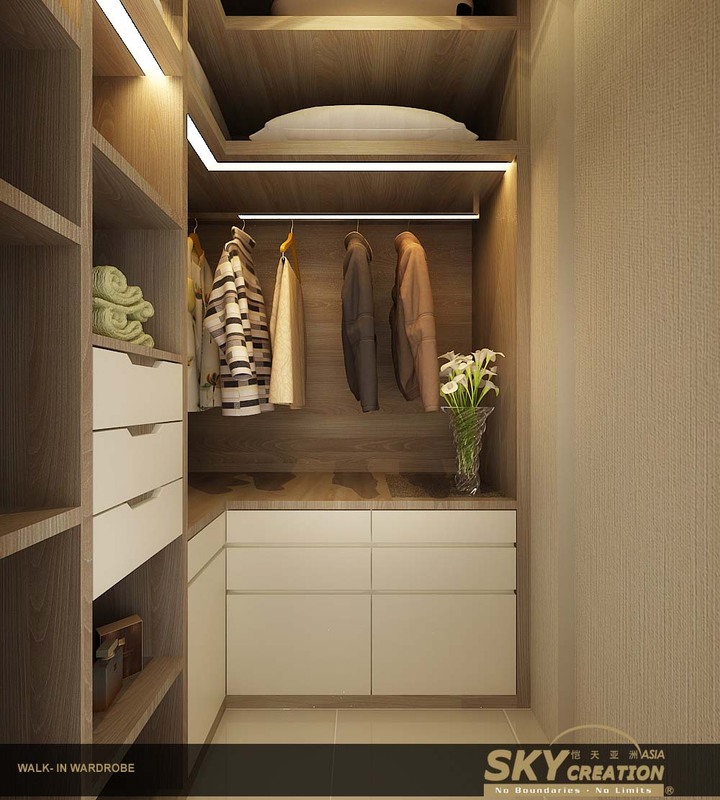 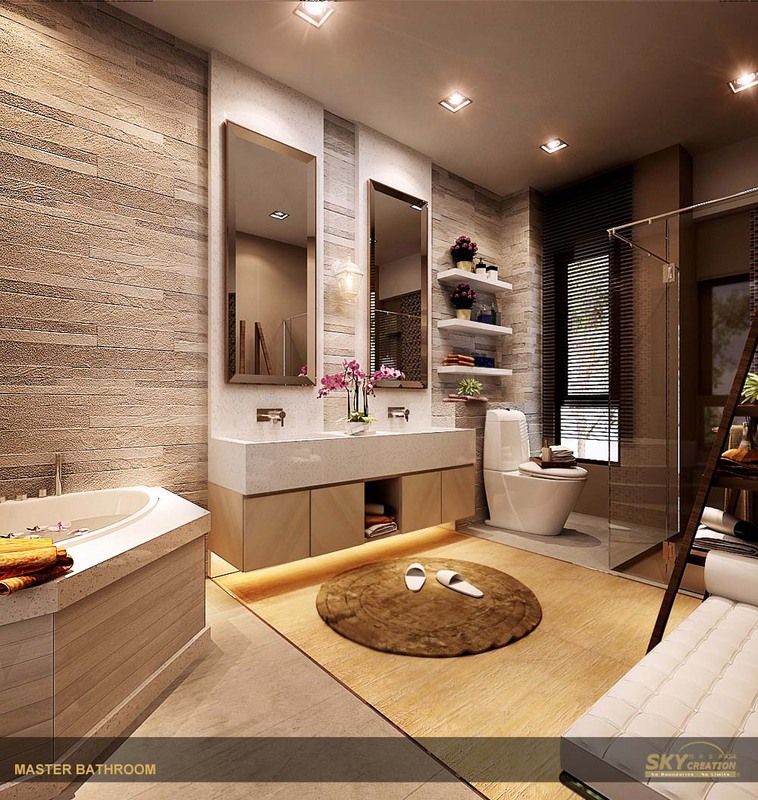 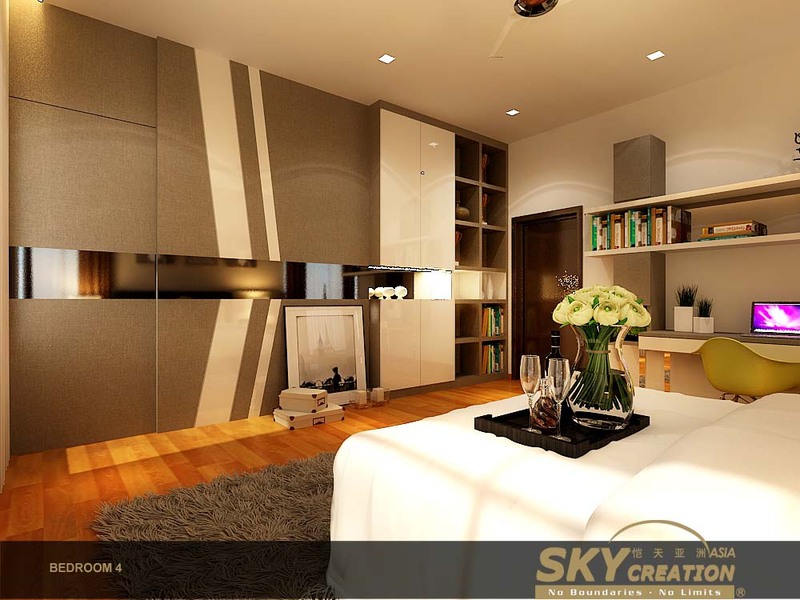 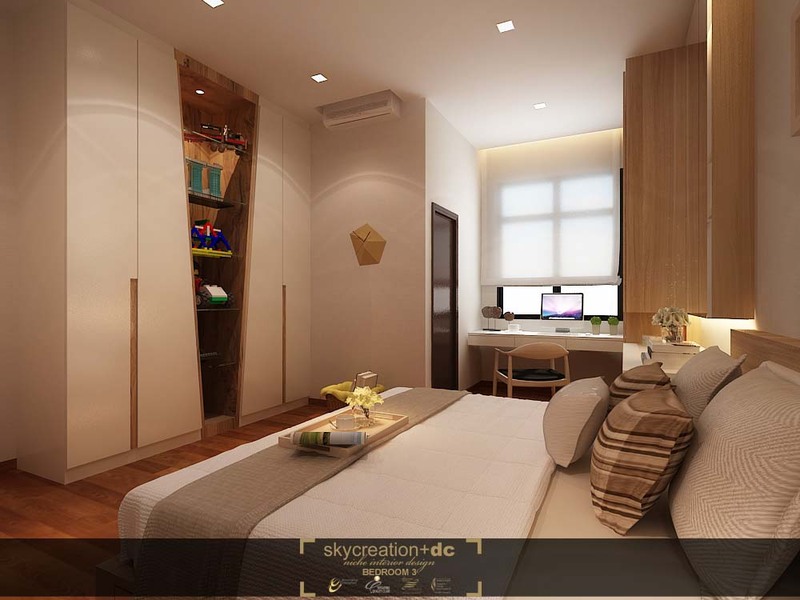 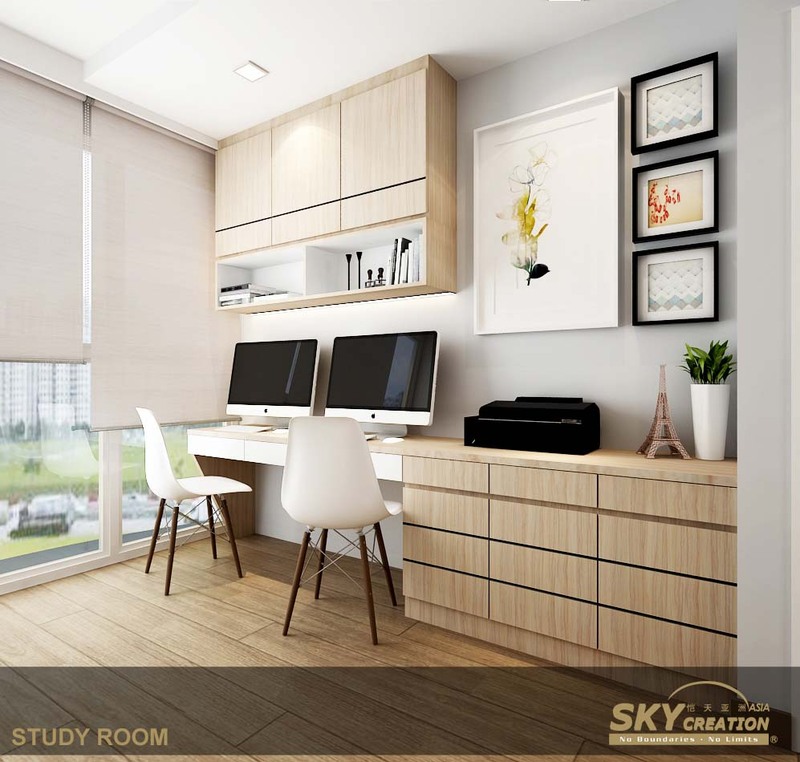 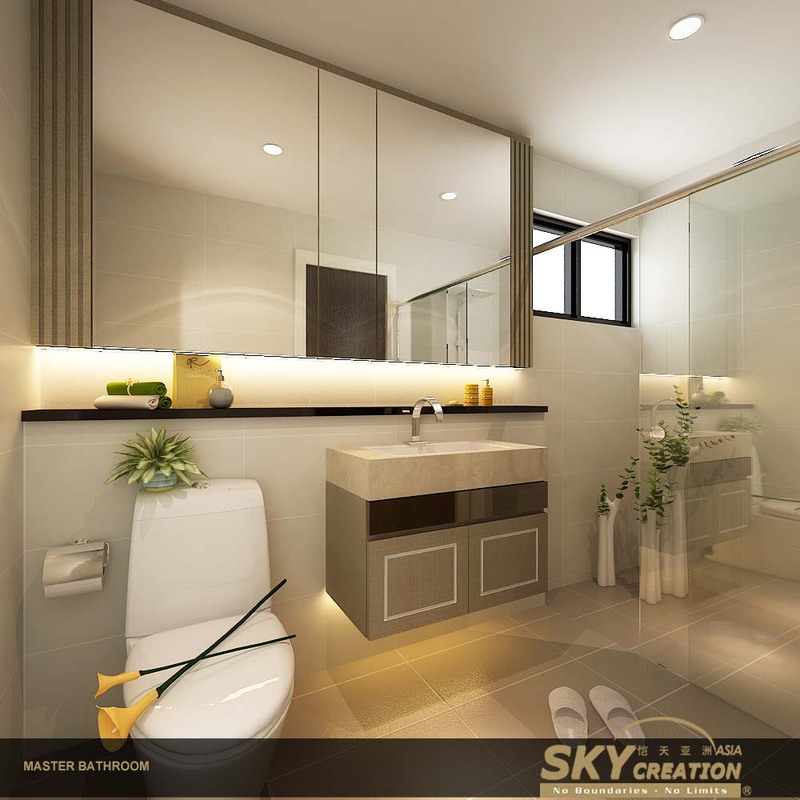 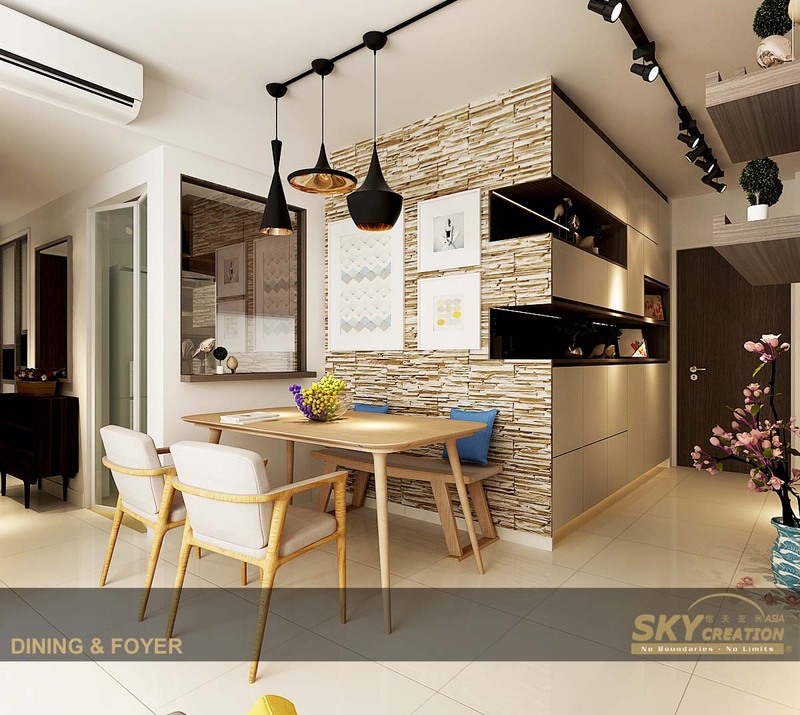 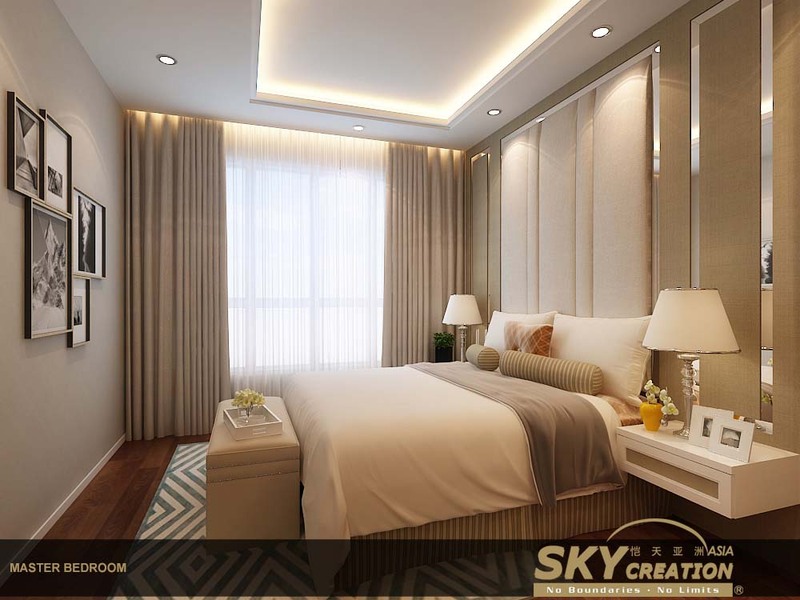 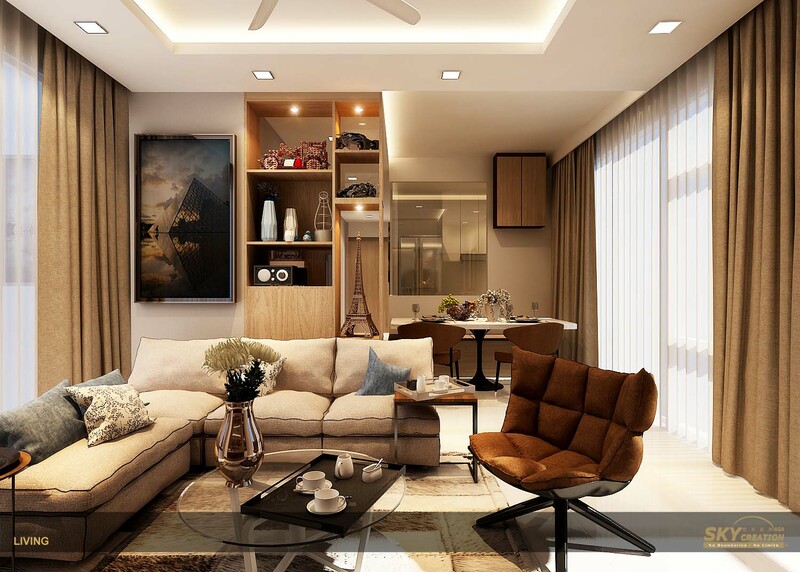 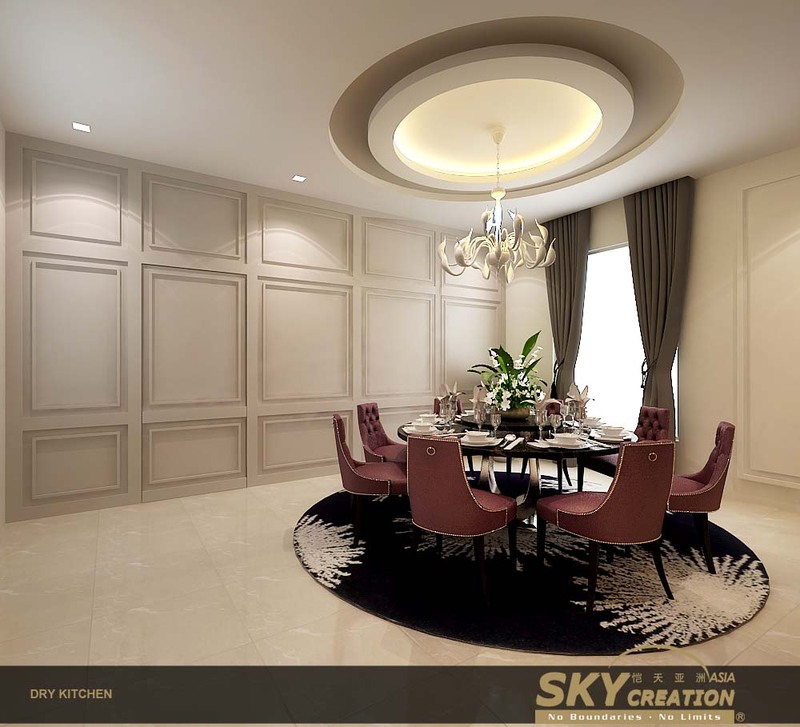 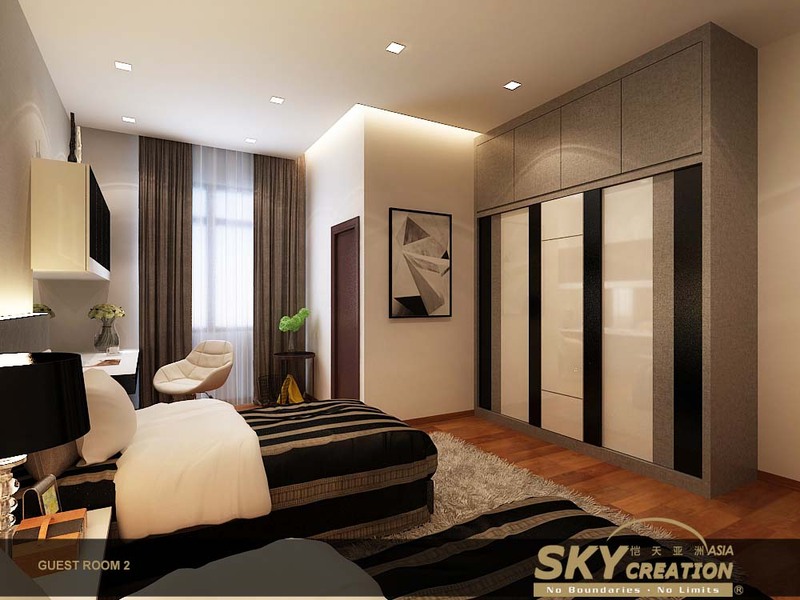 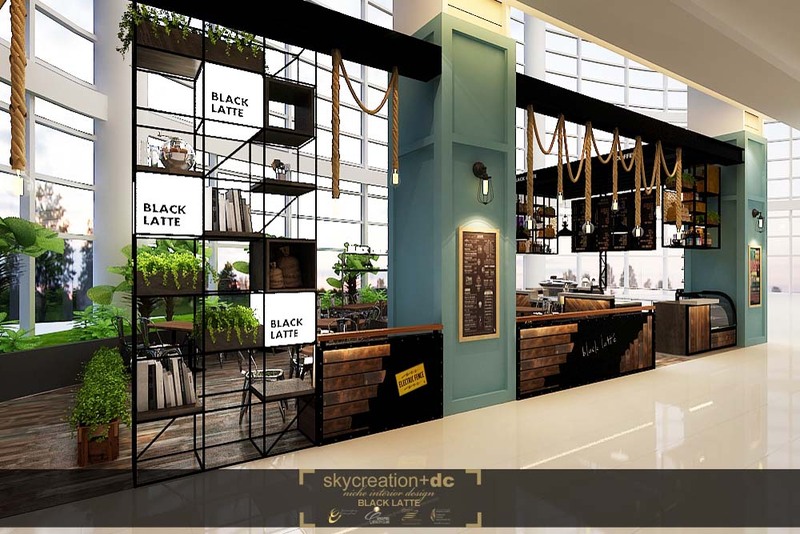 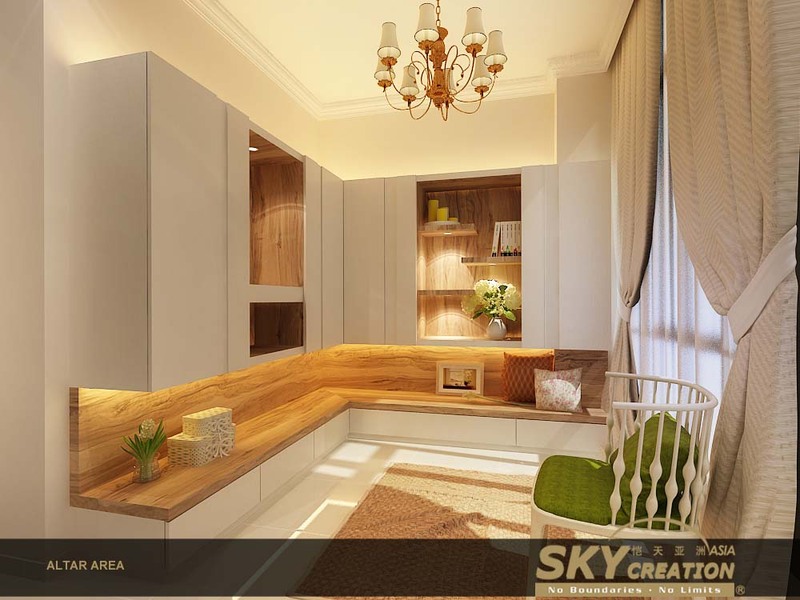 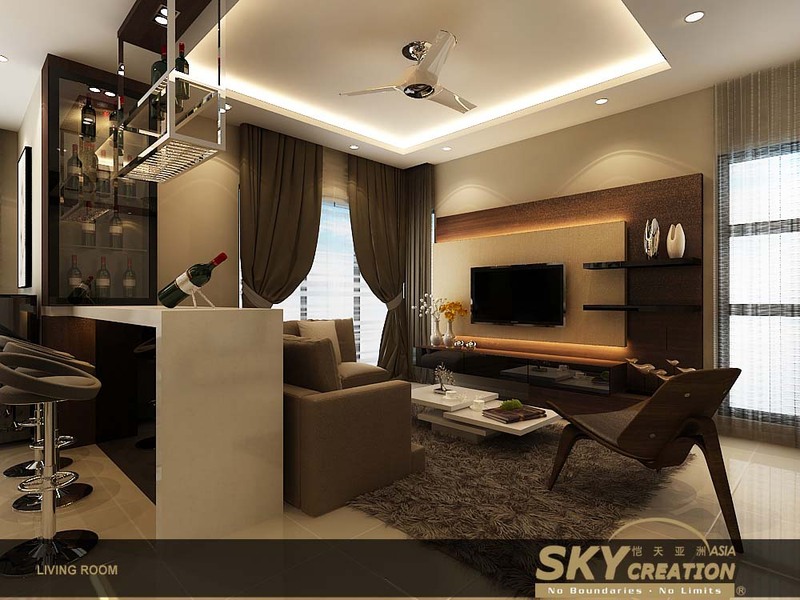 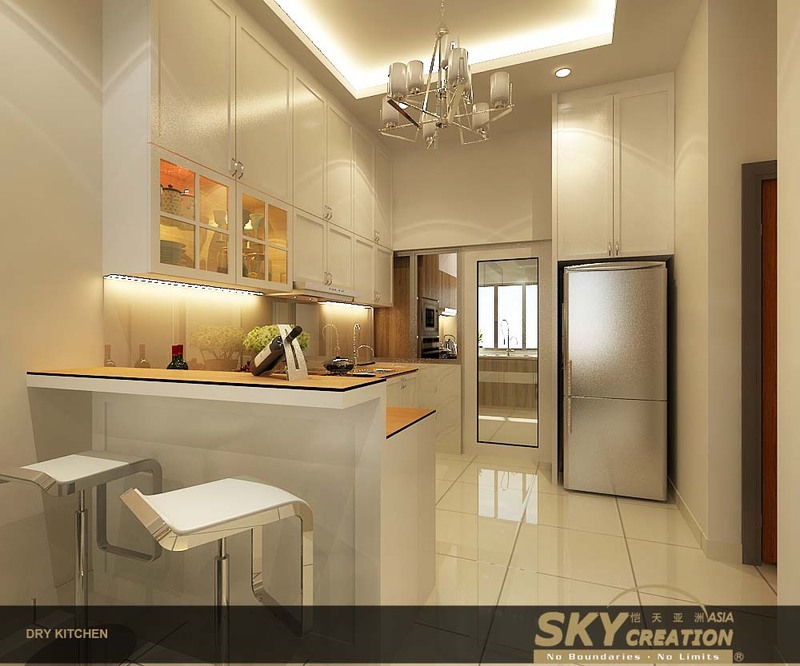 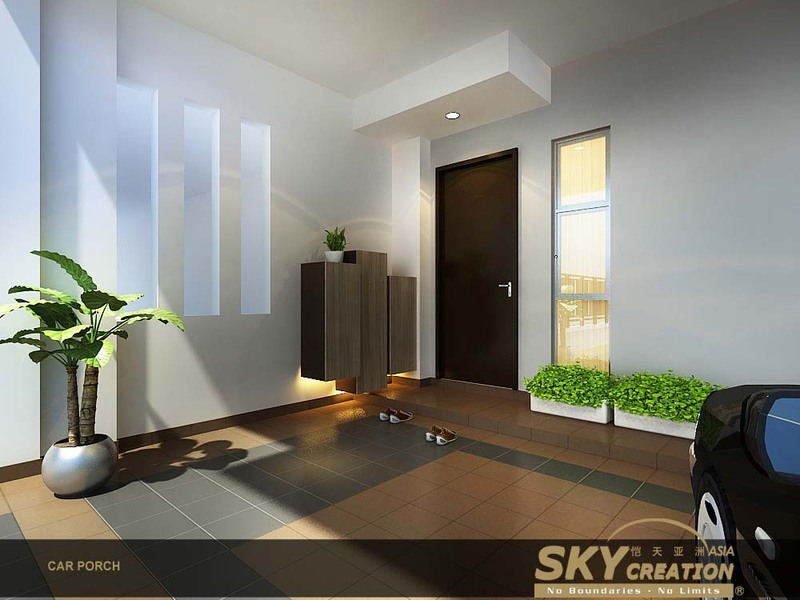 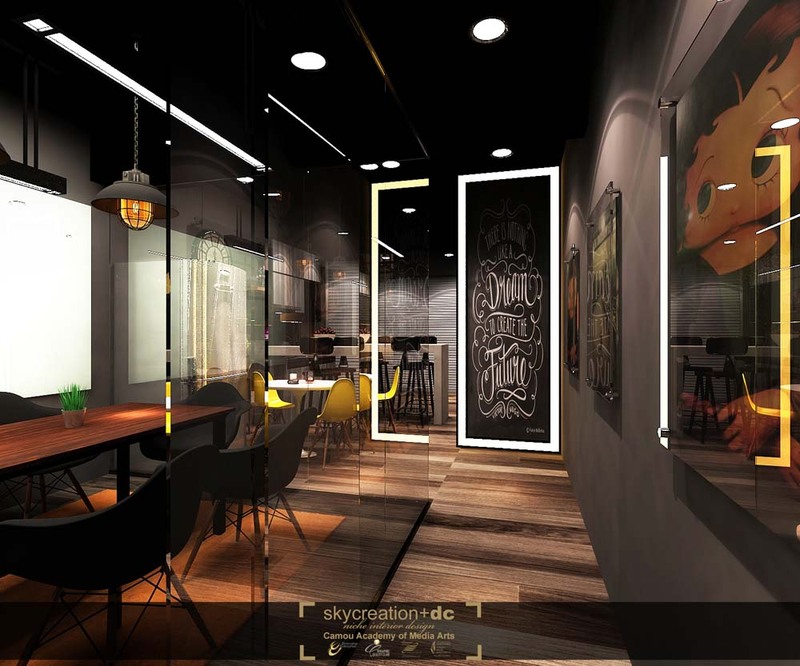 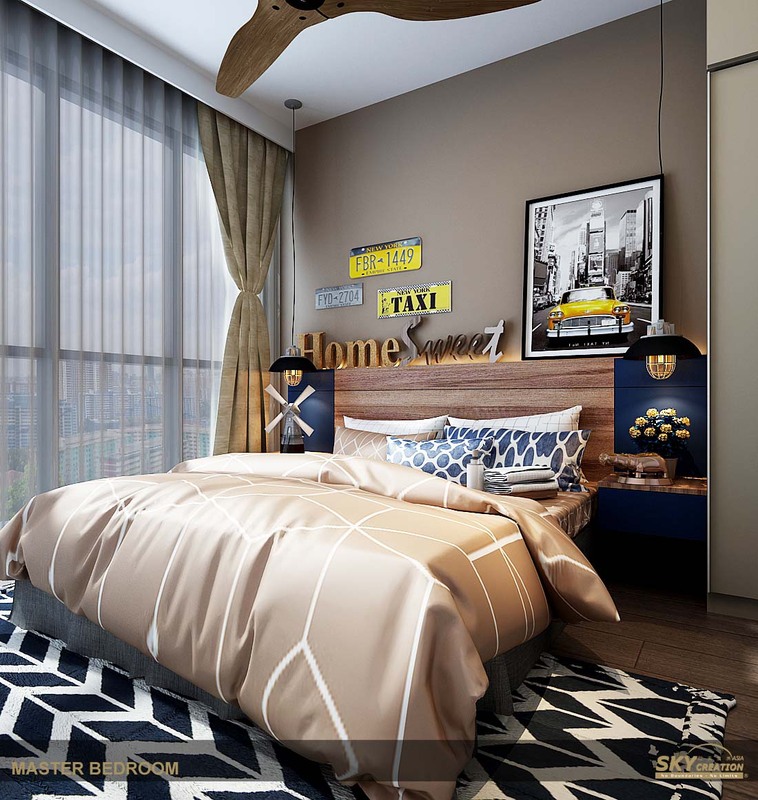 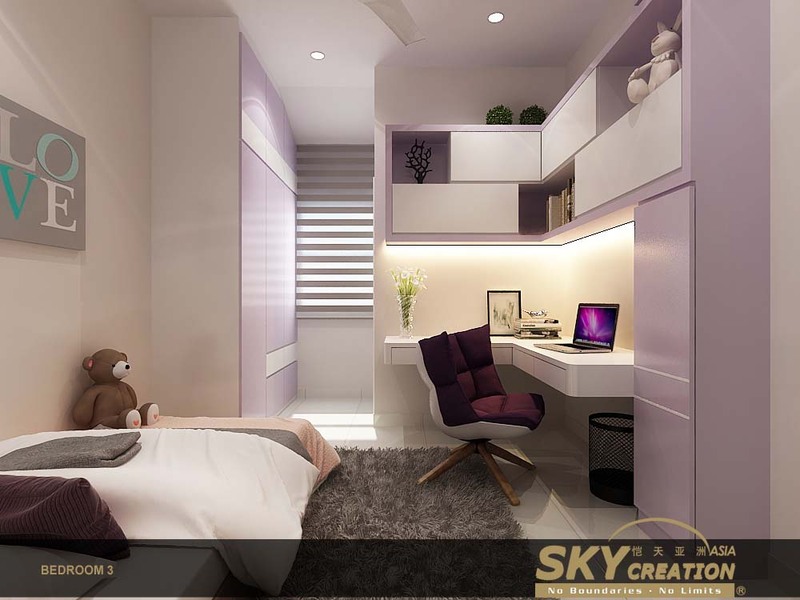 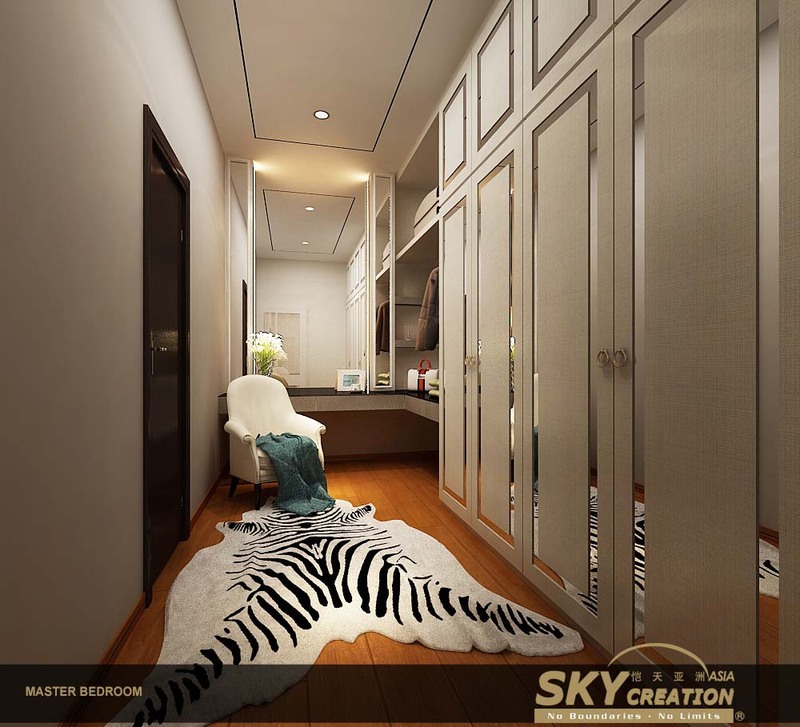 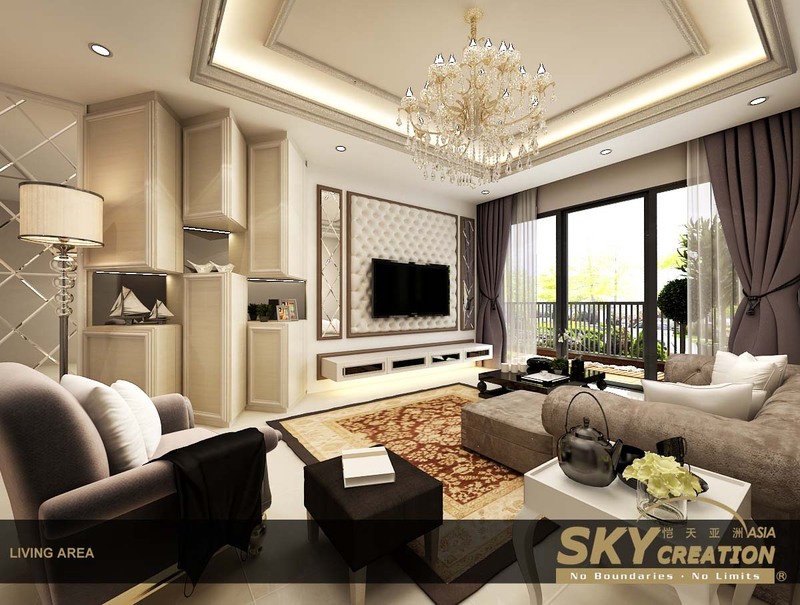 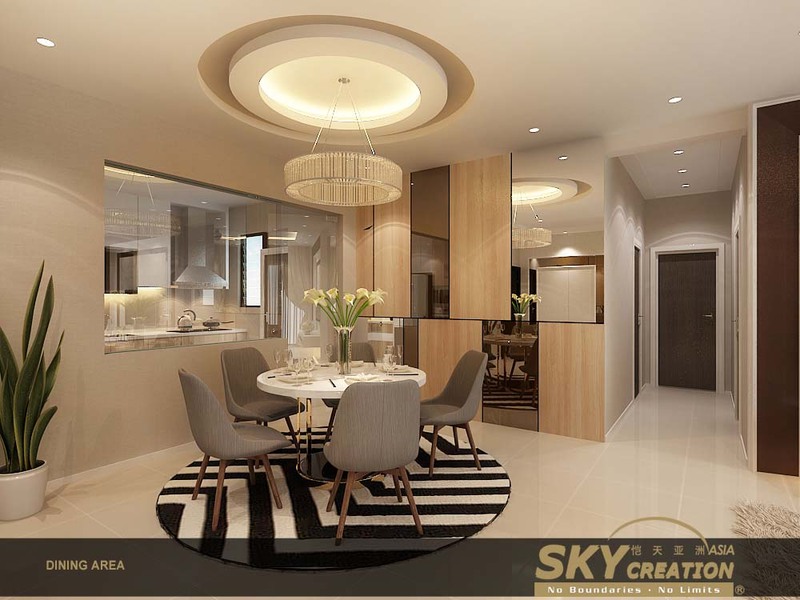 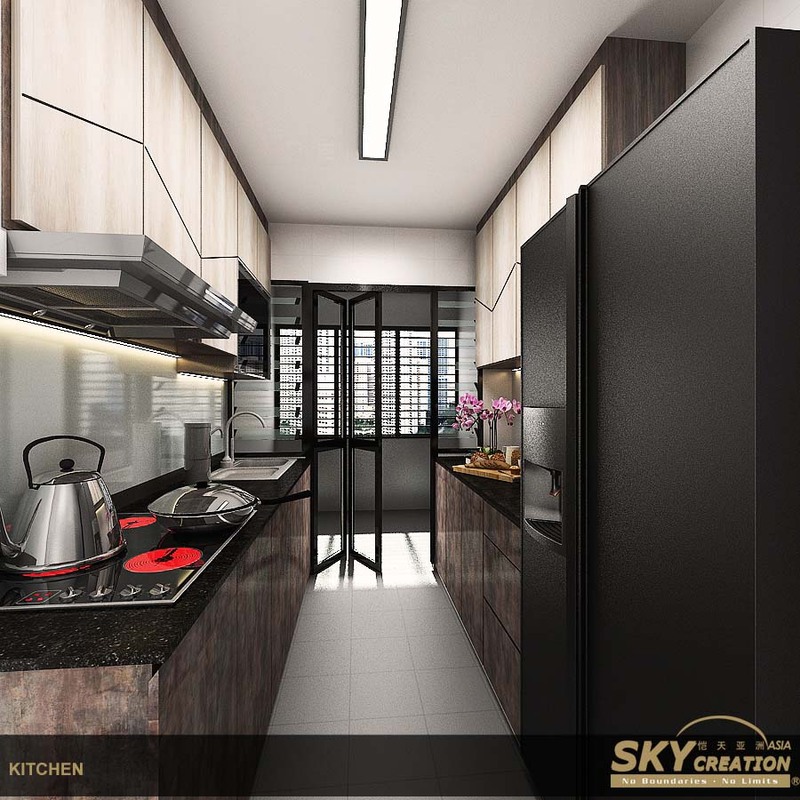 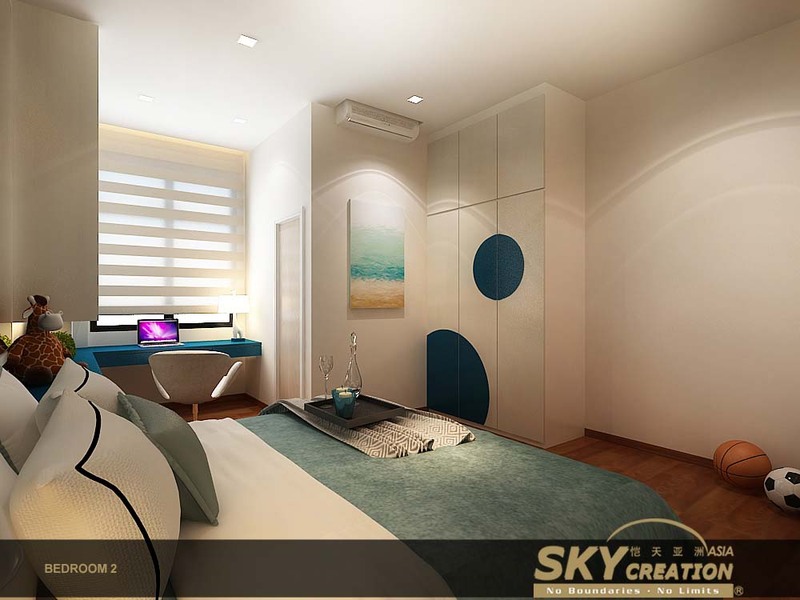 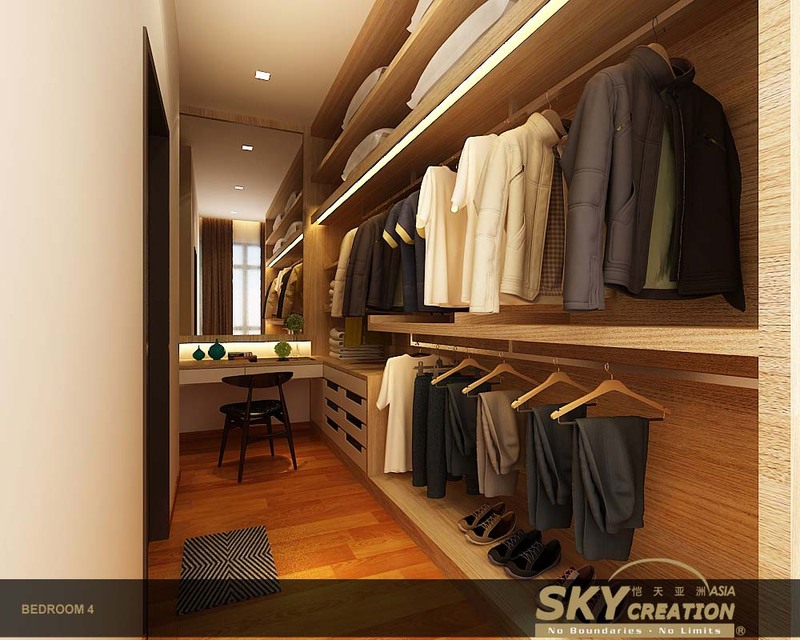 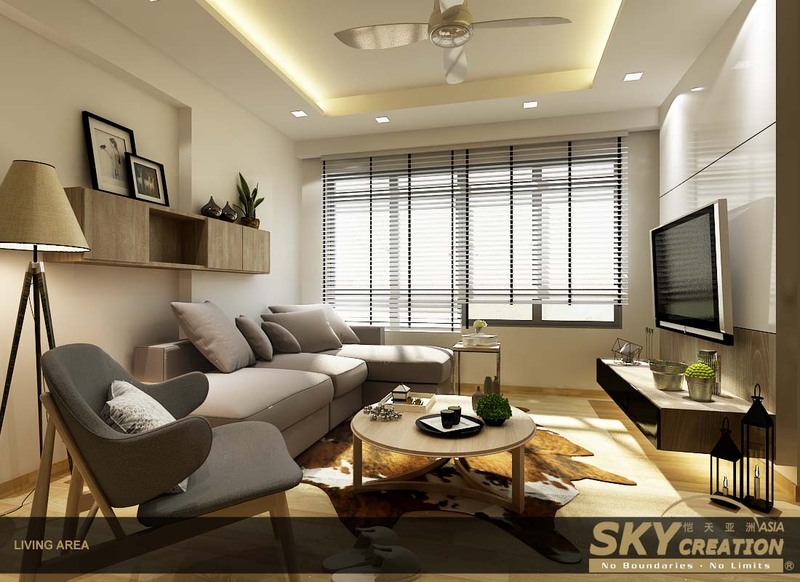 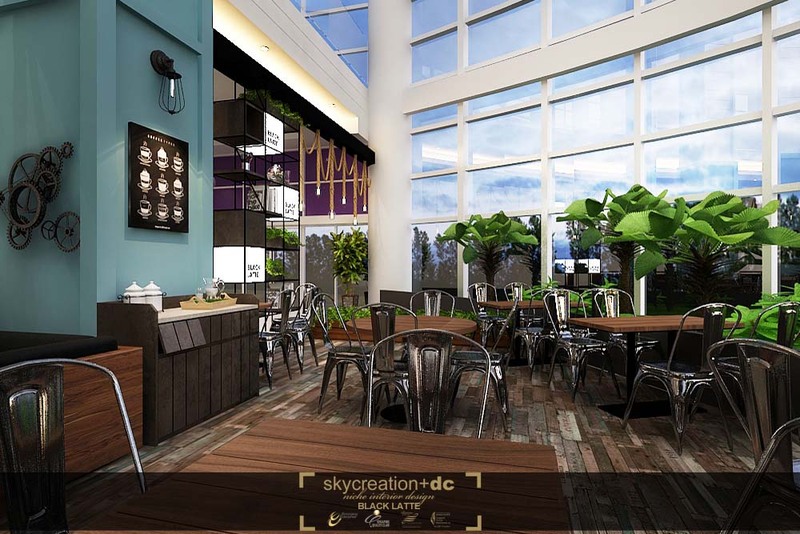 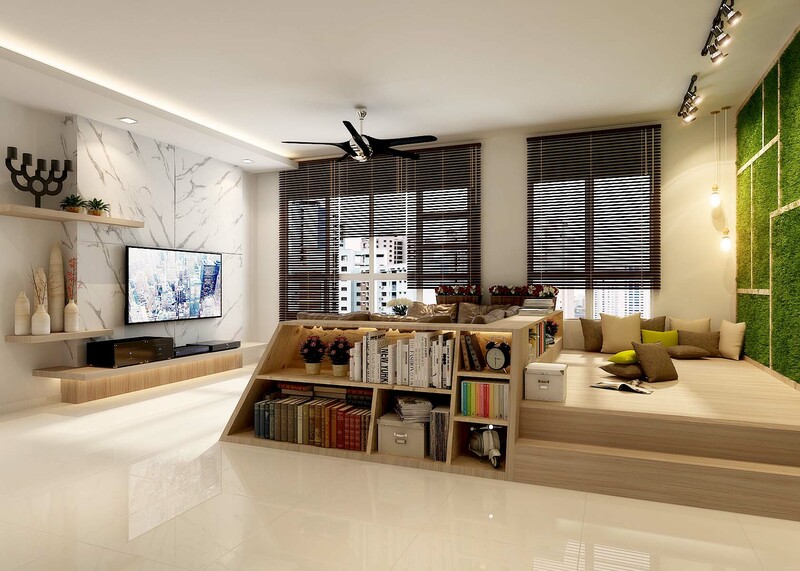 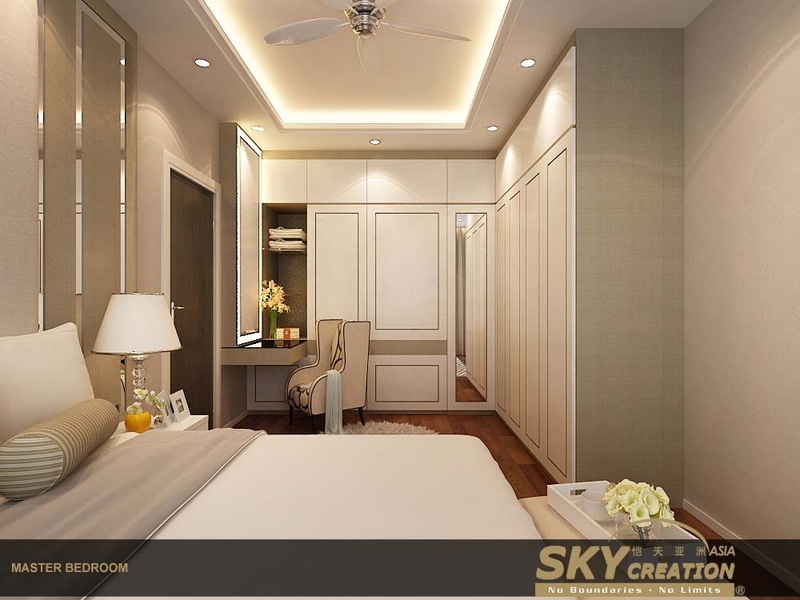 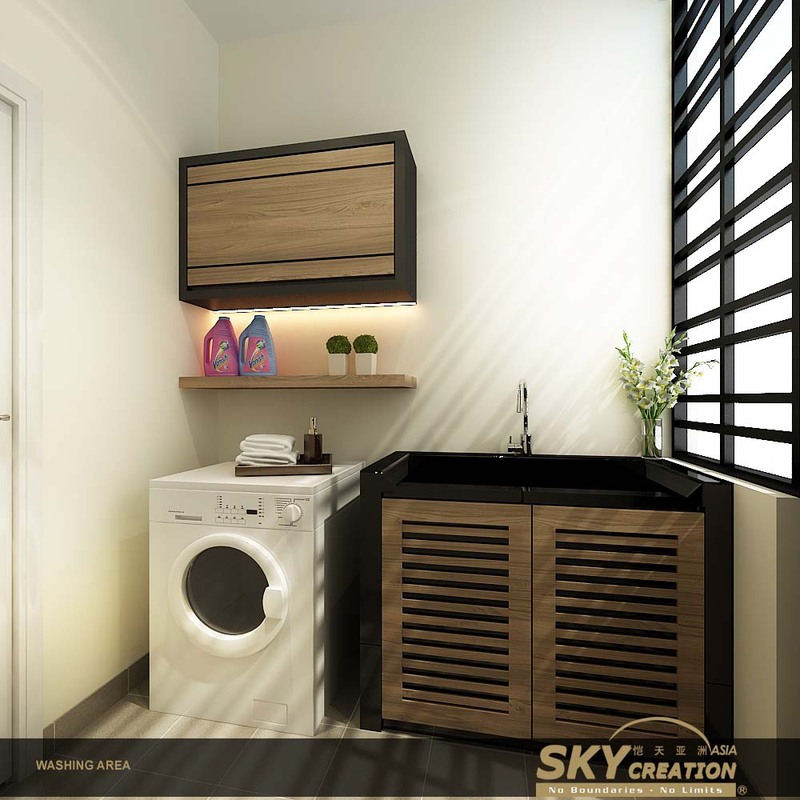 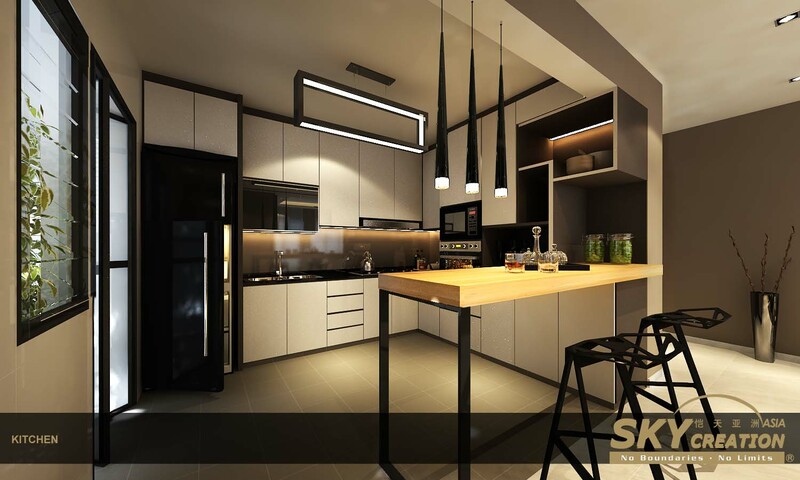 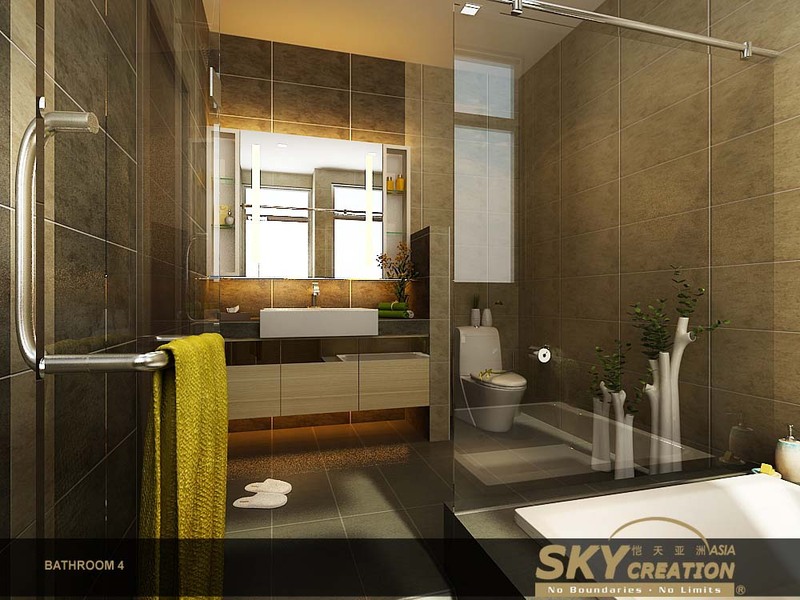 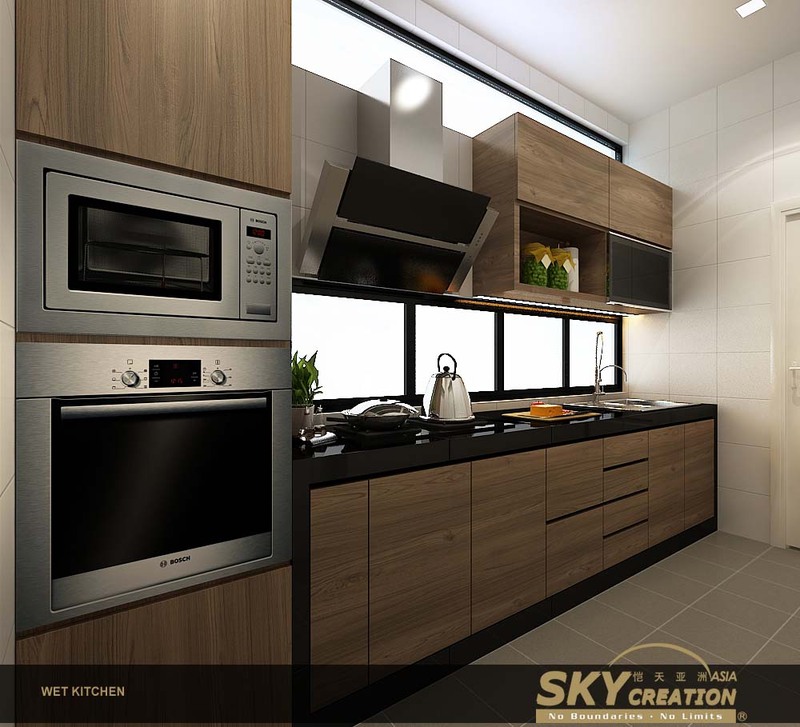 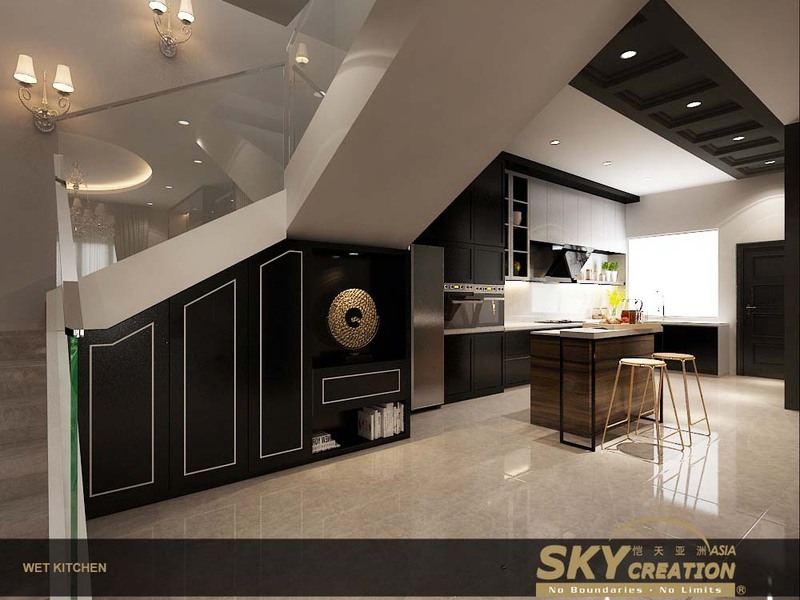 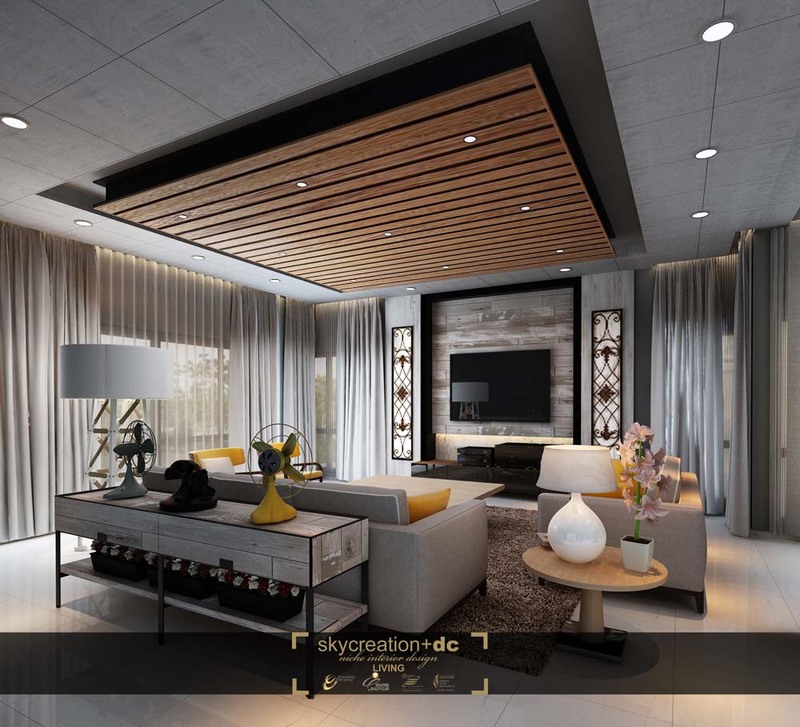 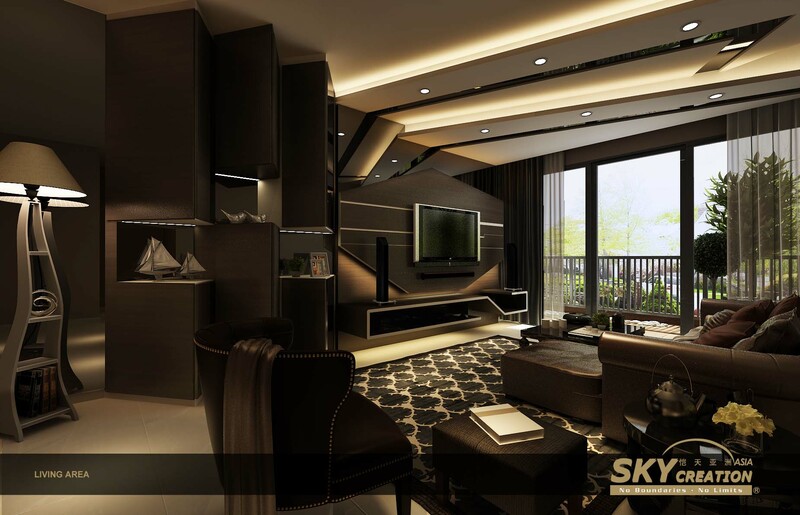 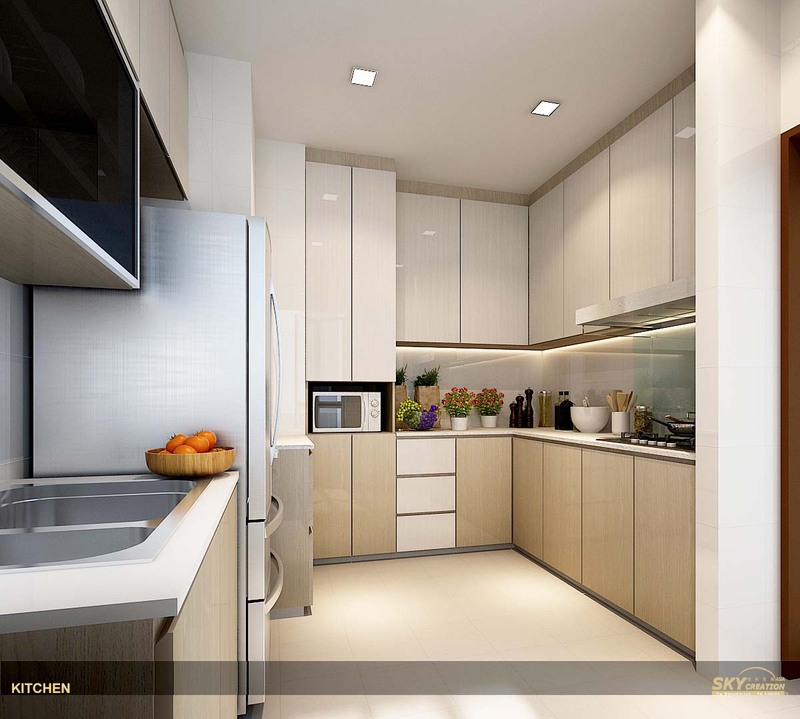 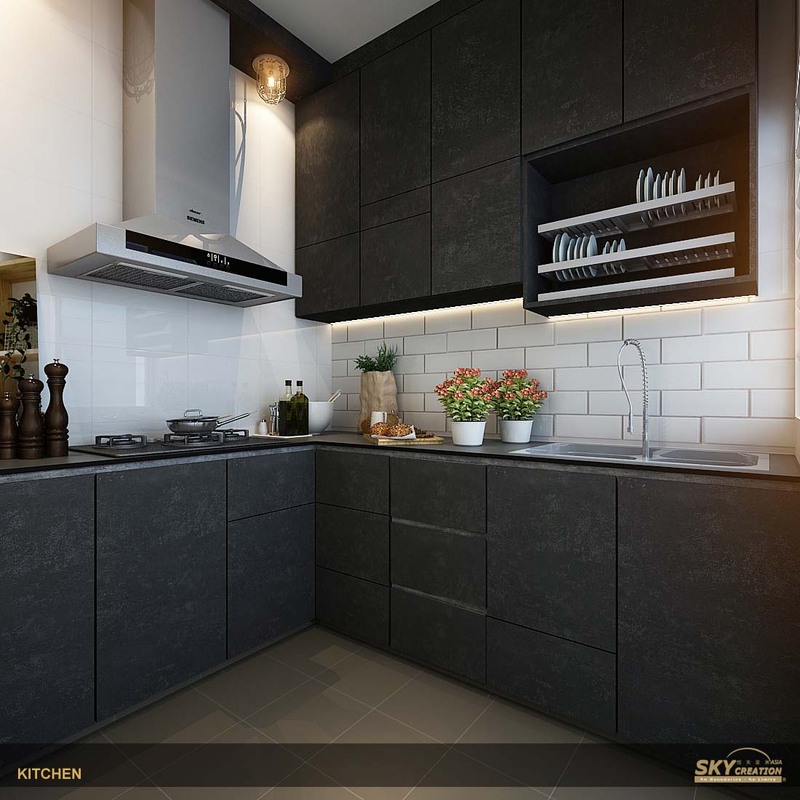 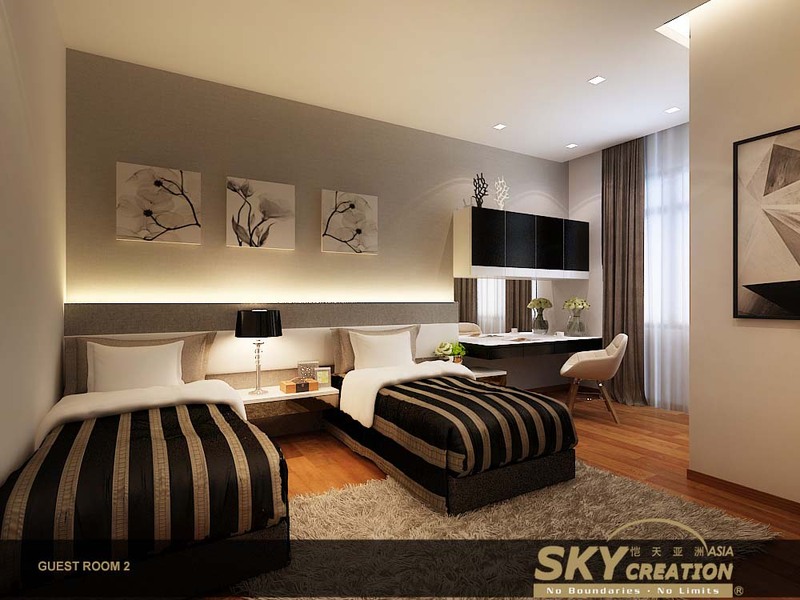 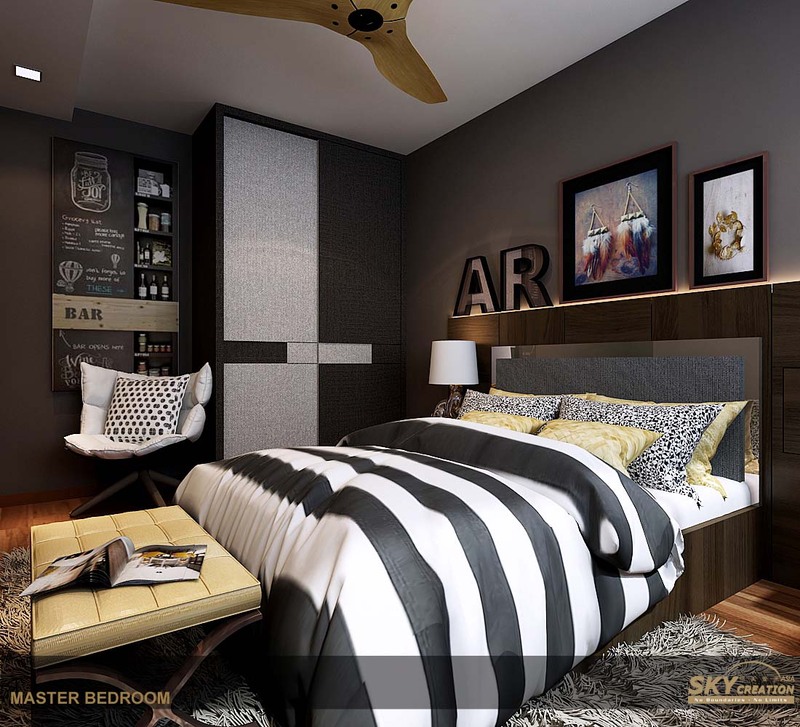 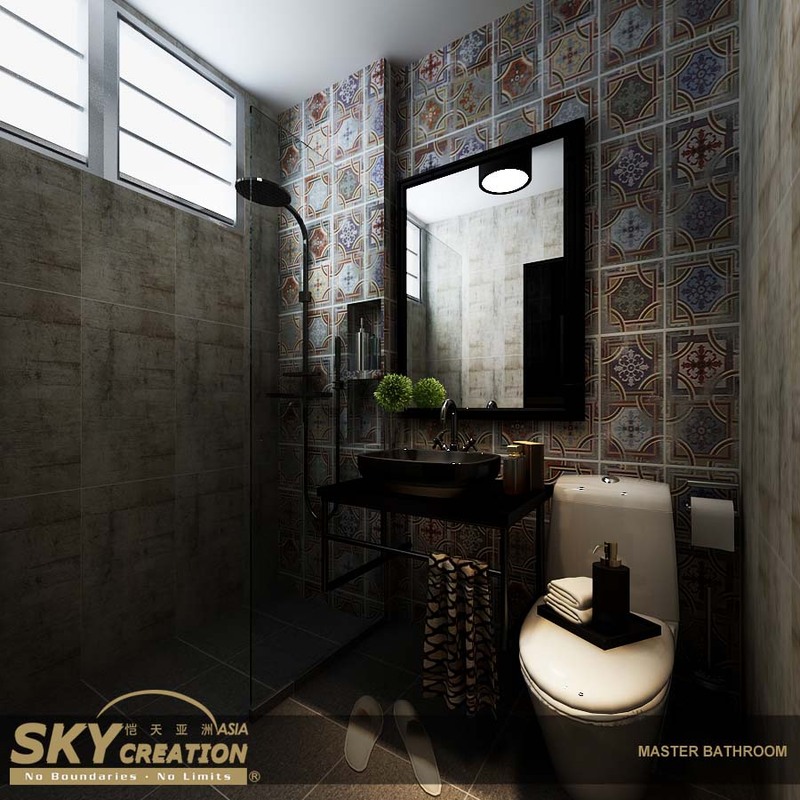 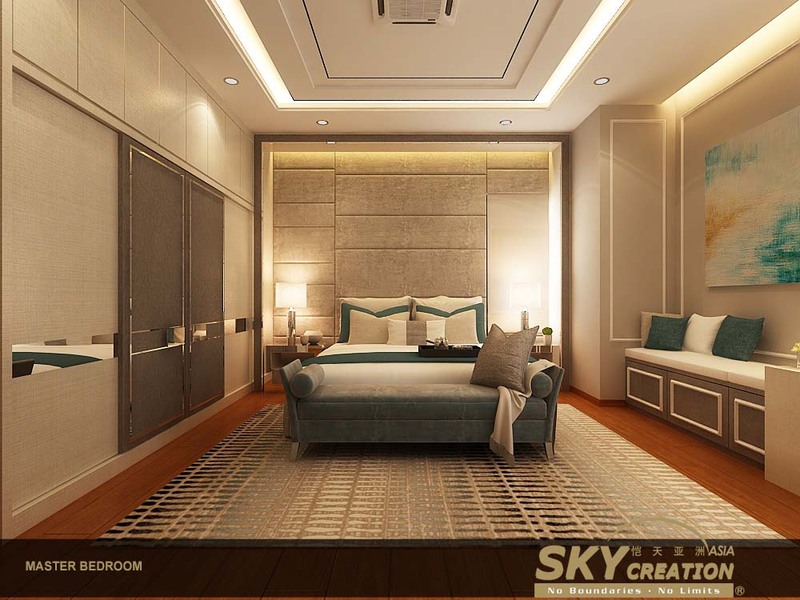 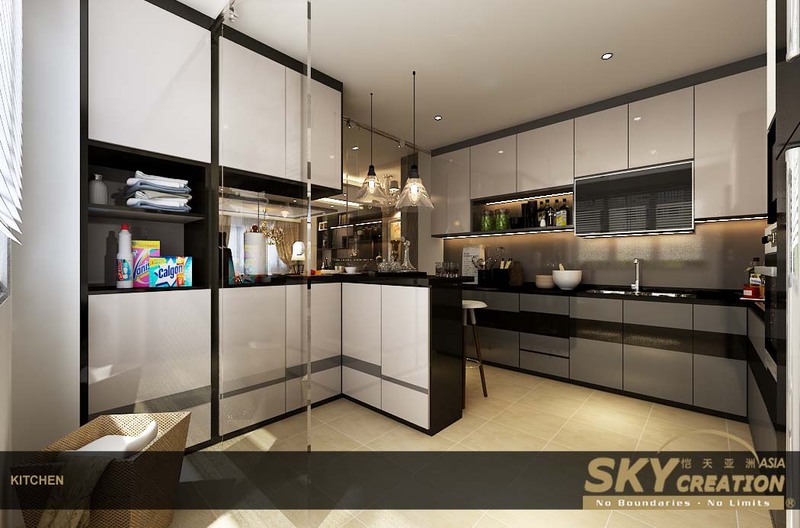 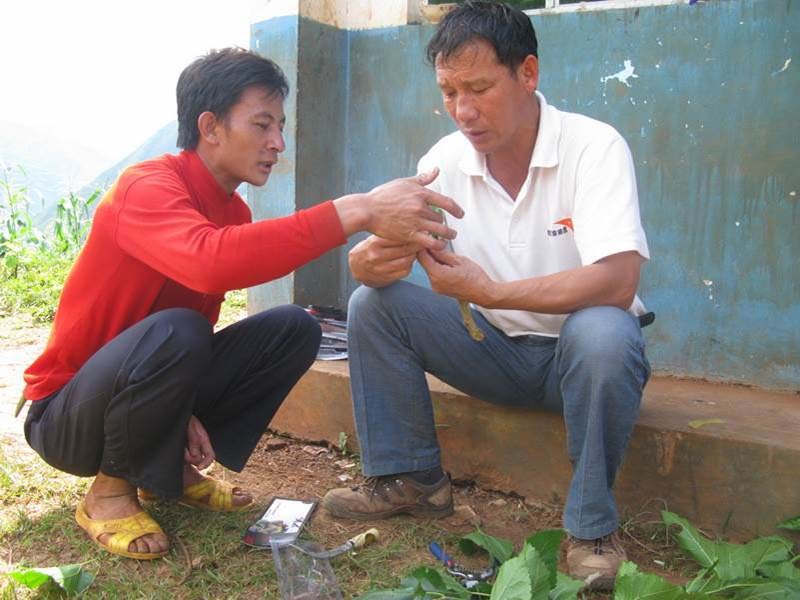 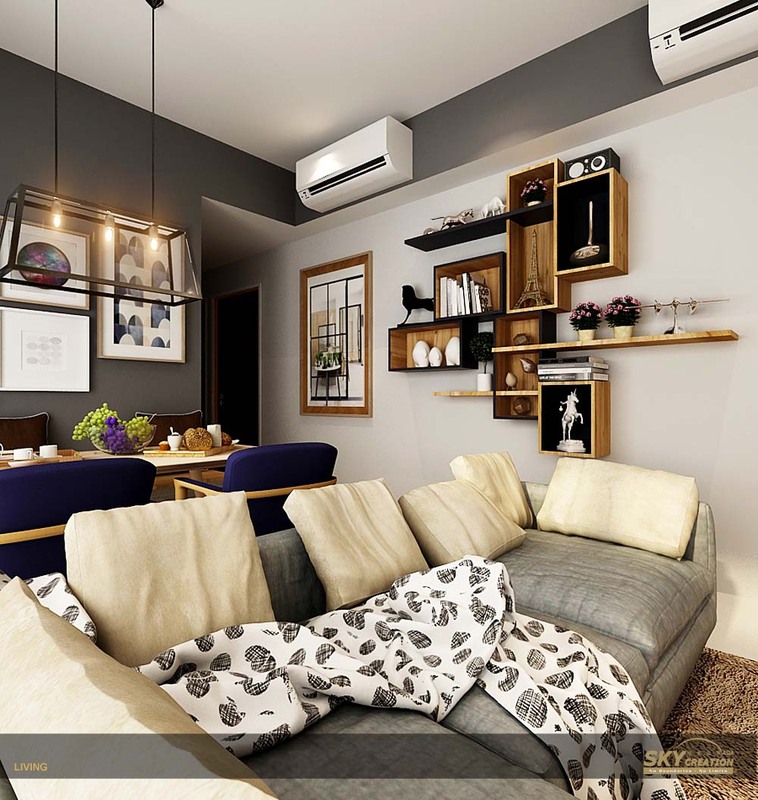 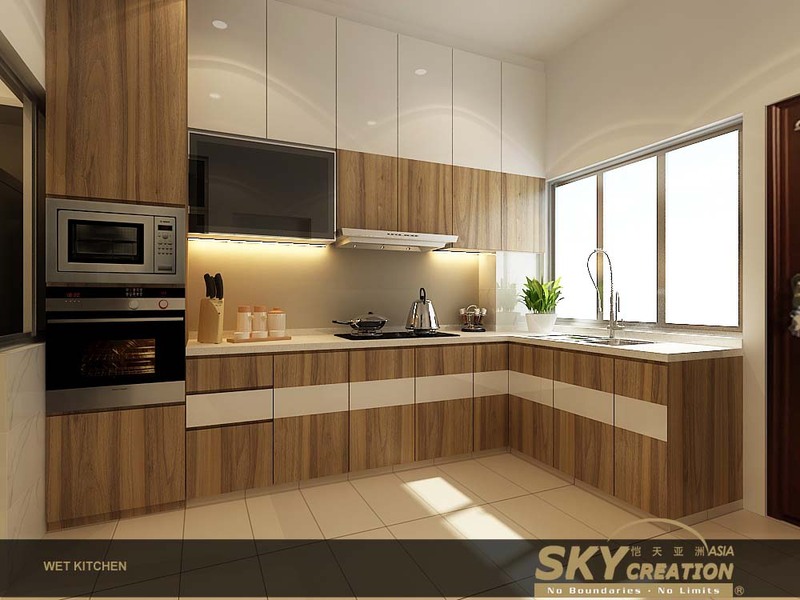 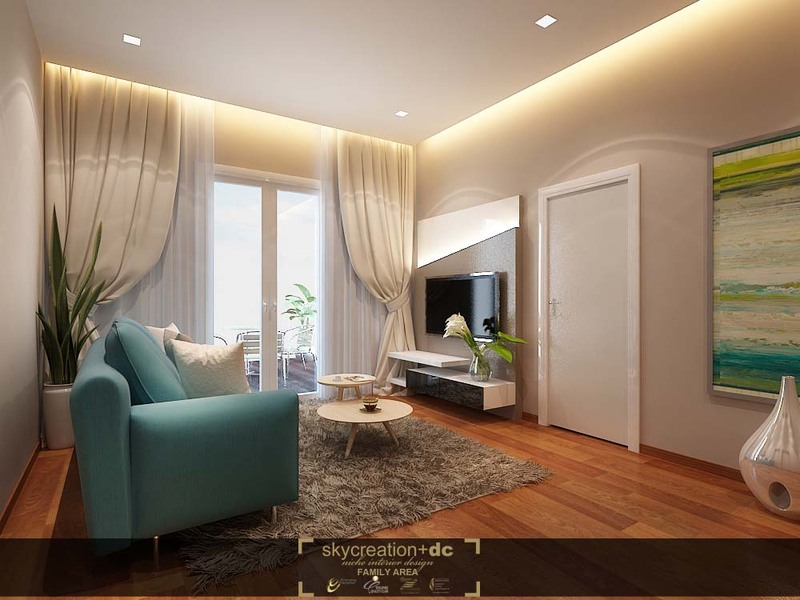 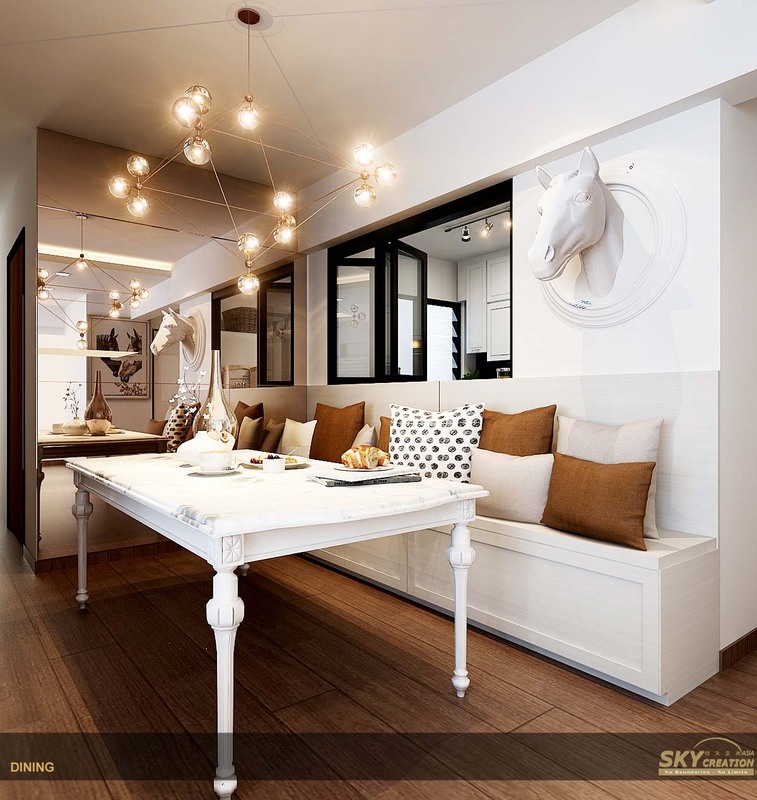 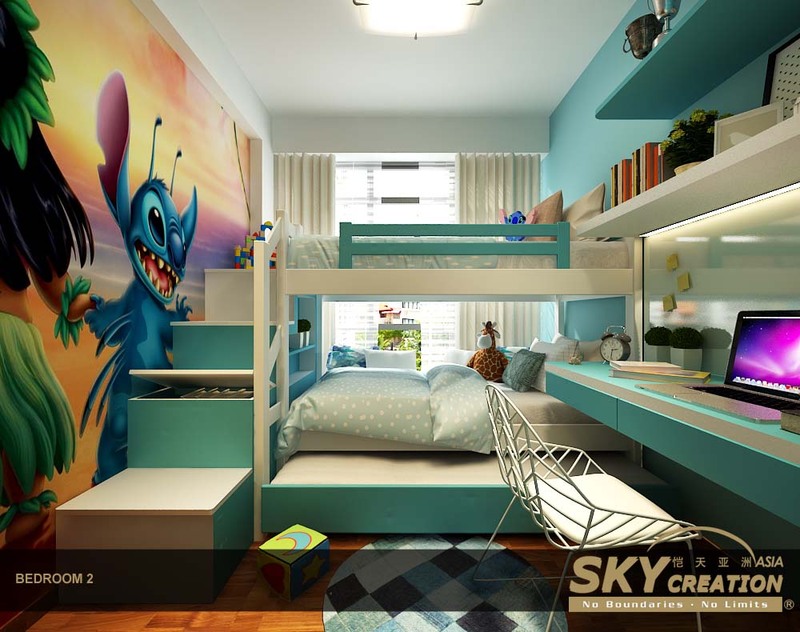 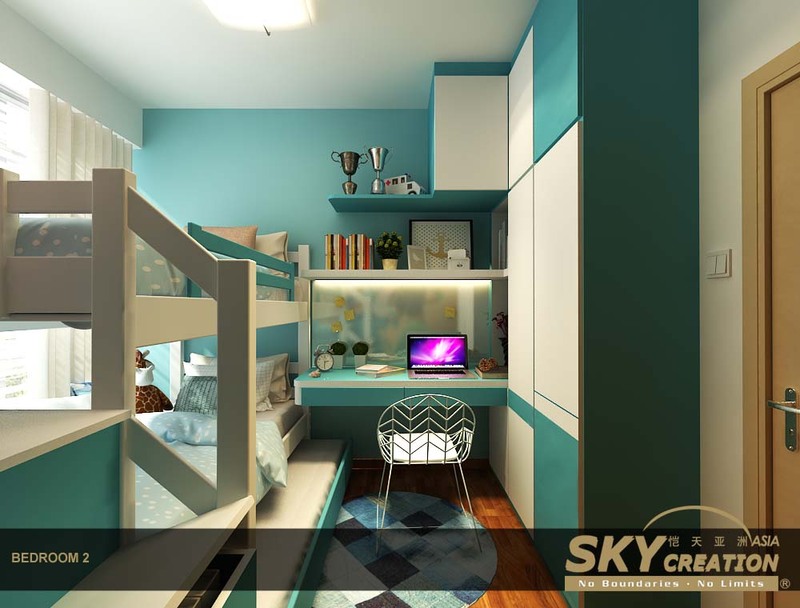 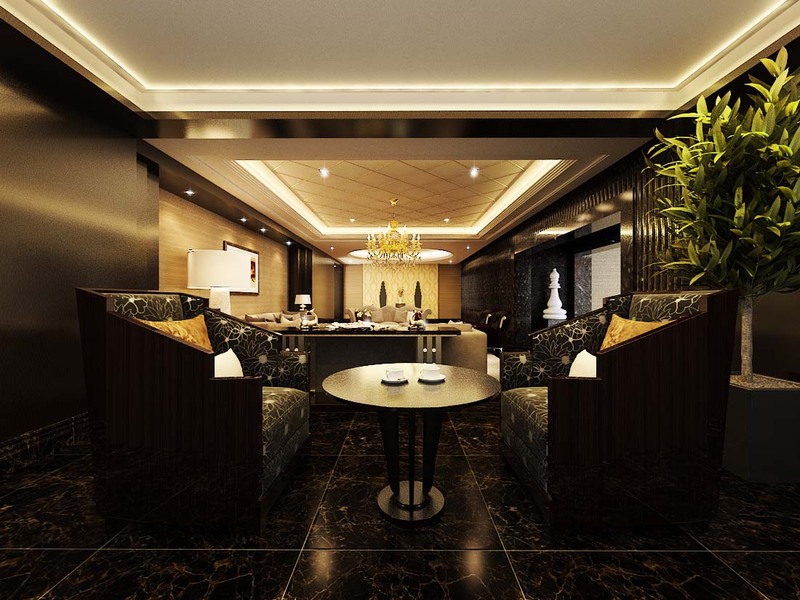 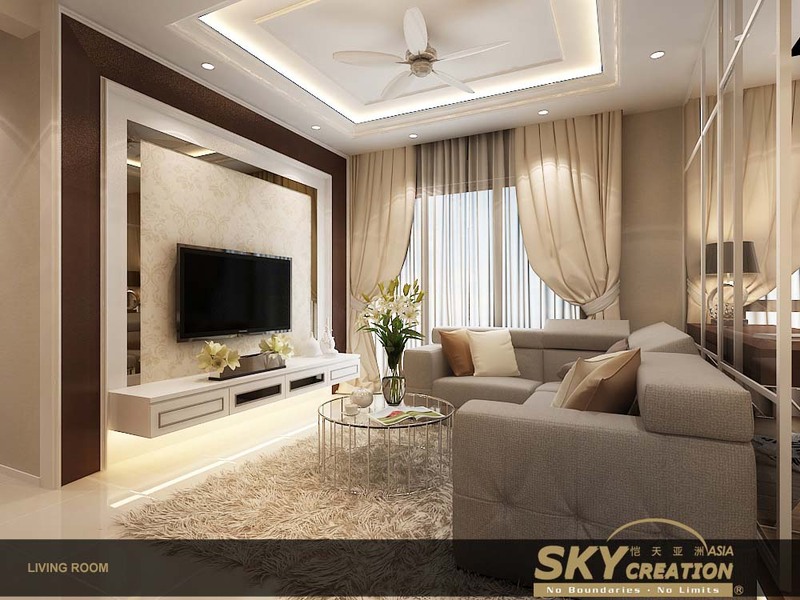 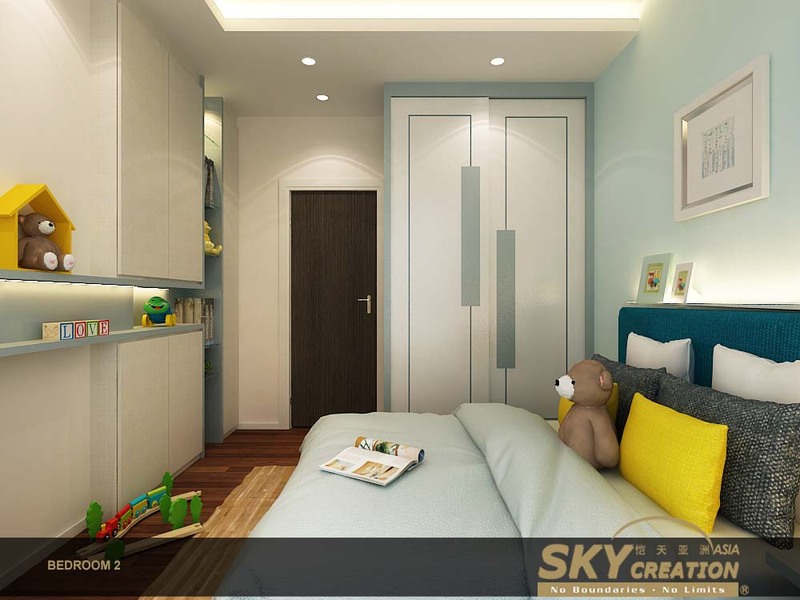 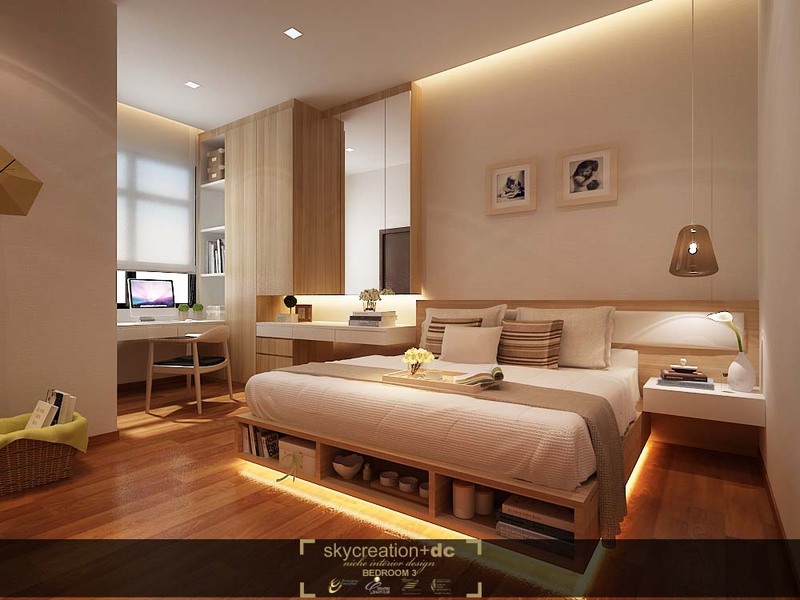 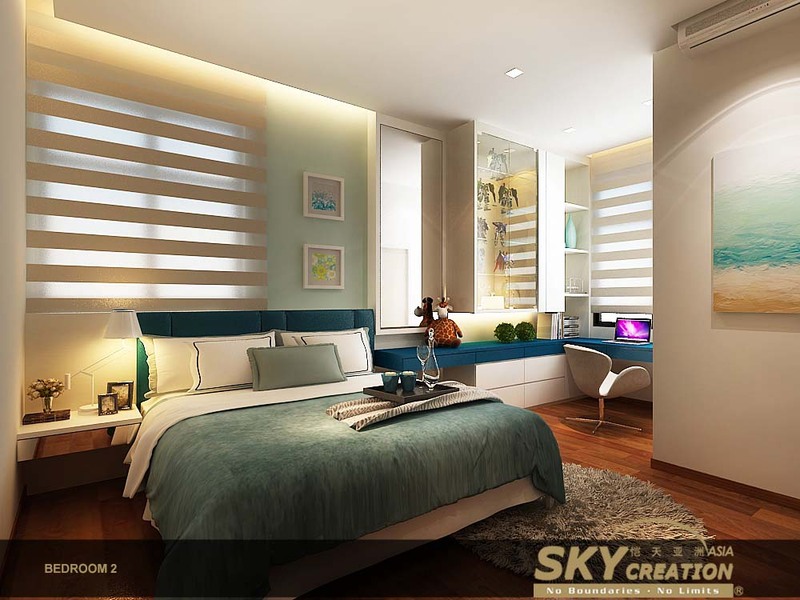 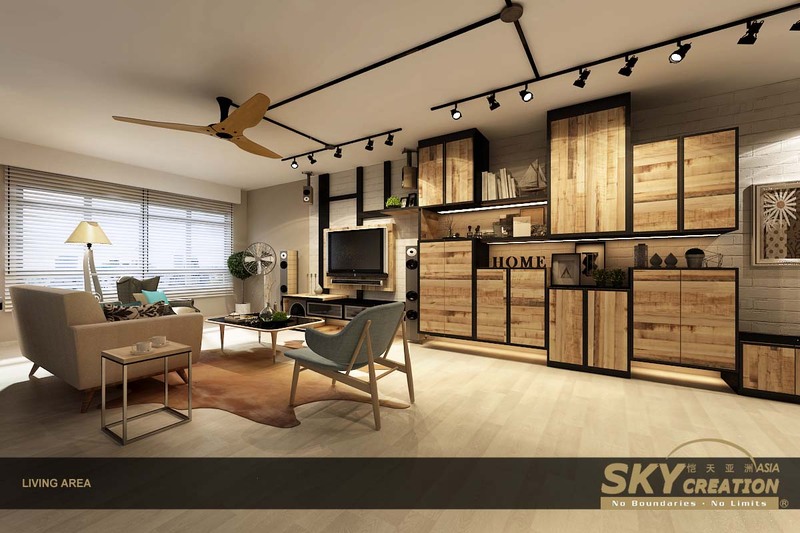 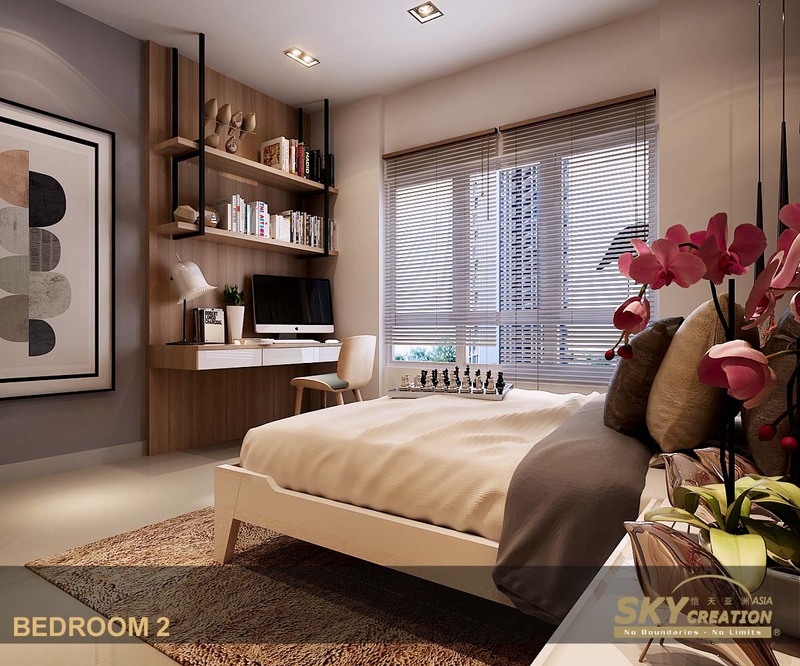 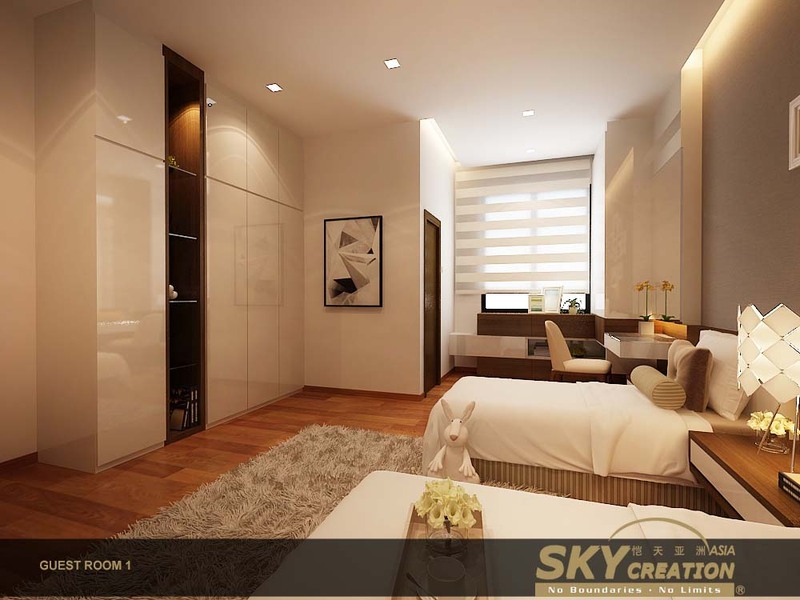 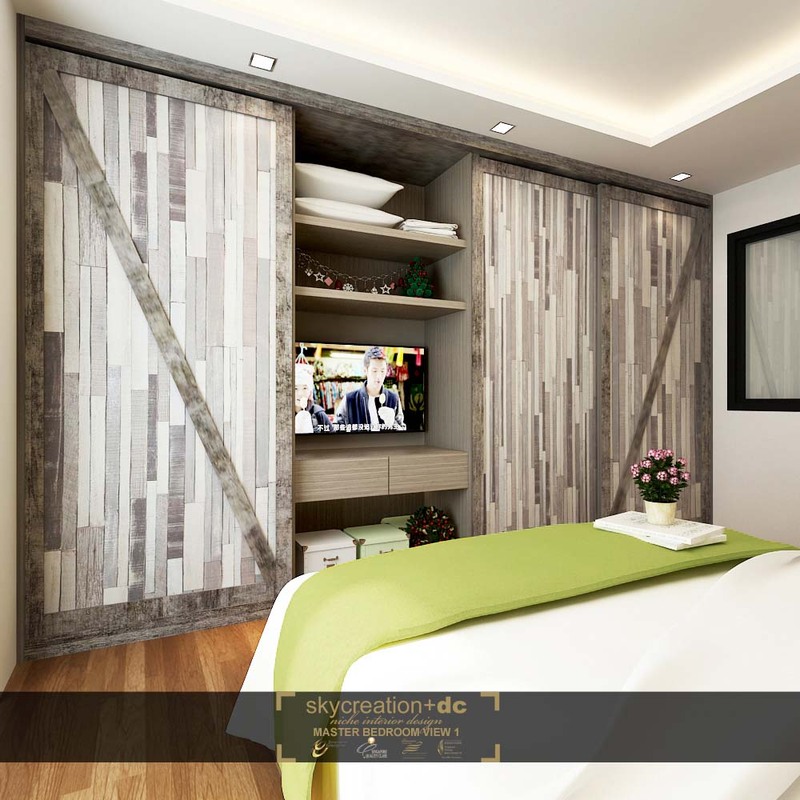 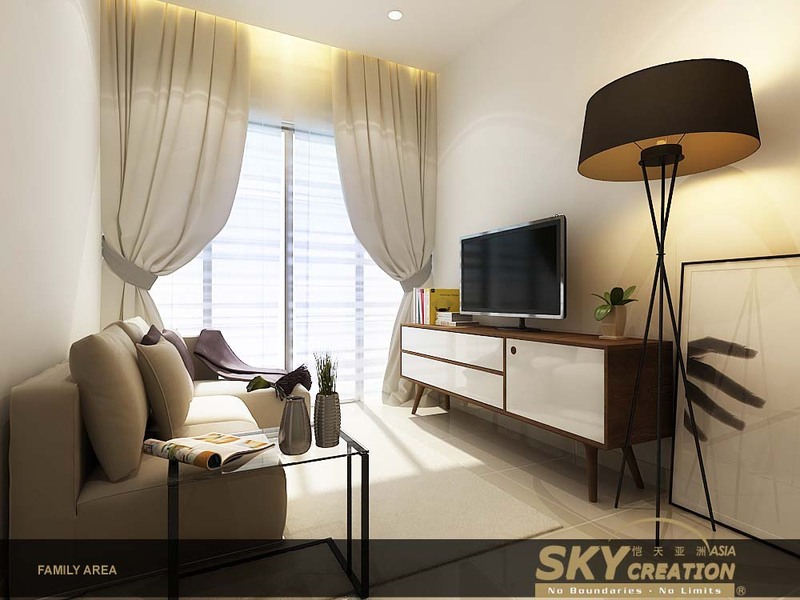 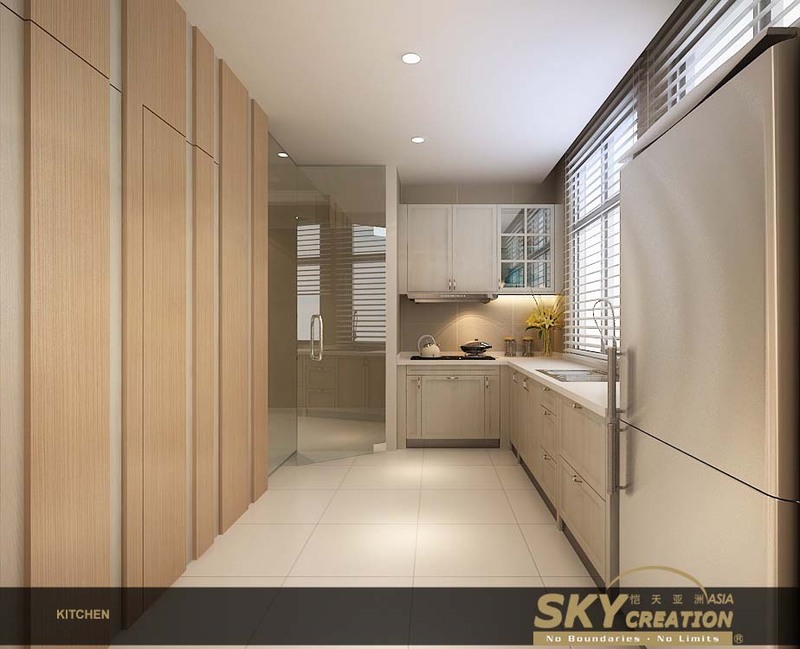 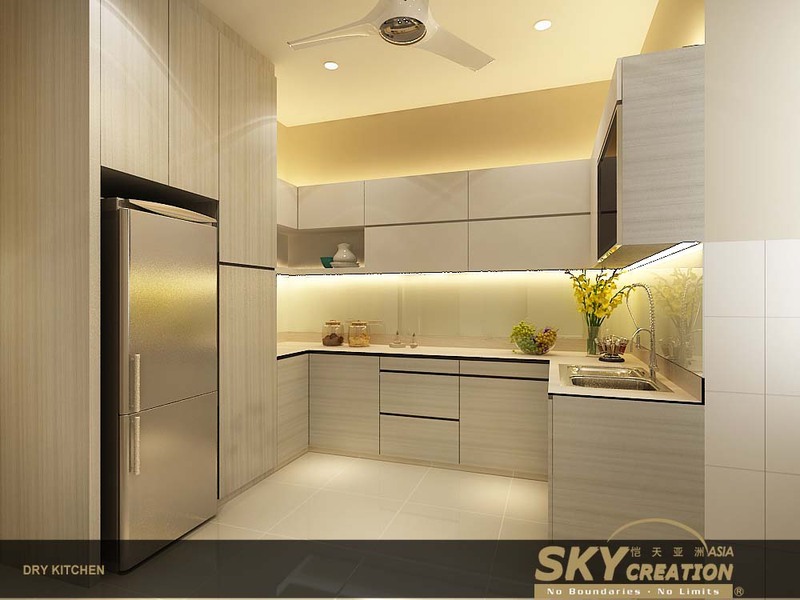 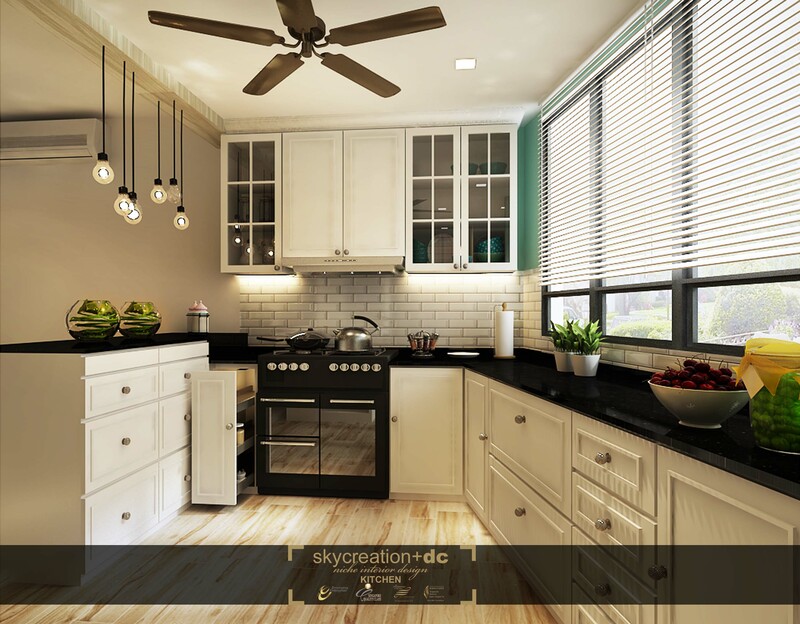 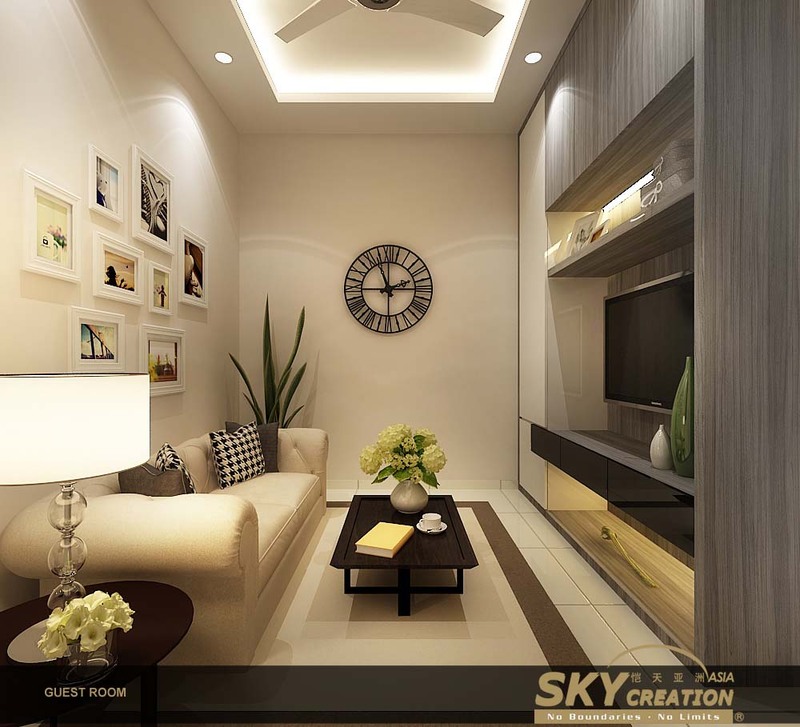 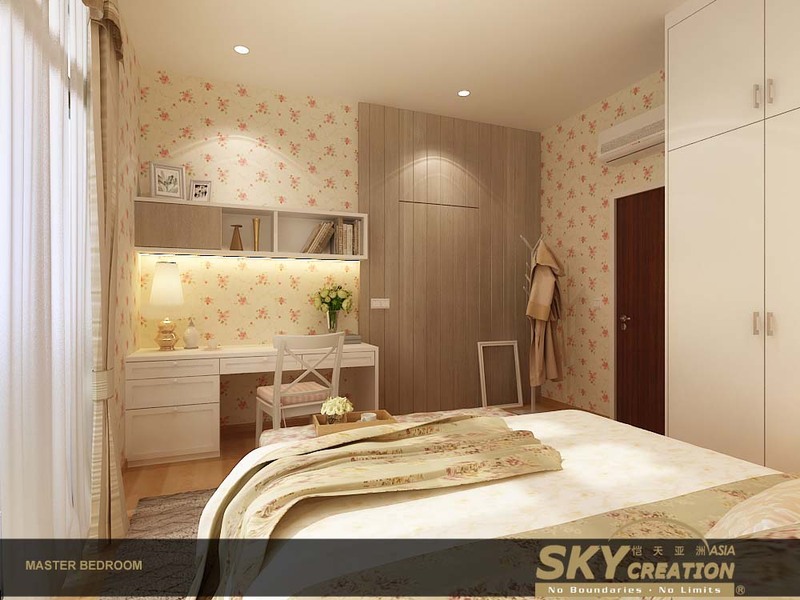 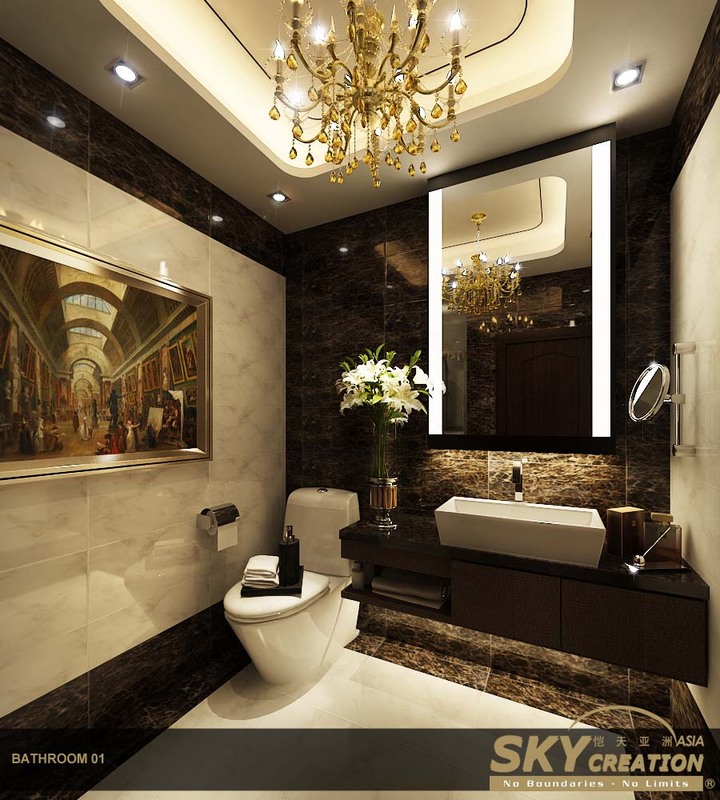 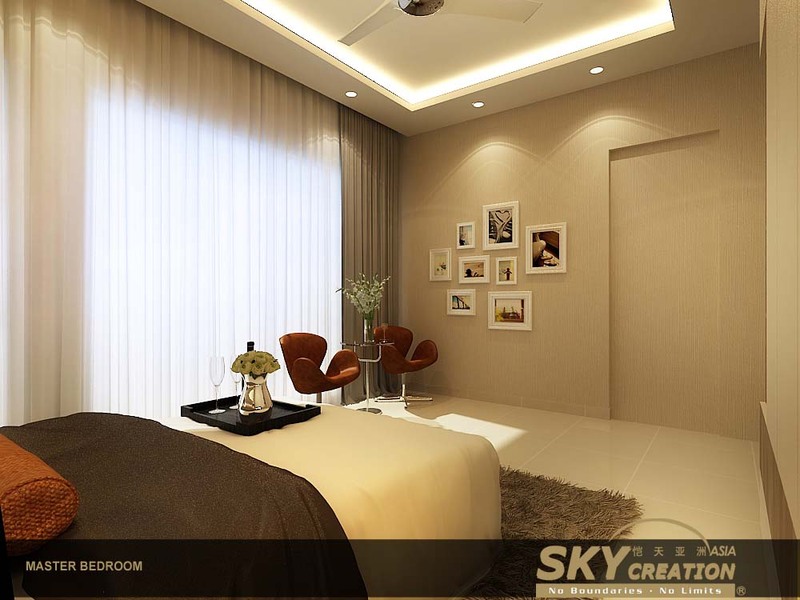 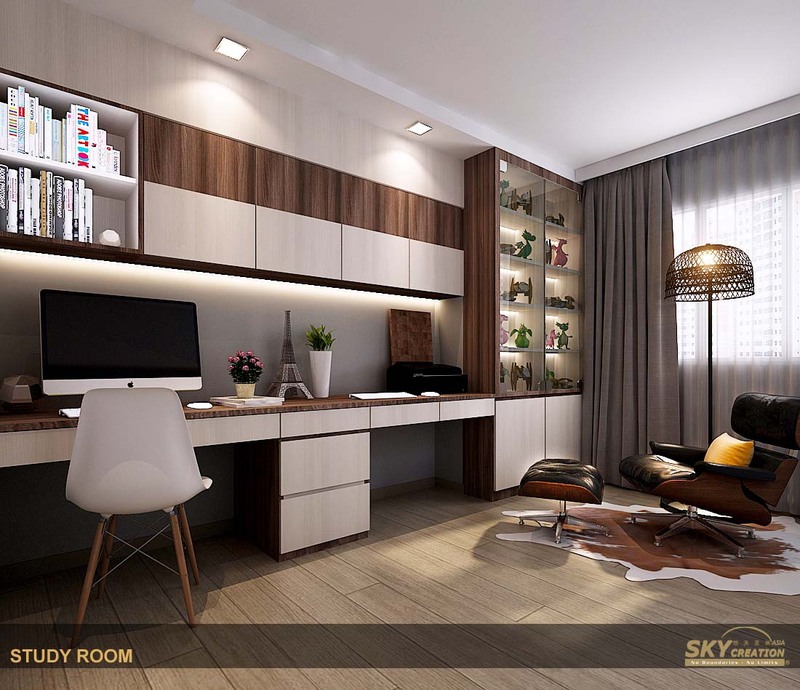 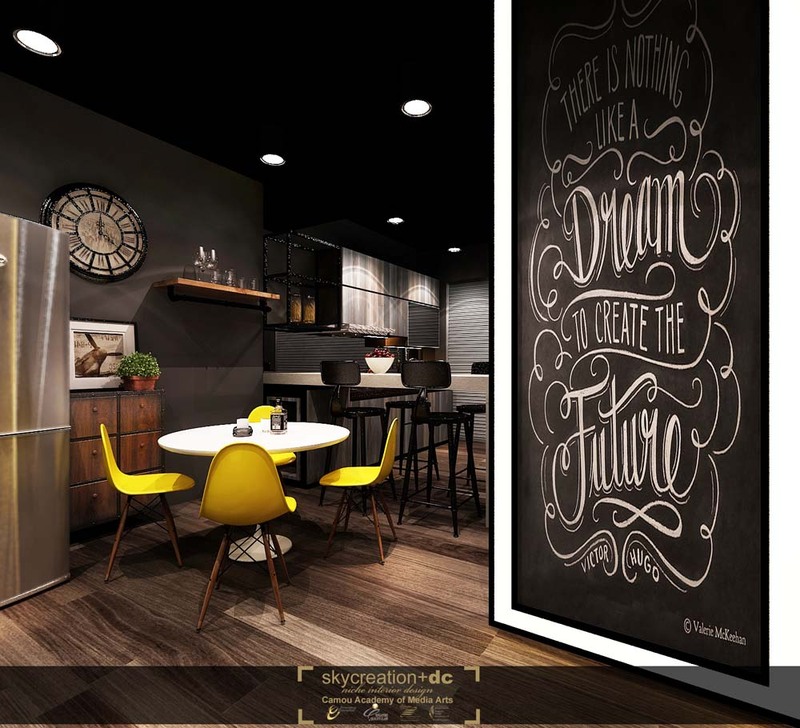 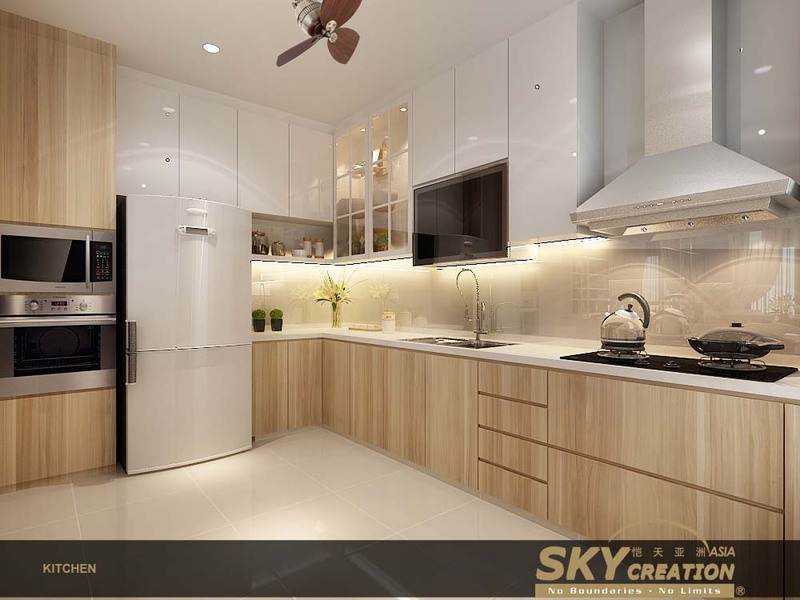 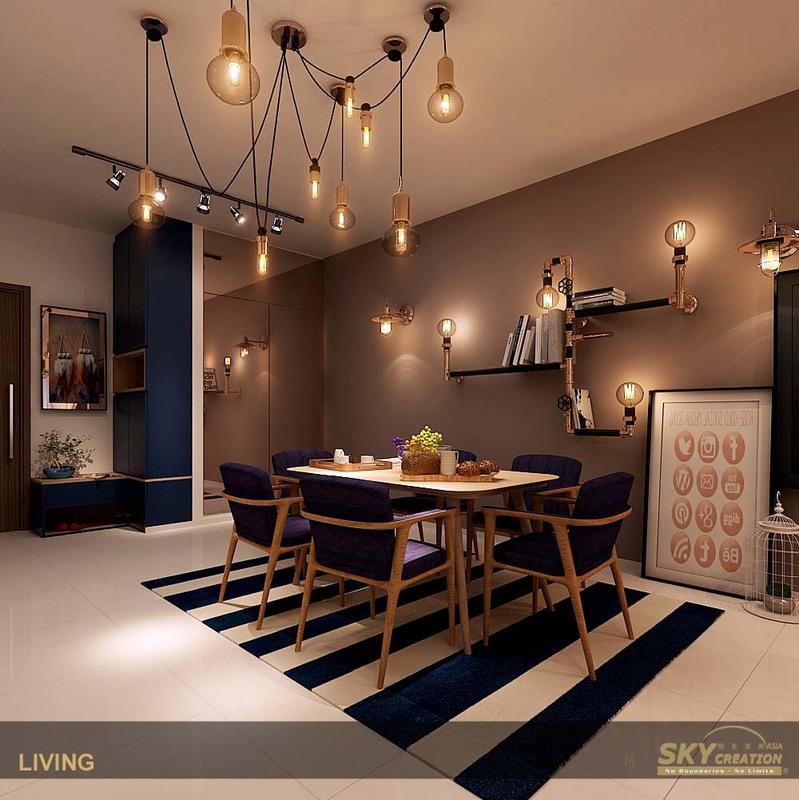 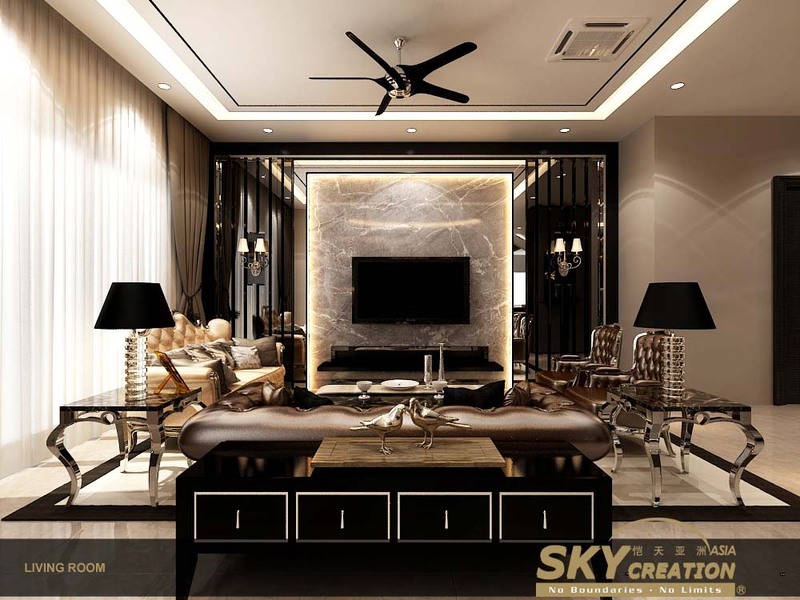 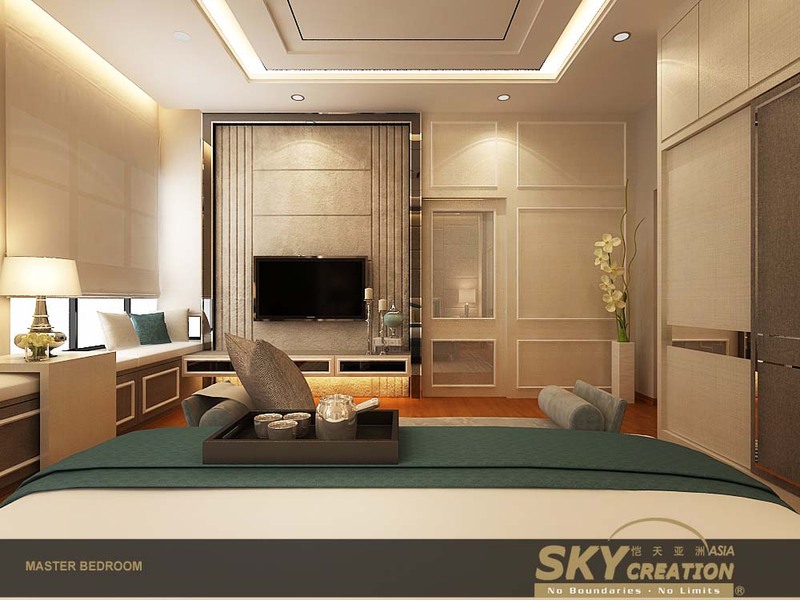 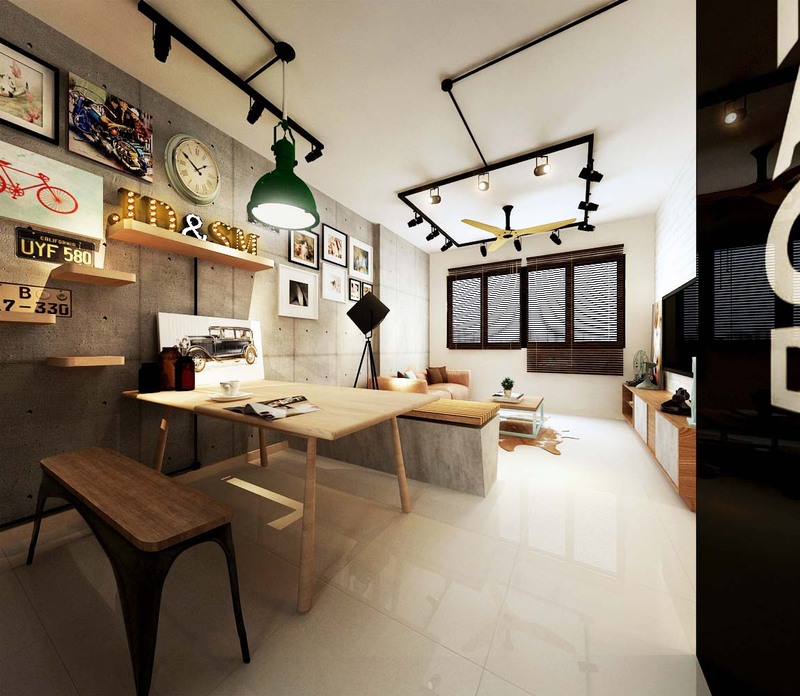 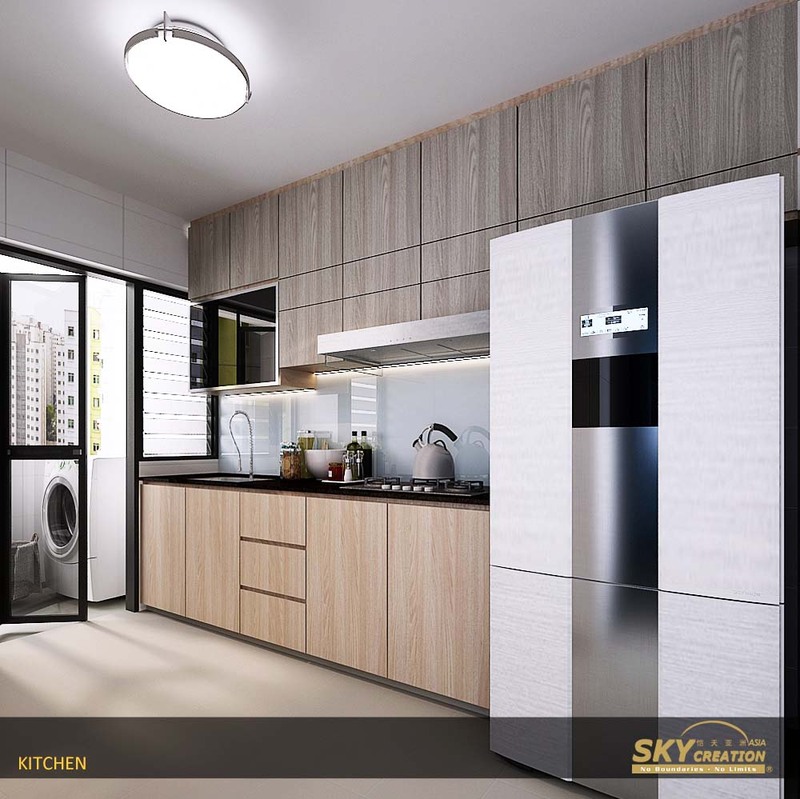 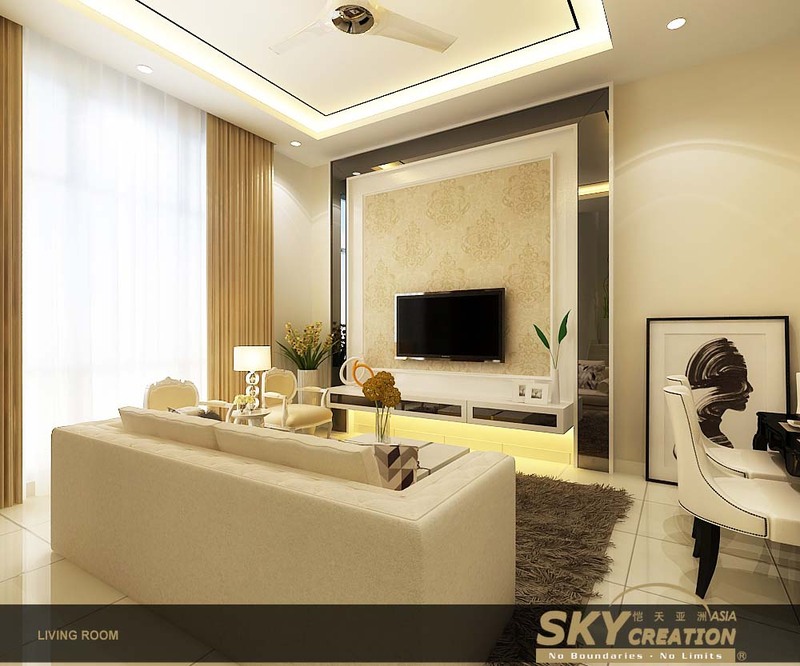 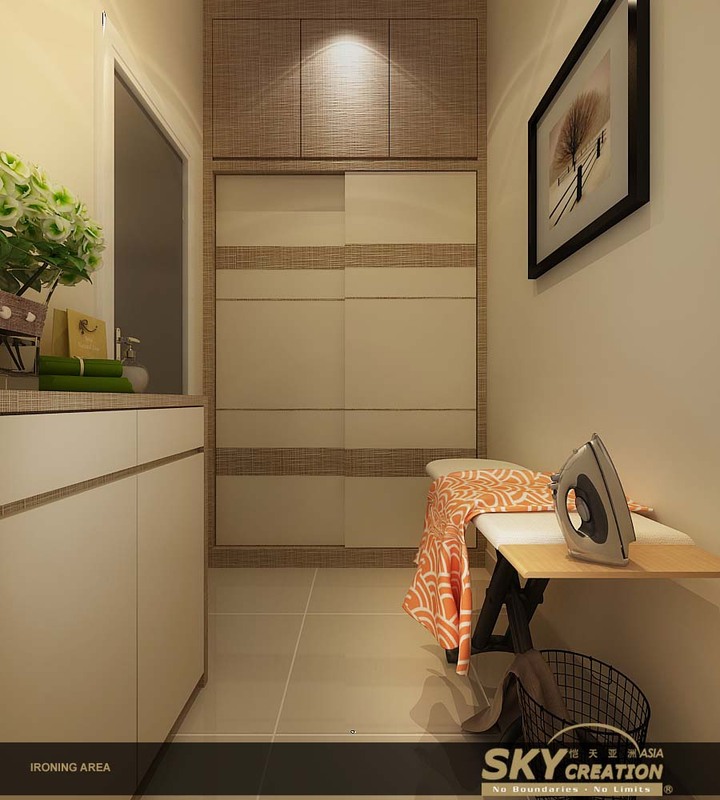 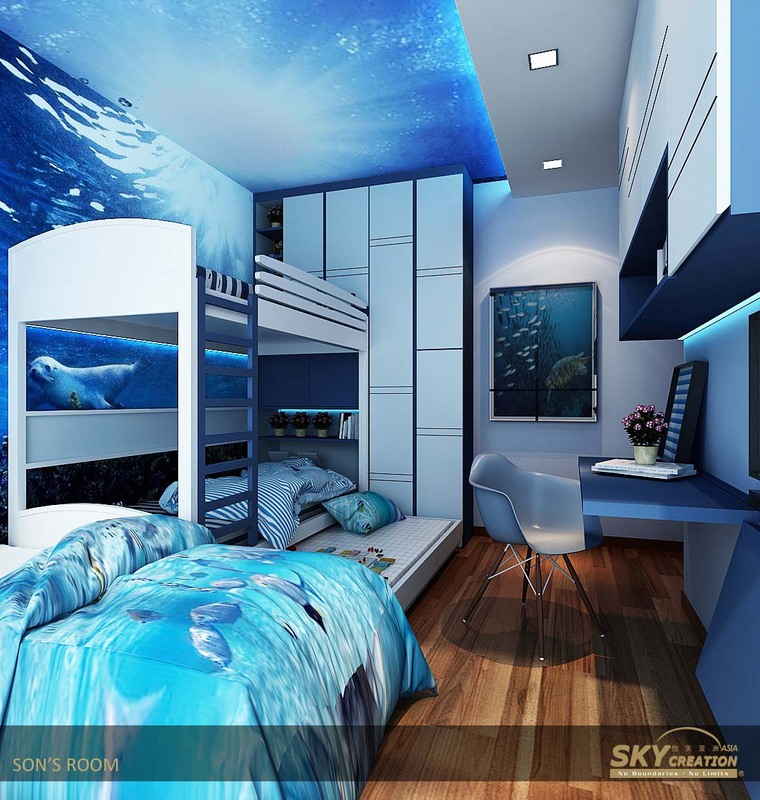 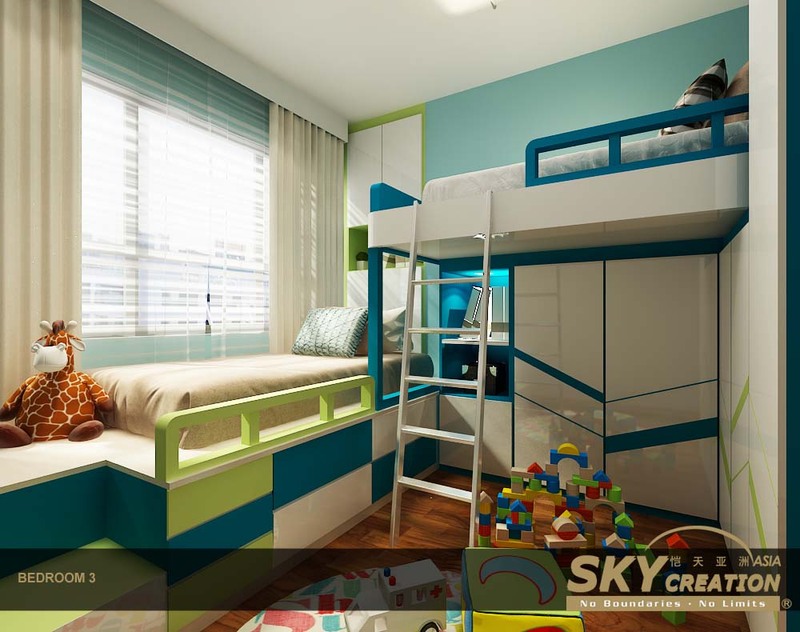 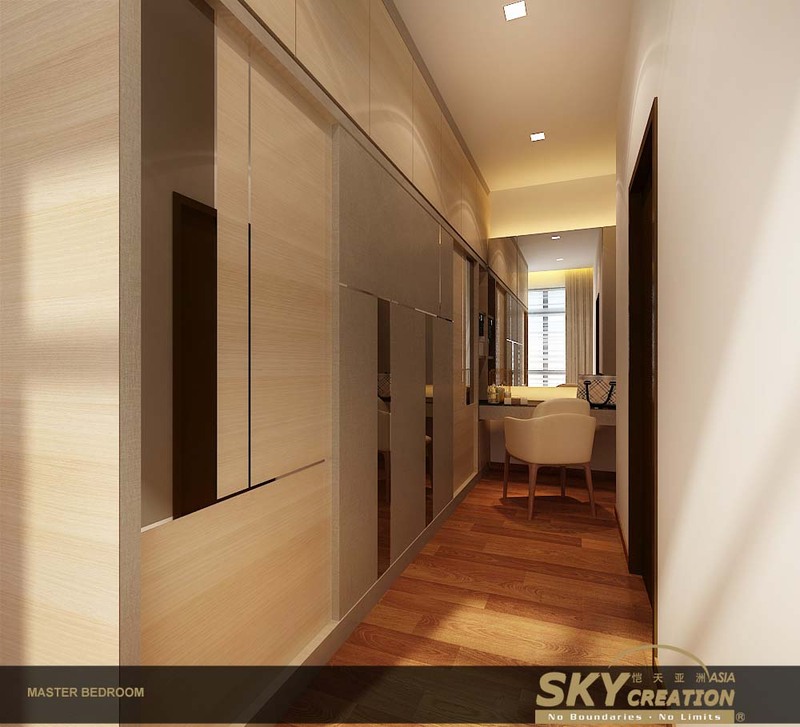 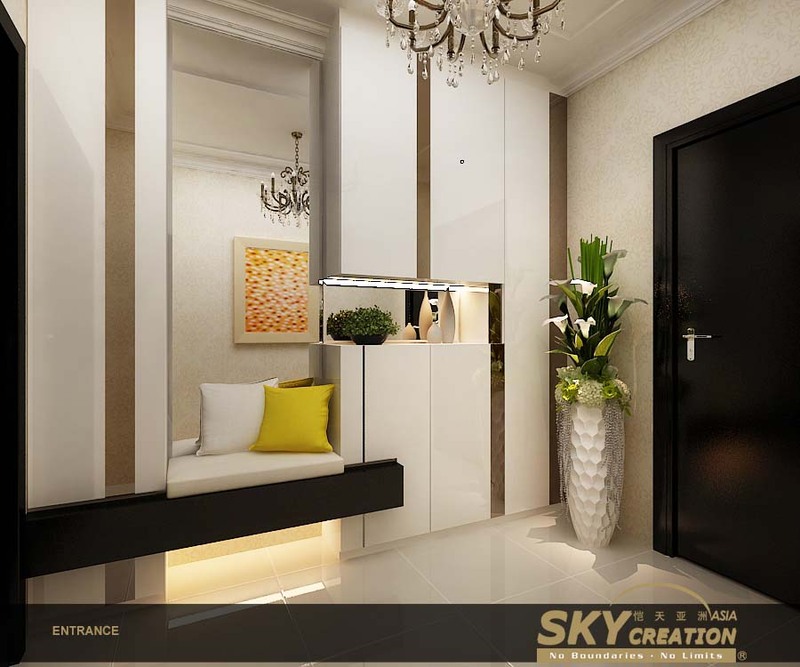 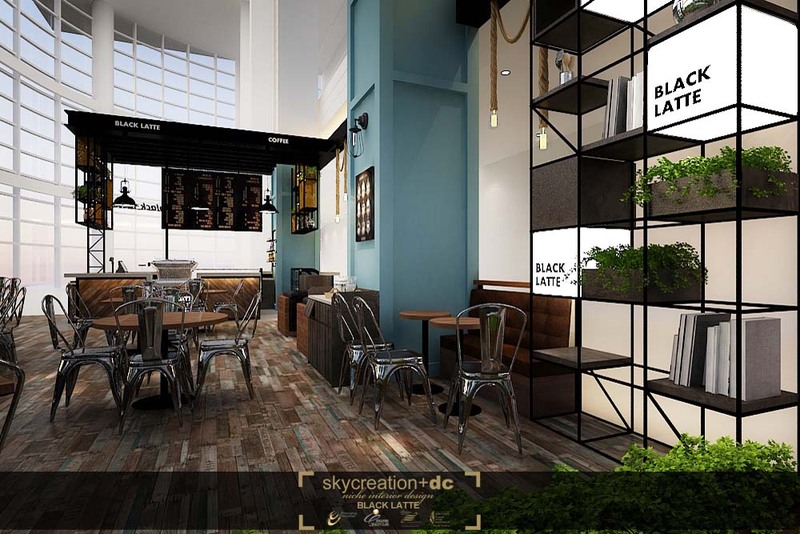 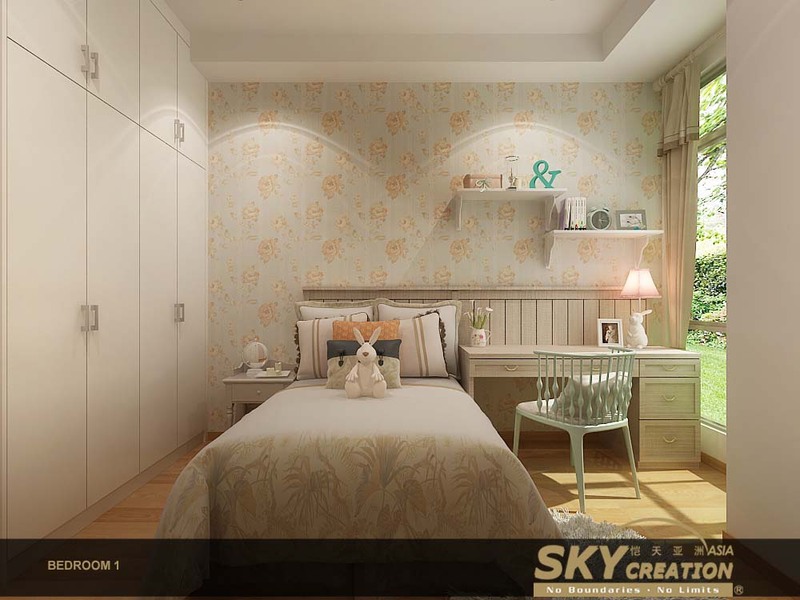 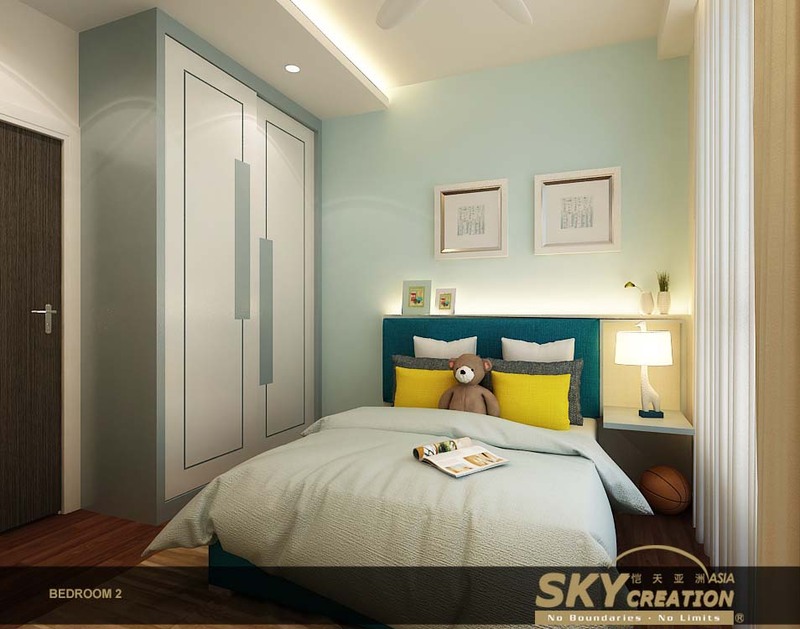 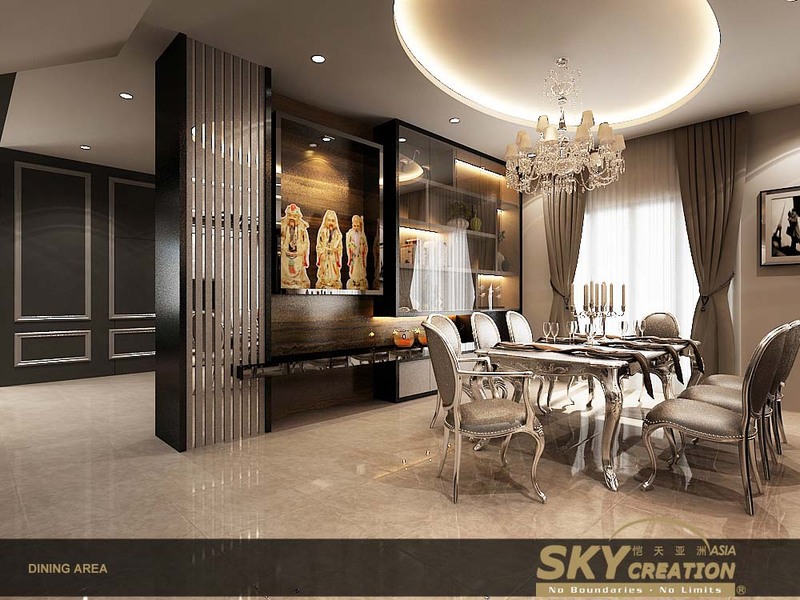 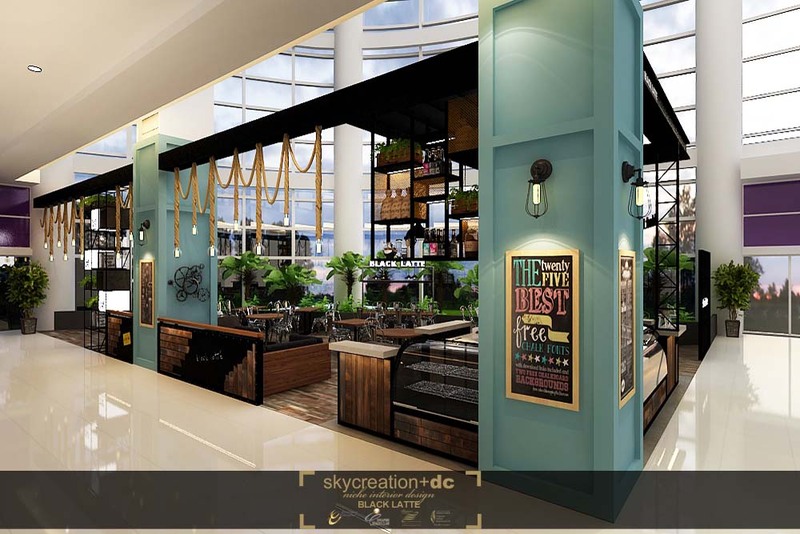 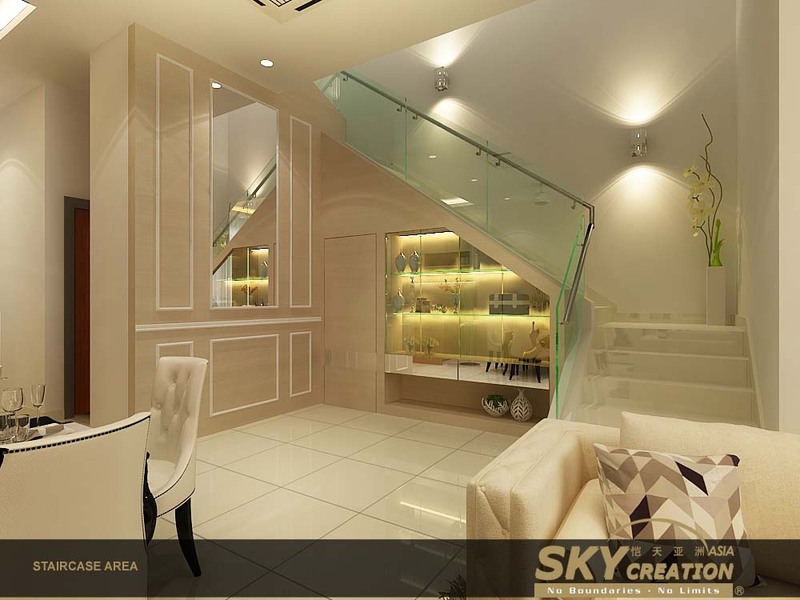 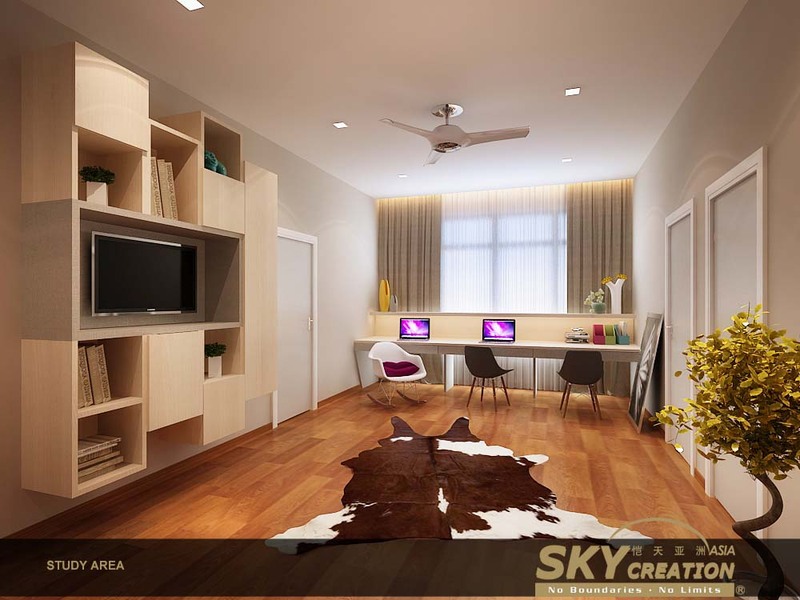 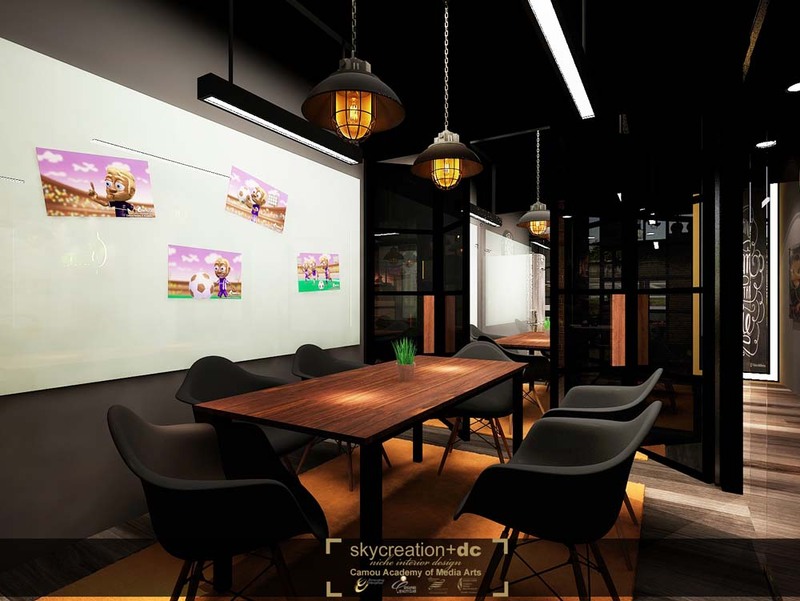 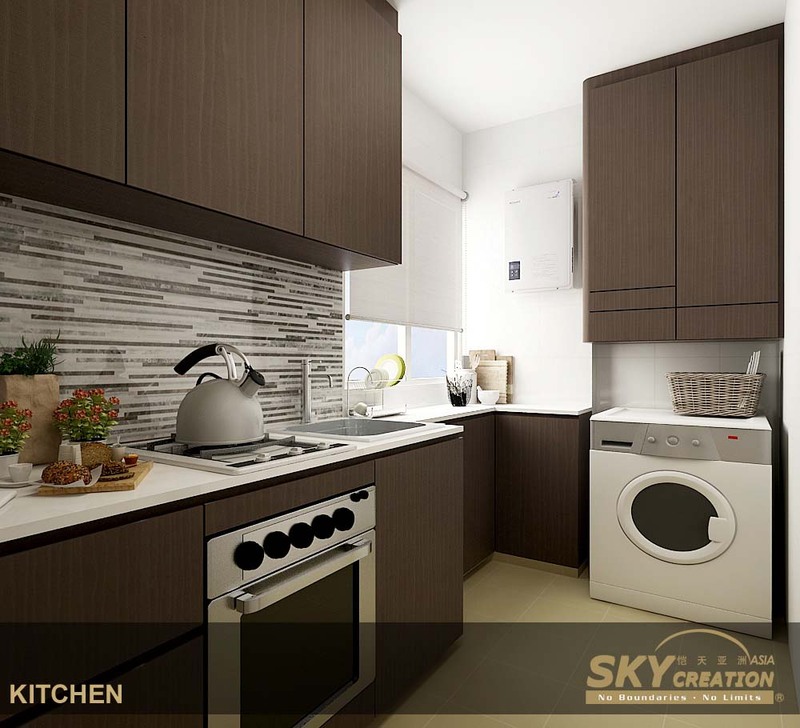 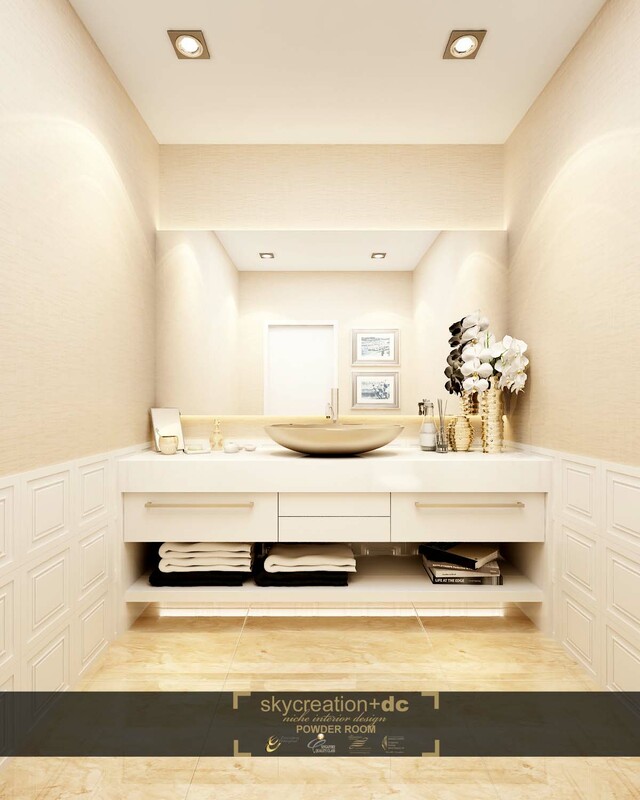 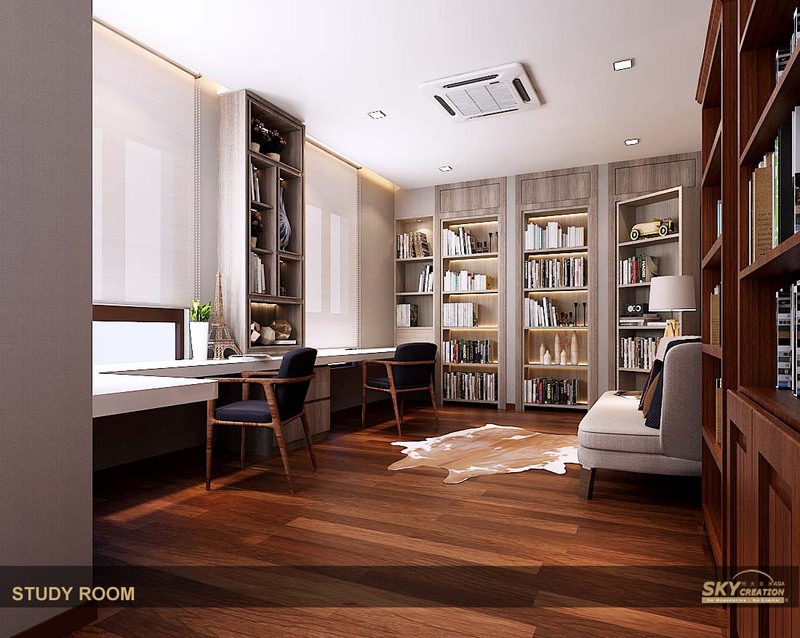 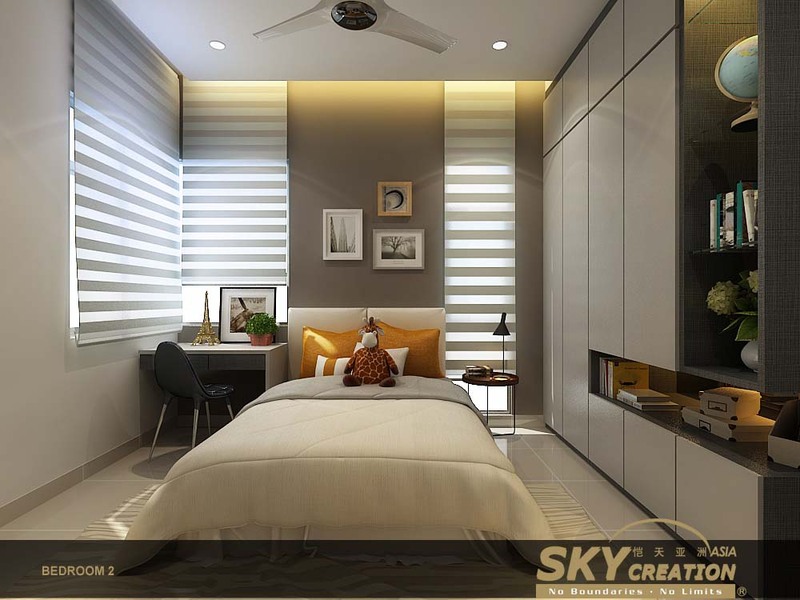 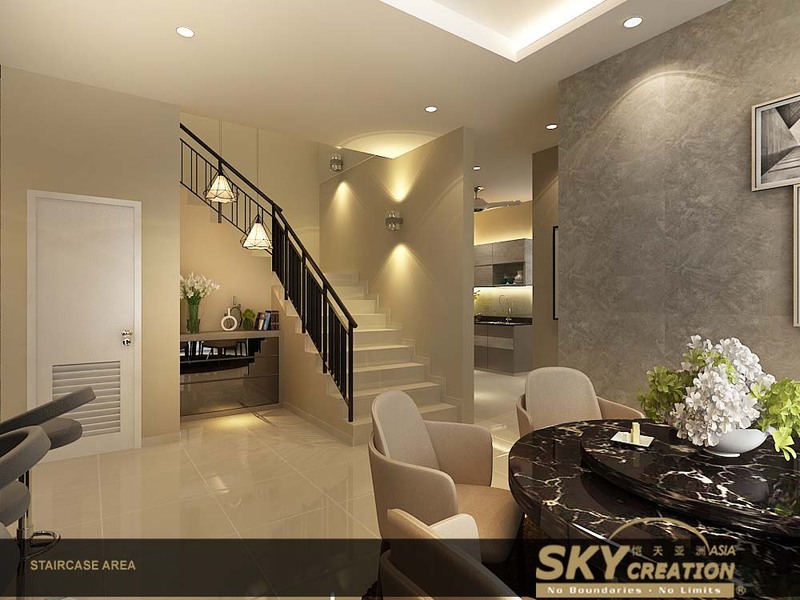 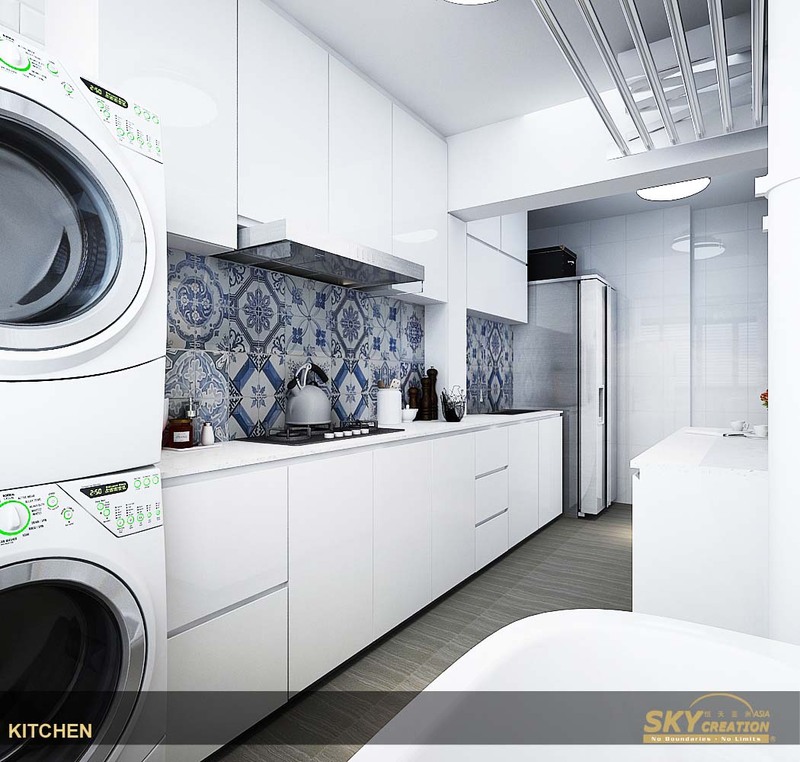 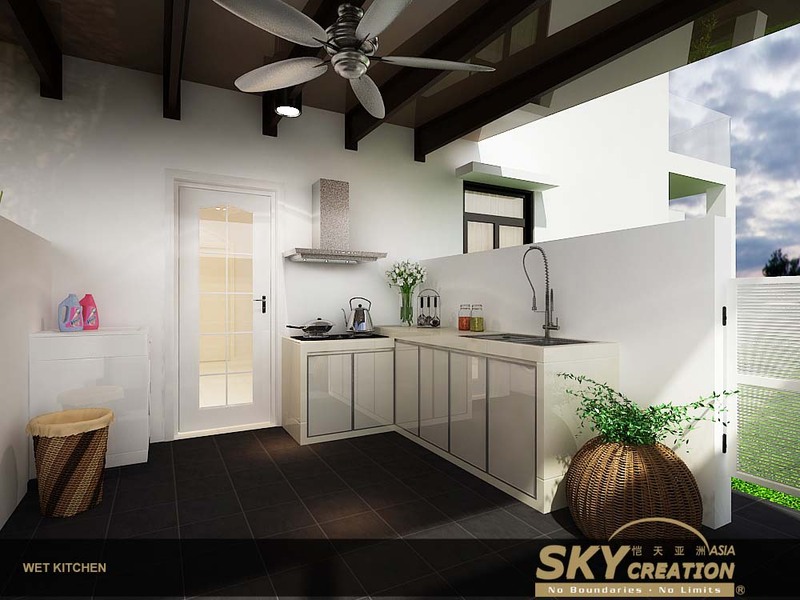 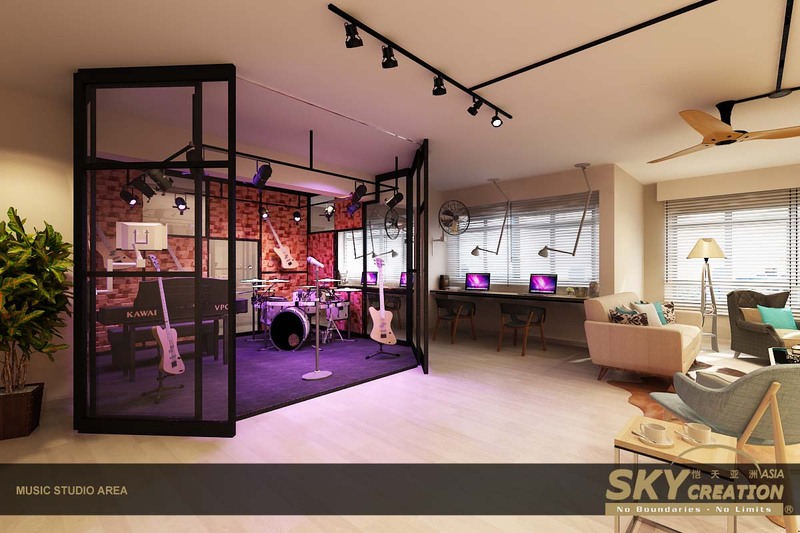 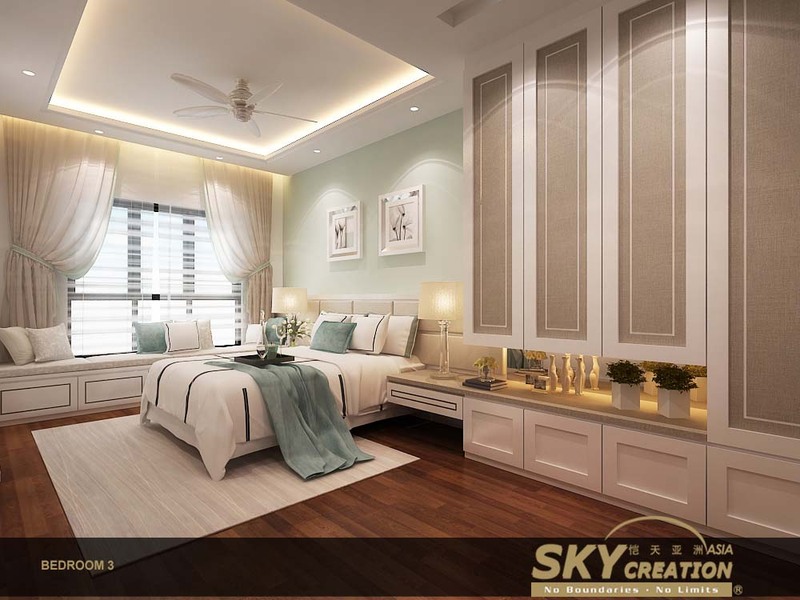 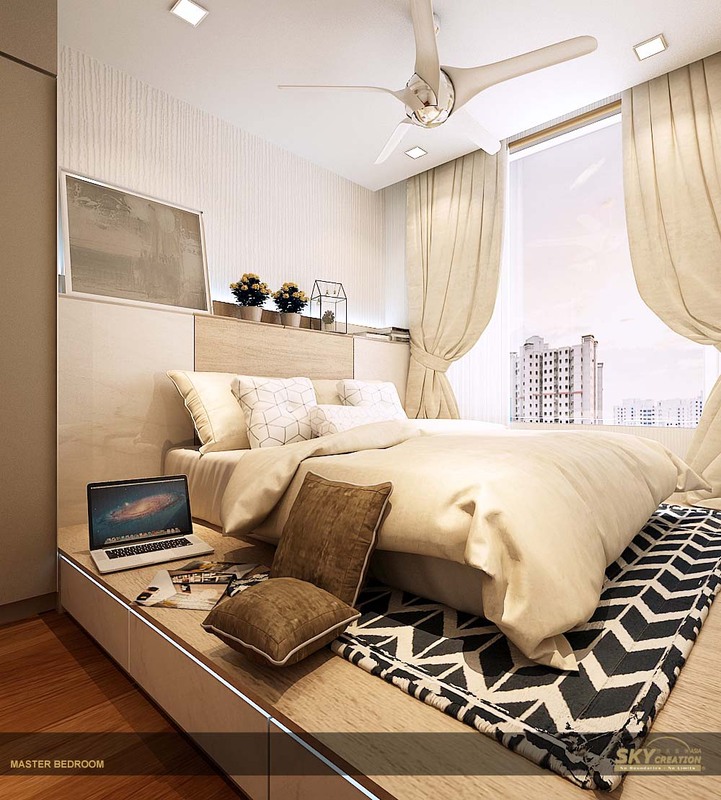 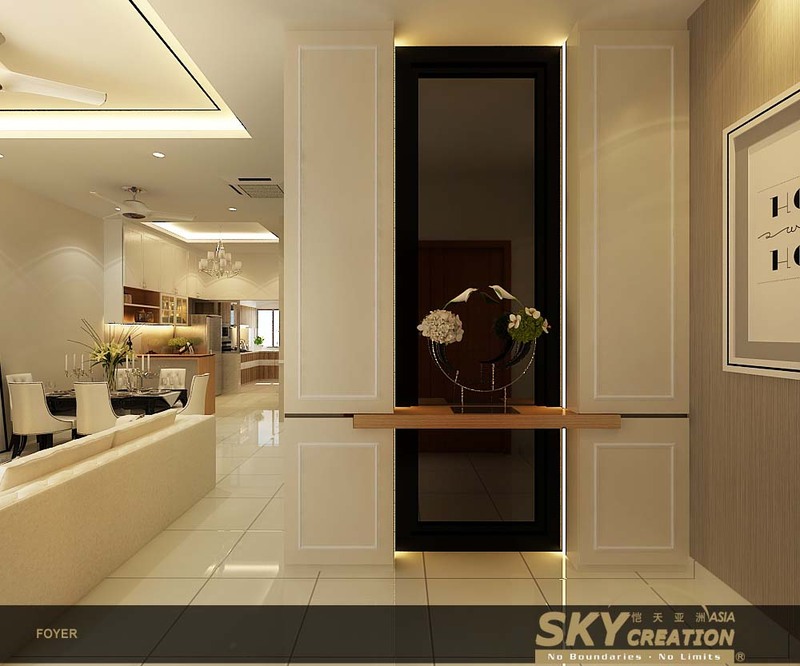 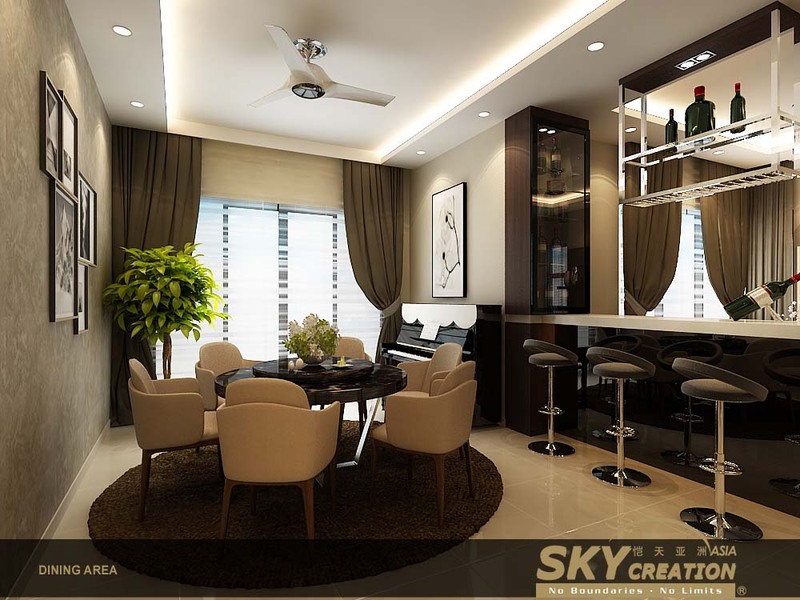 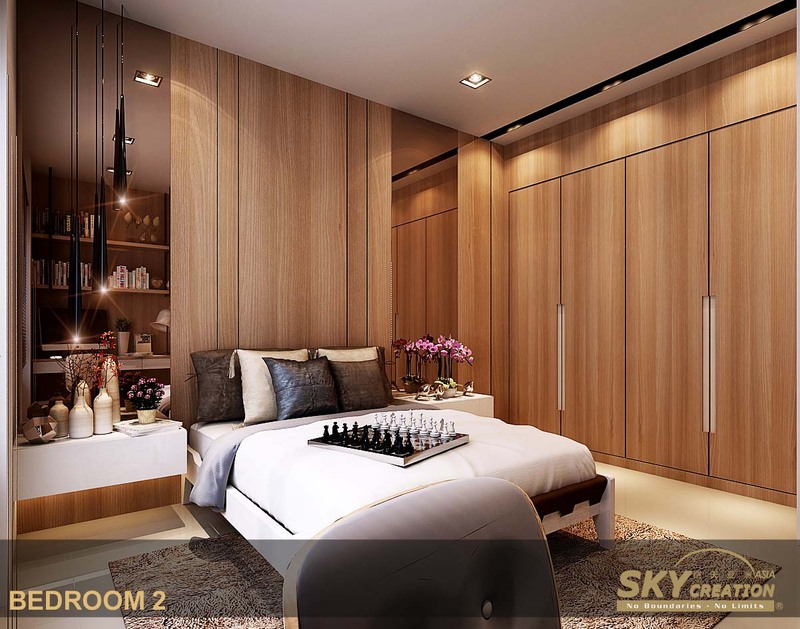 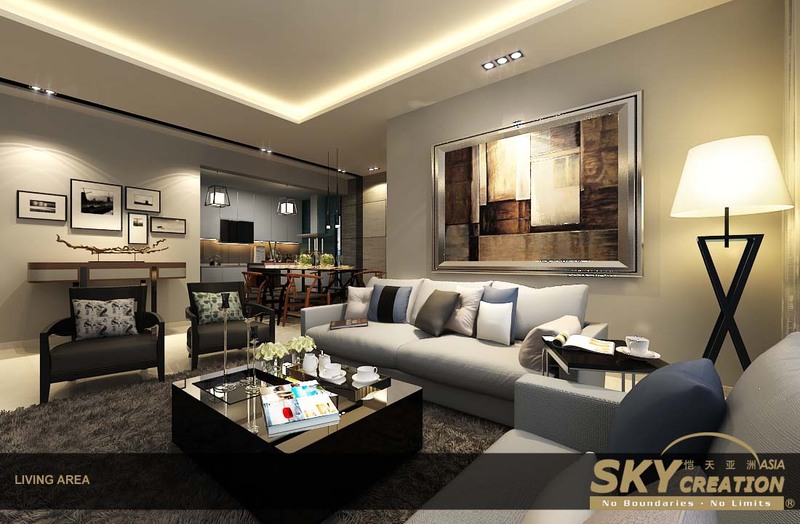 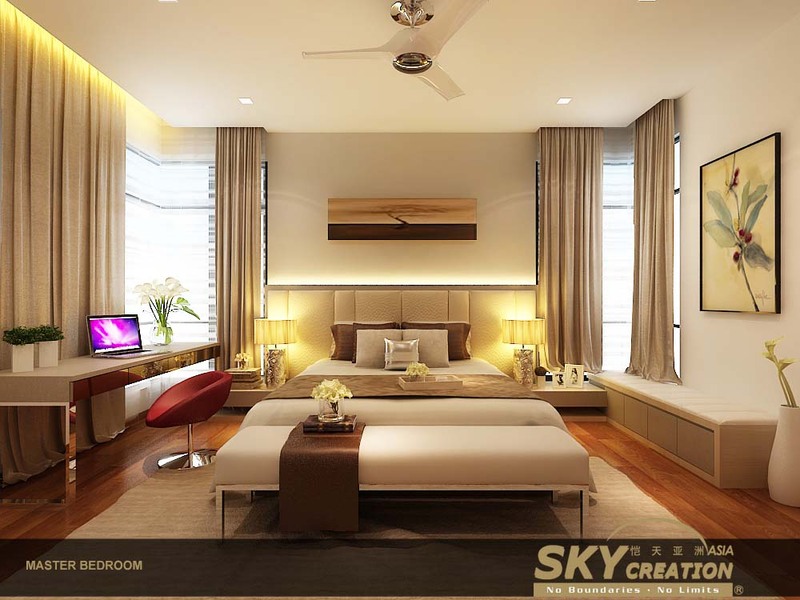 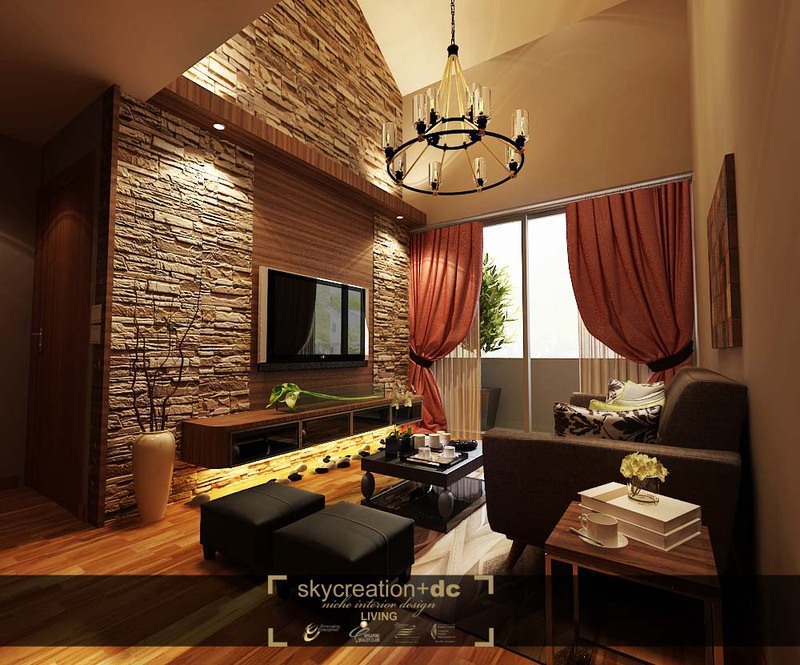 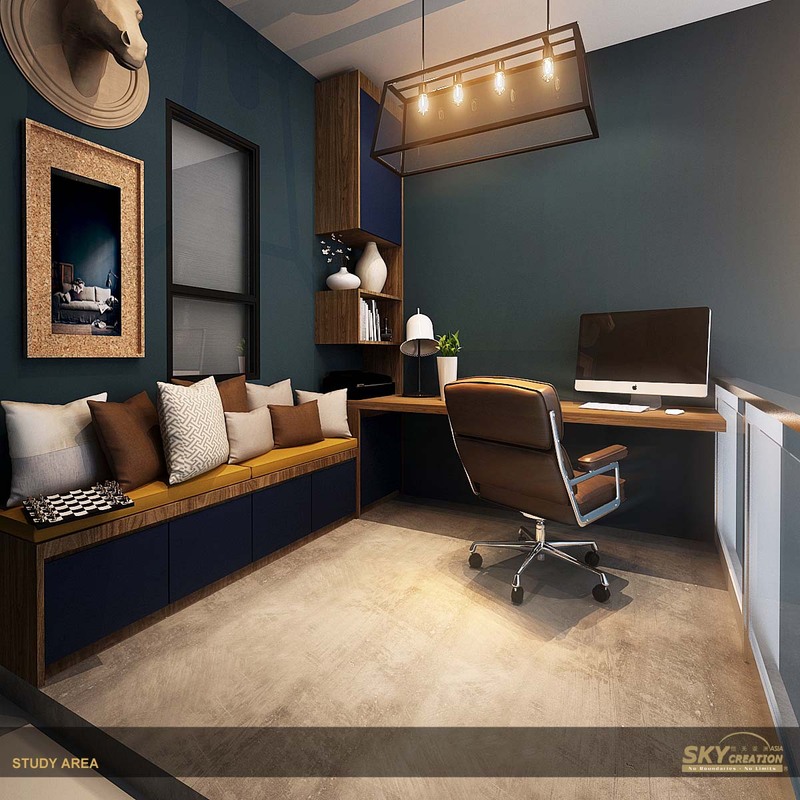 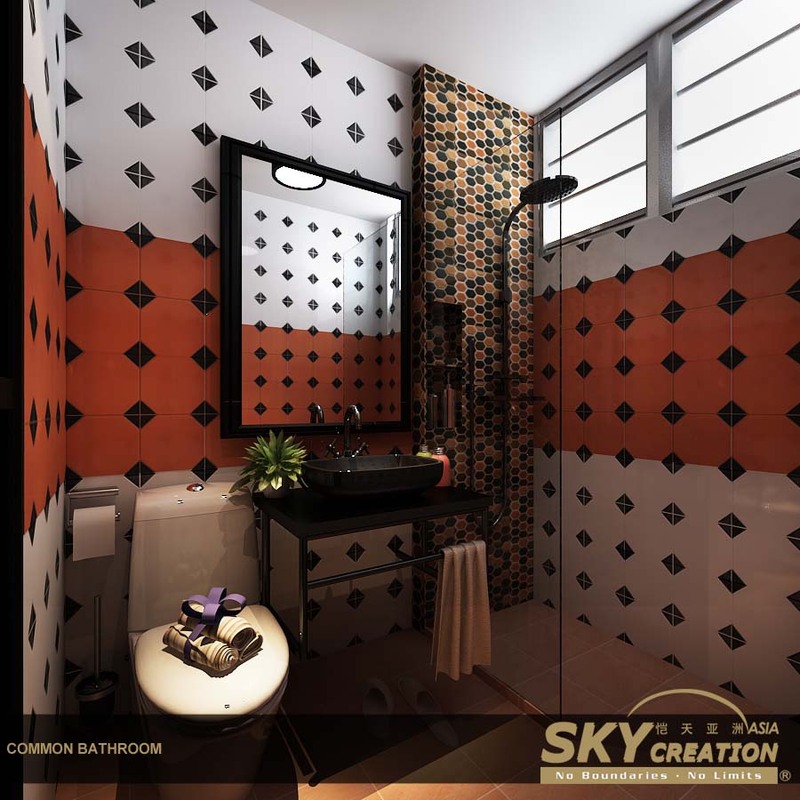 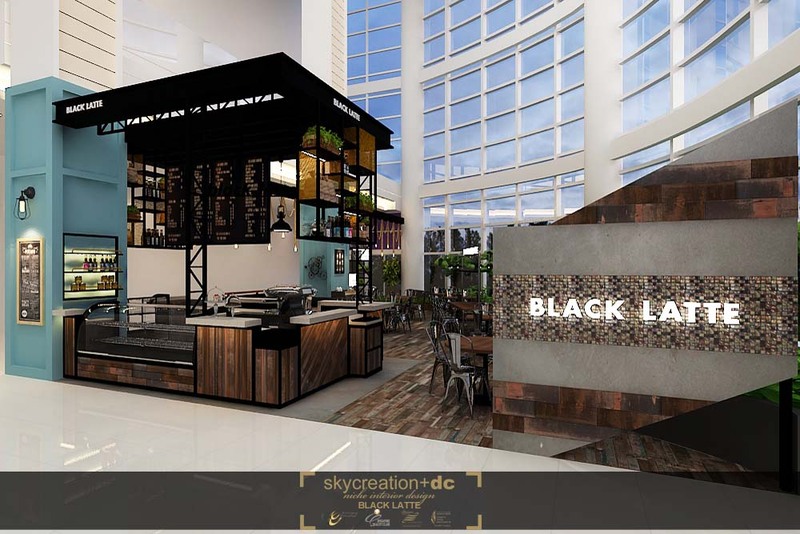 Toolbox is the renovation arm of Sky Creation Asia. 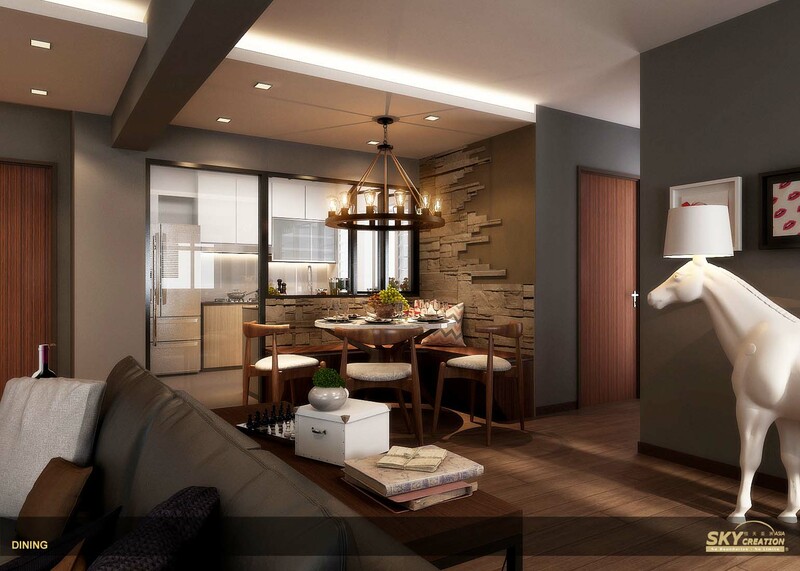 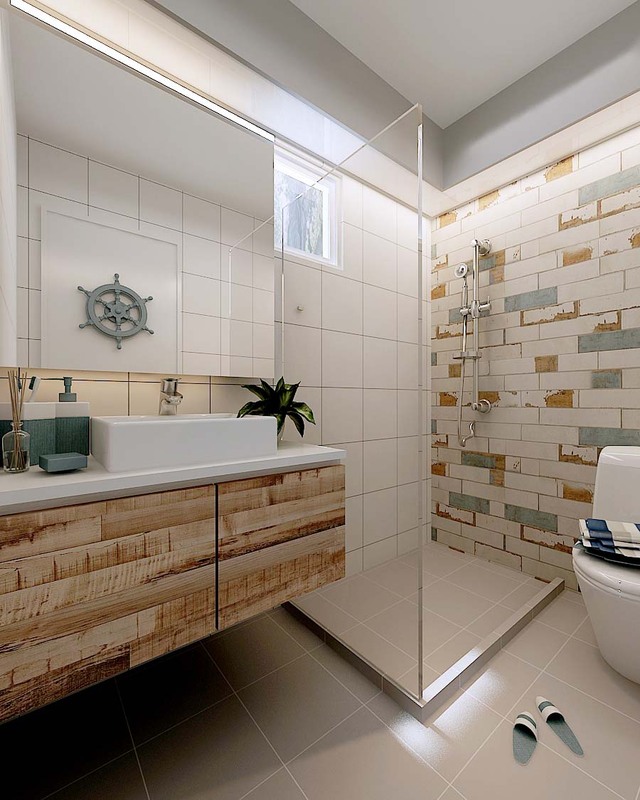 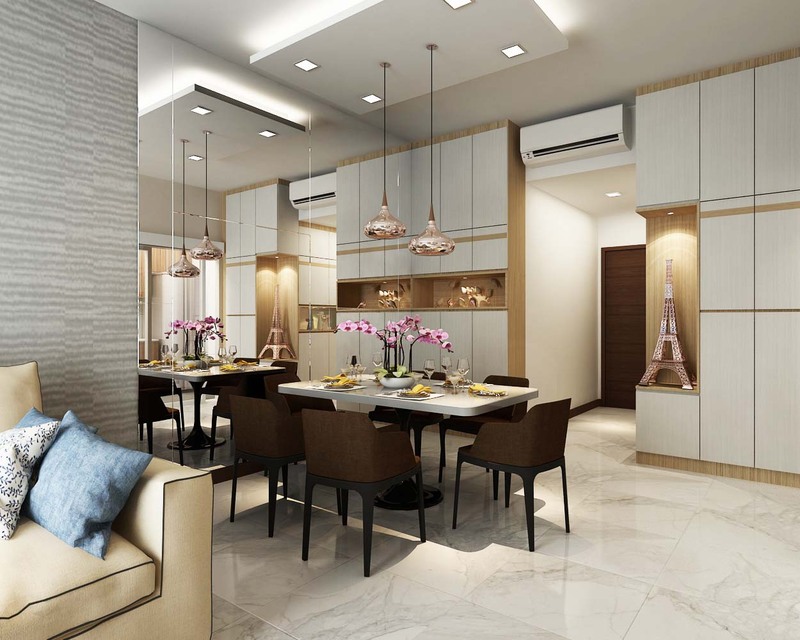 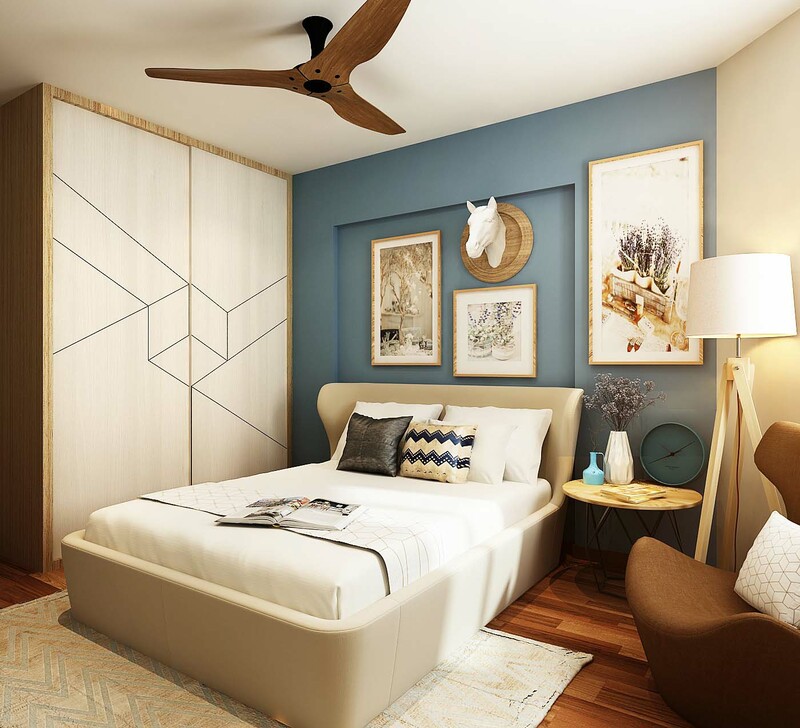 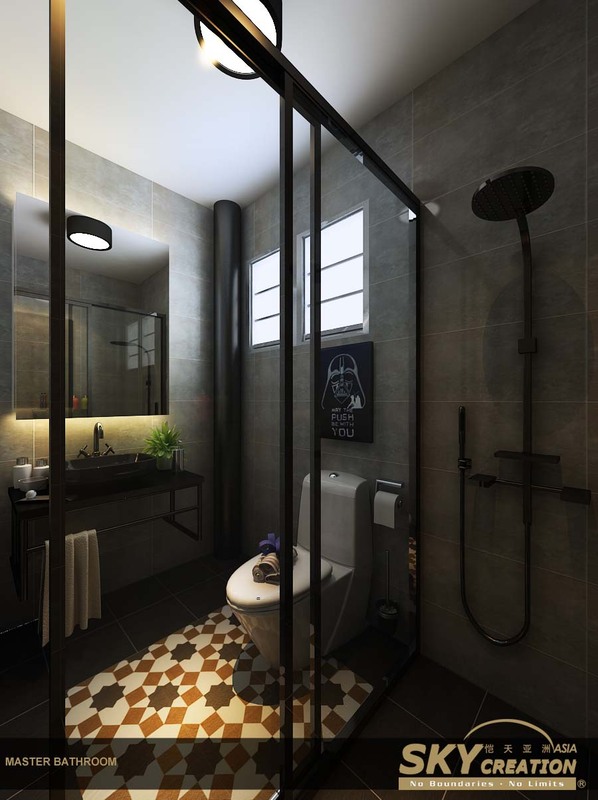 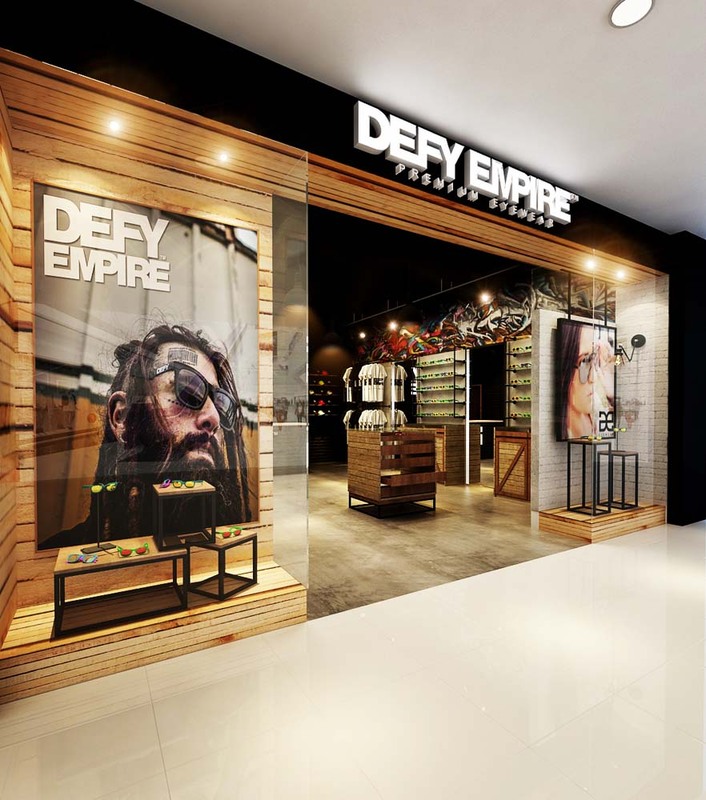 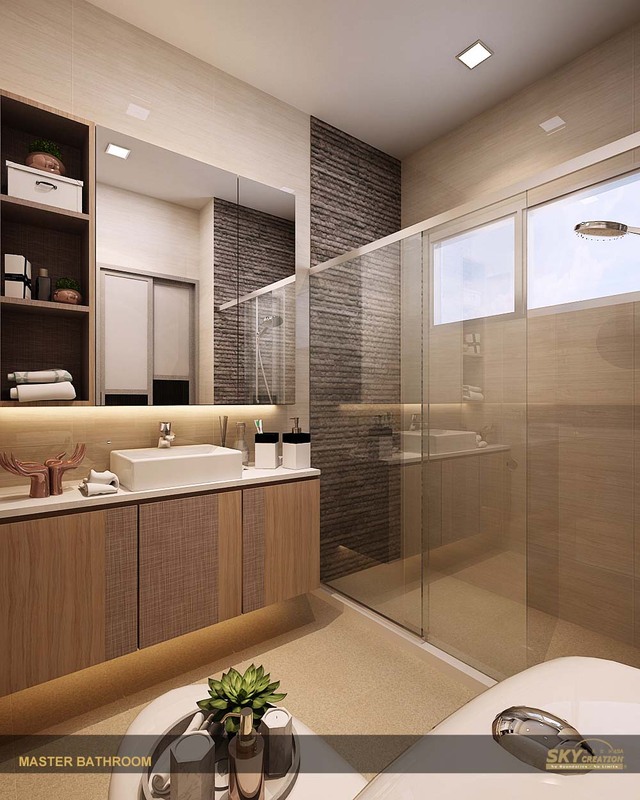 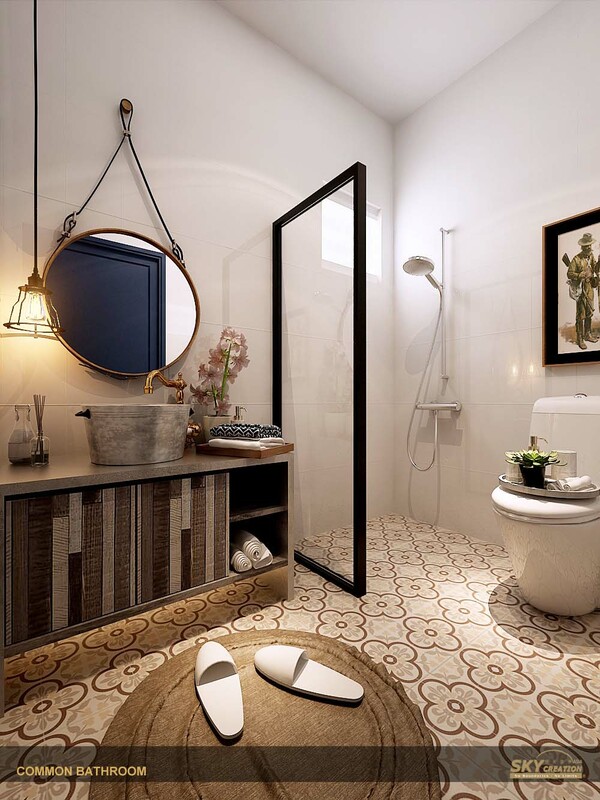 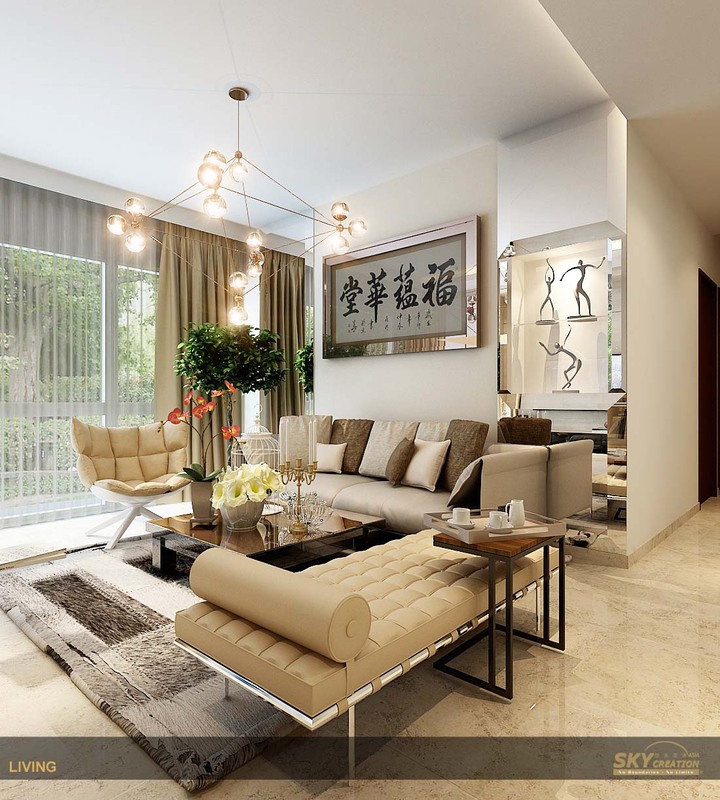 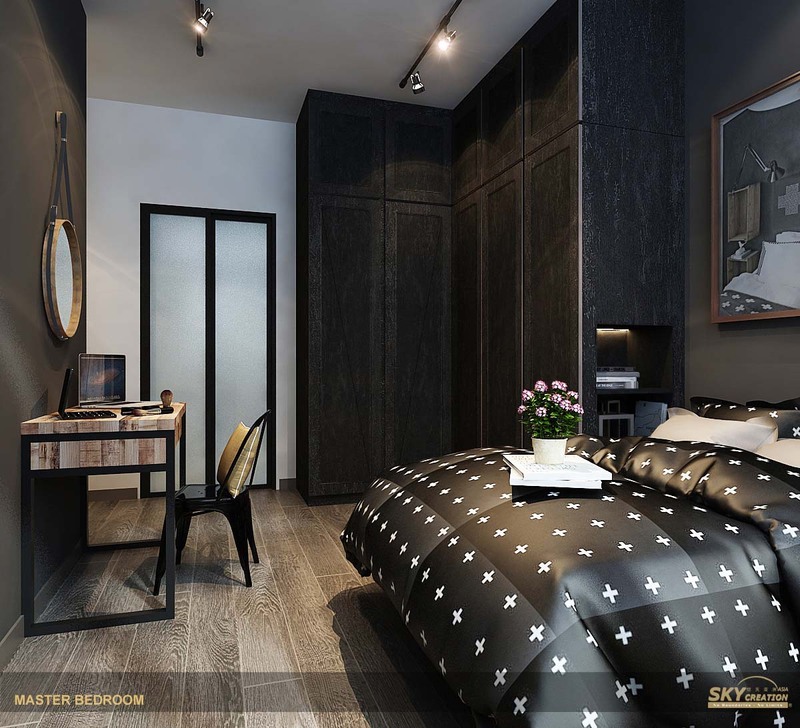 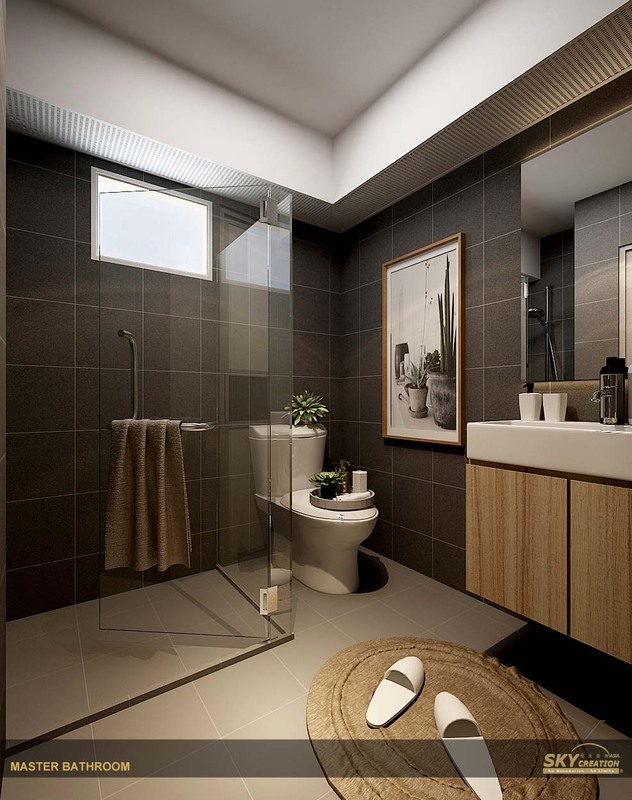 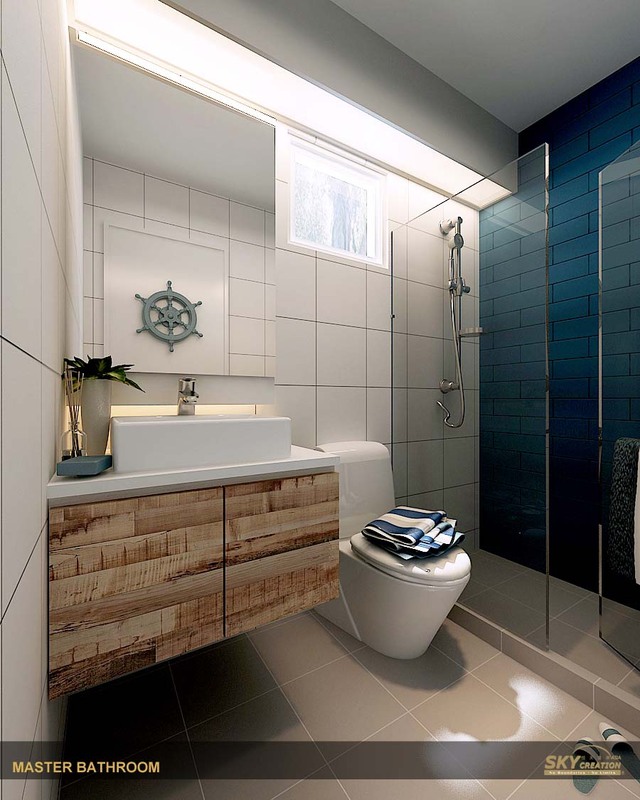 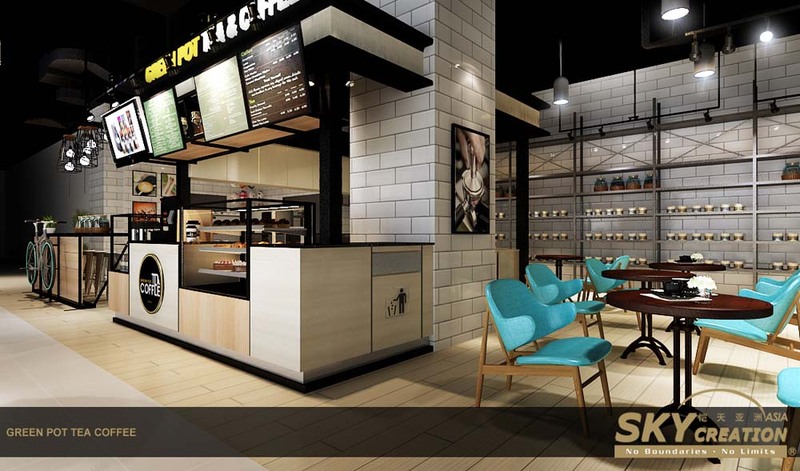 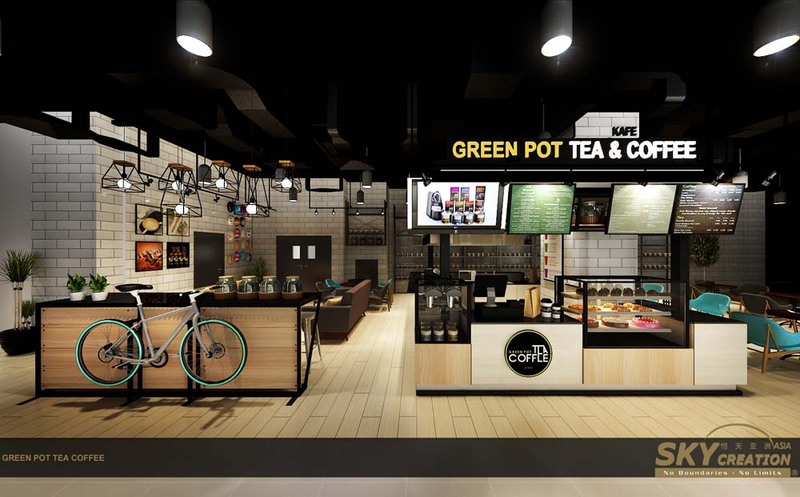 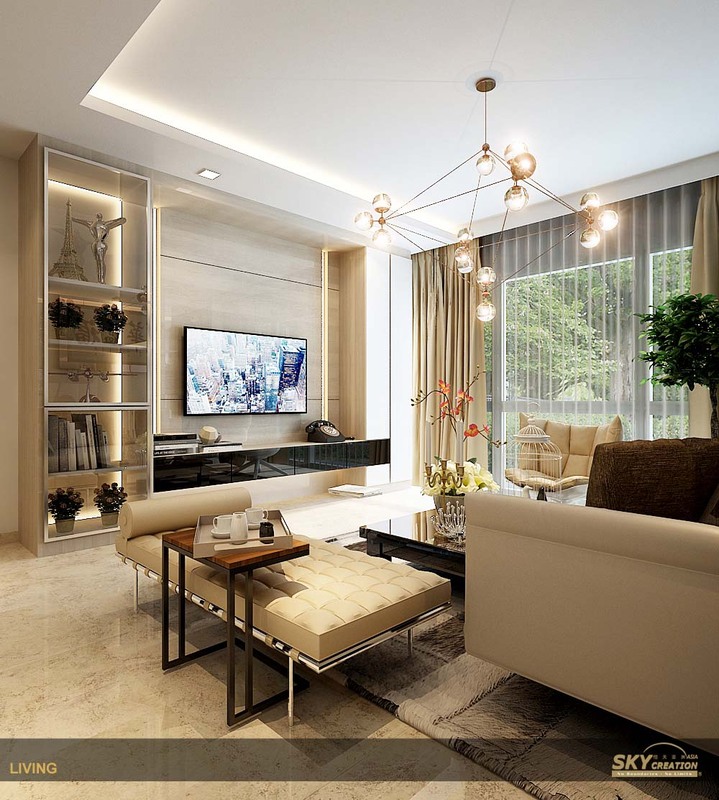 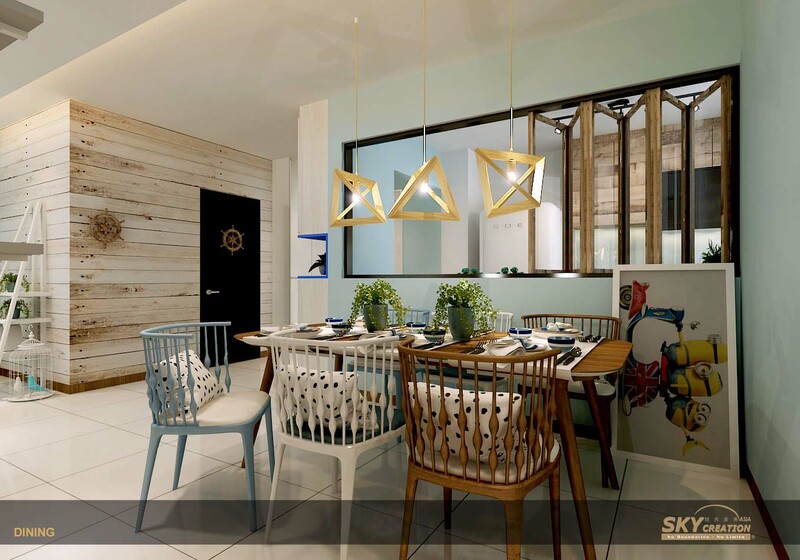 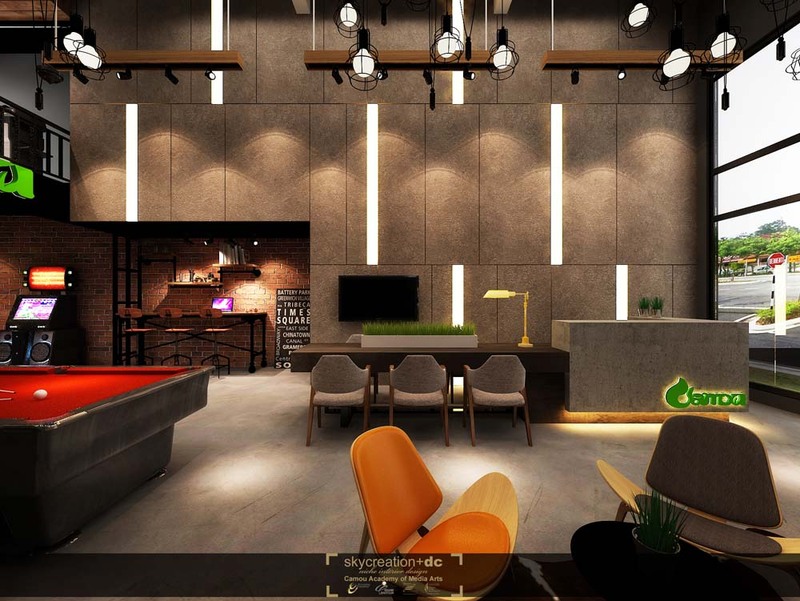 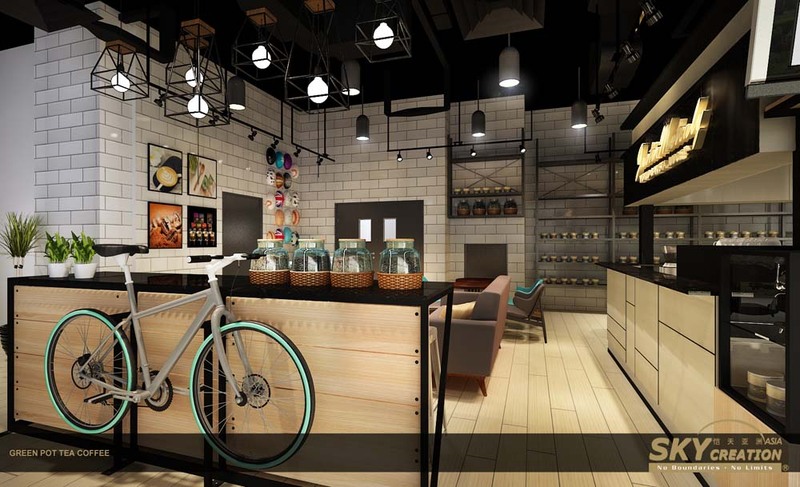 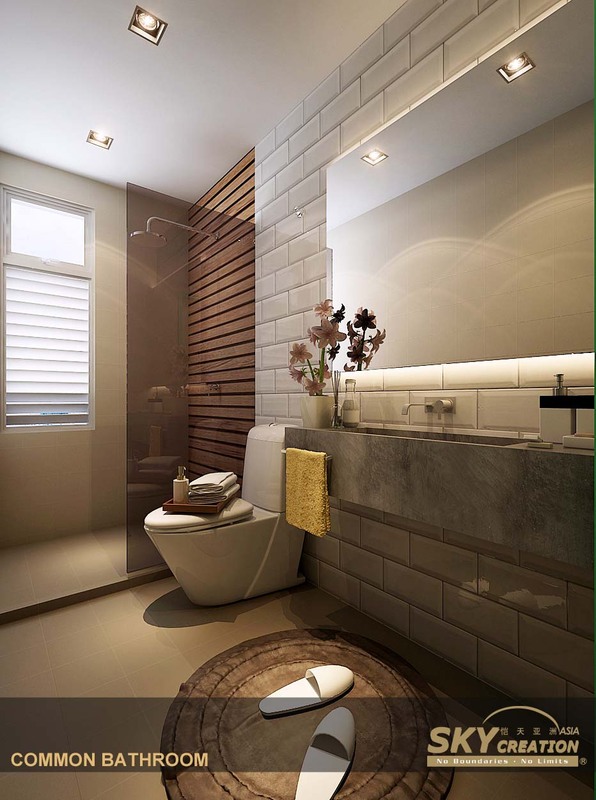 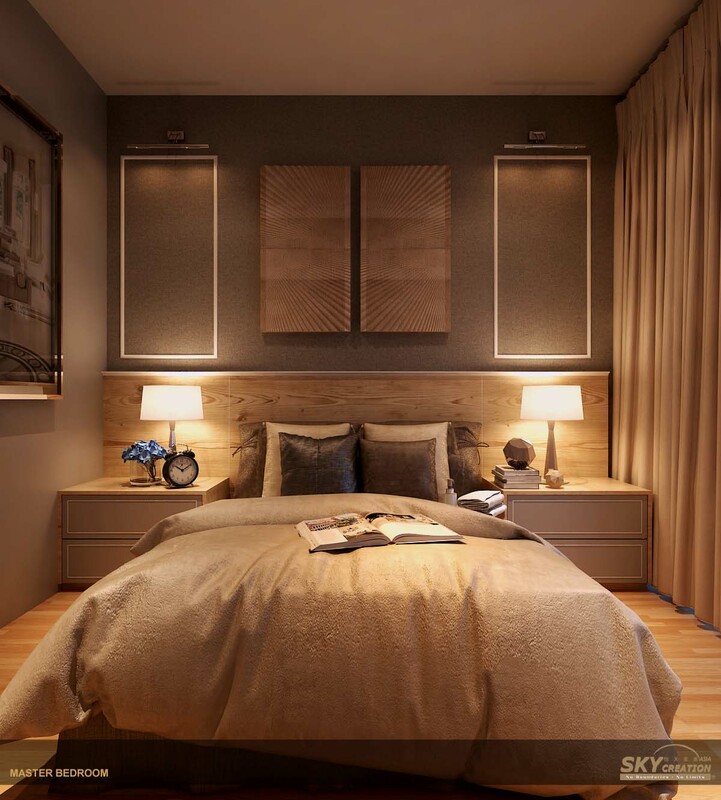 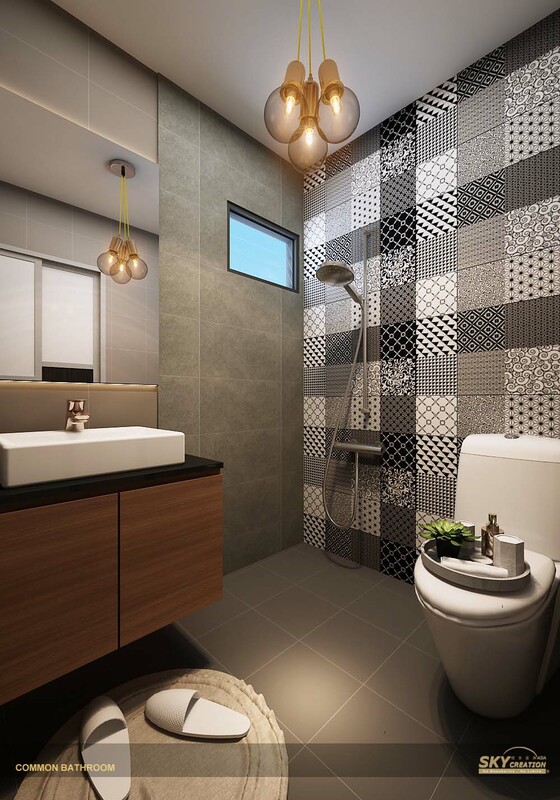 The brand is responsible for managing small-to-mid scale construction and projects, executing designs honed by the brand’s creative counterparts. 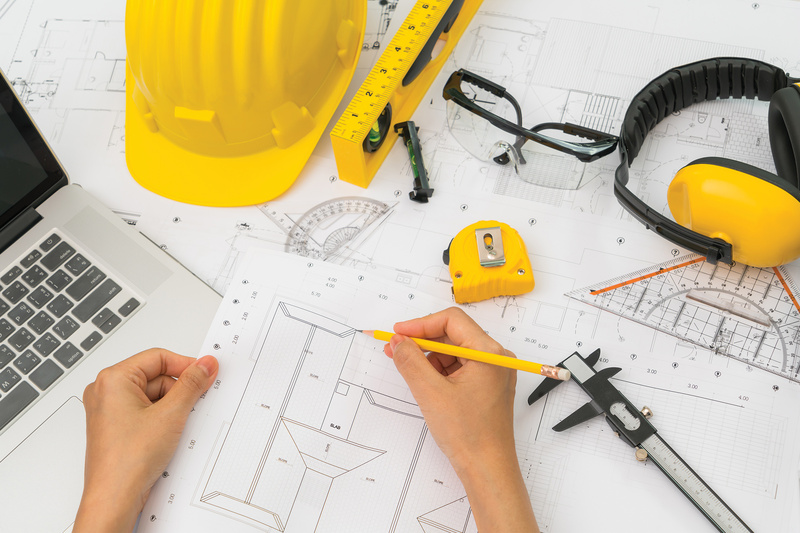 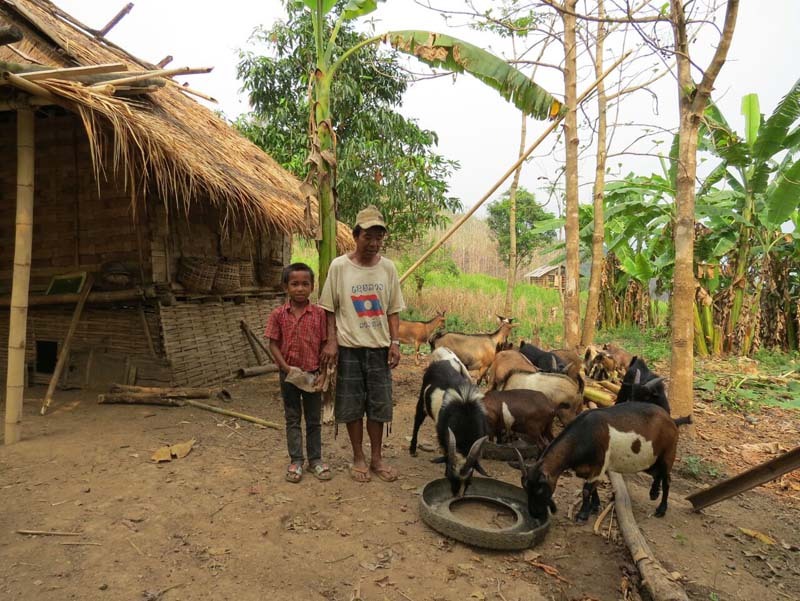 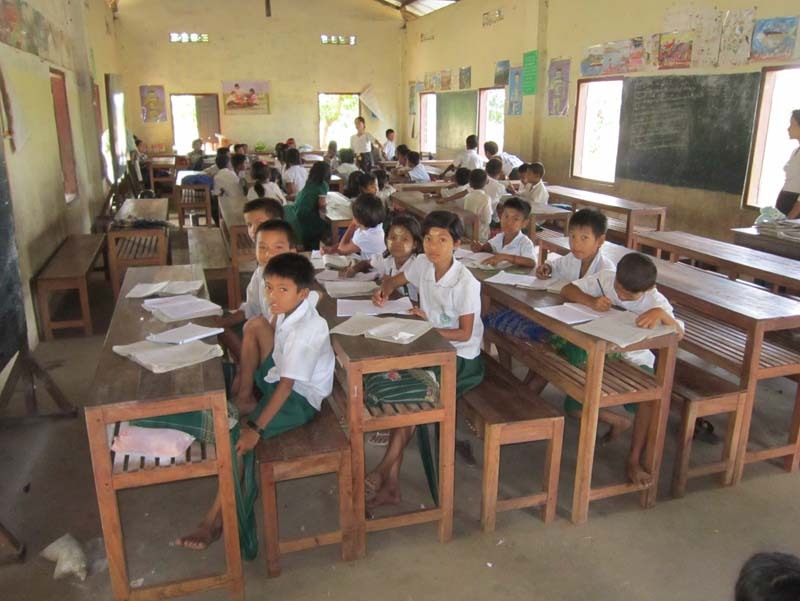 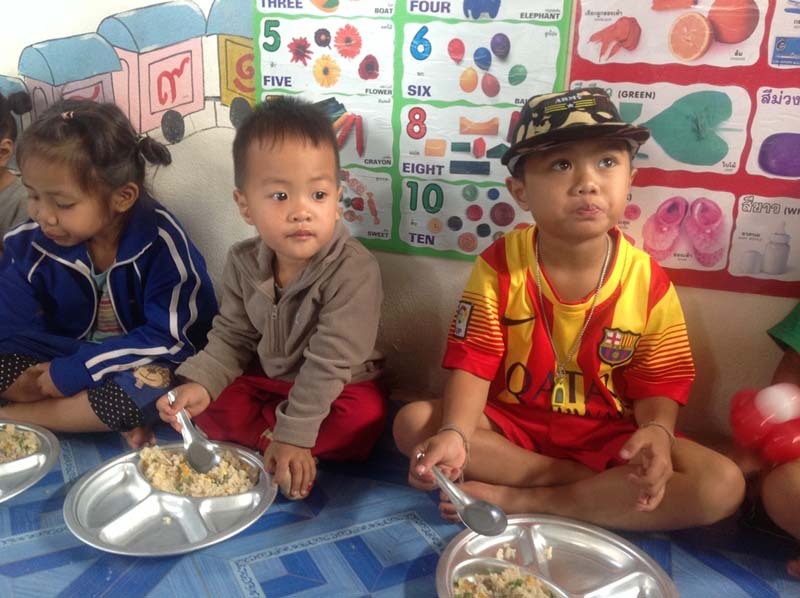 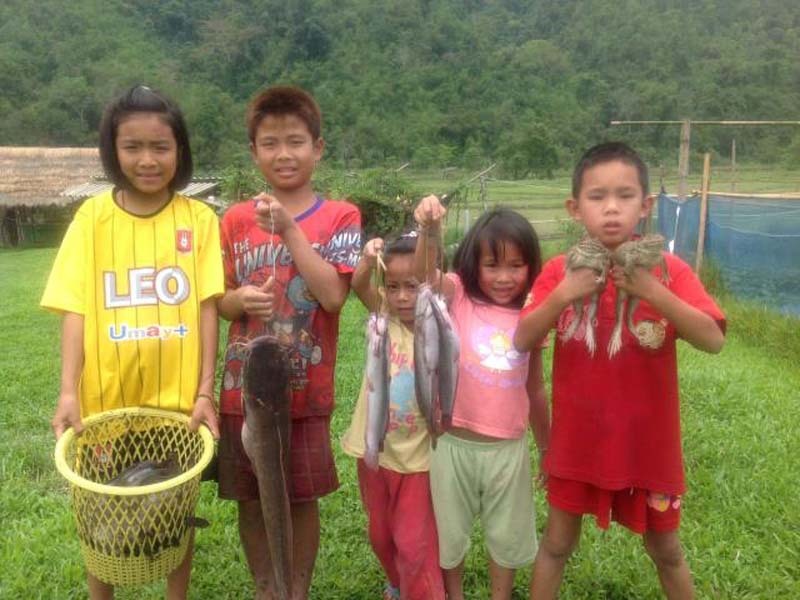 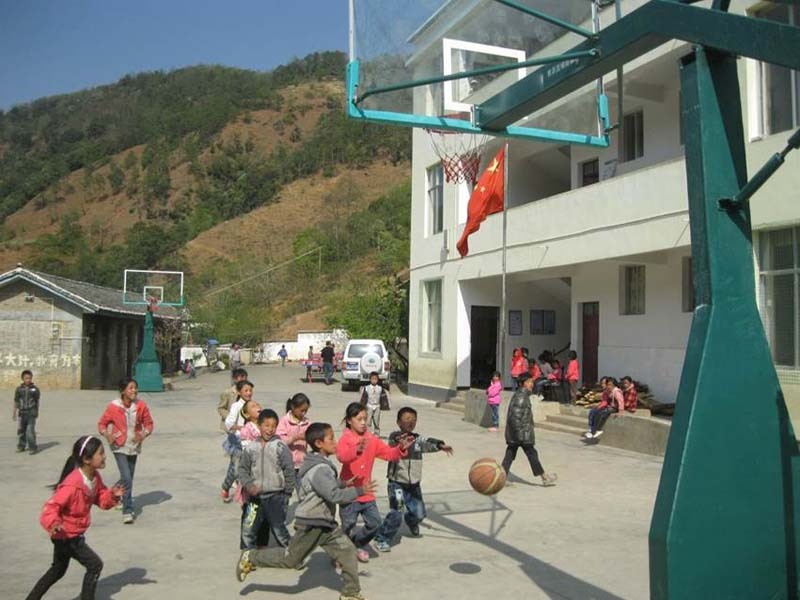 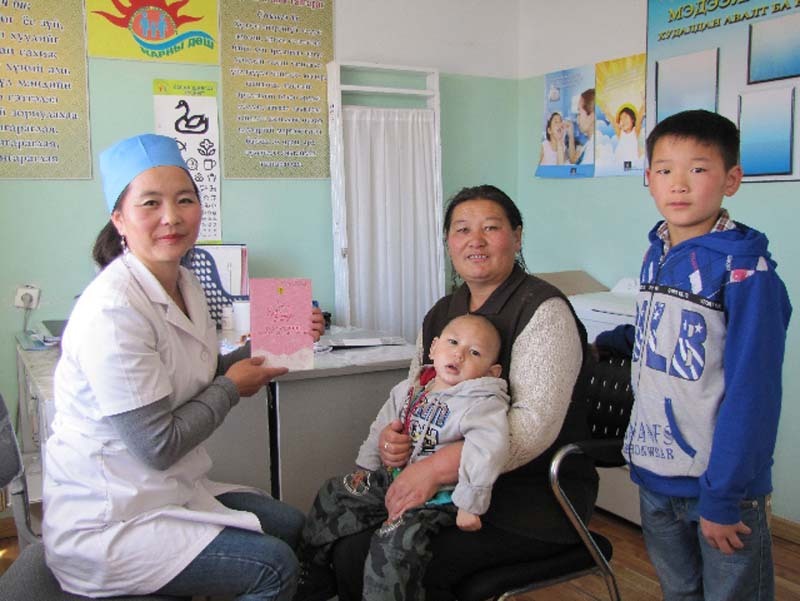 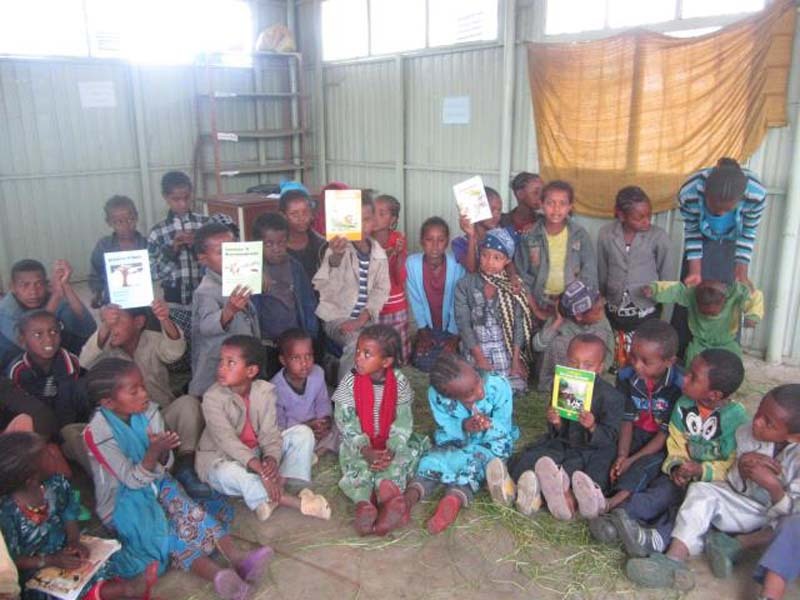 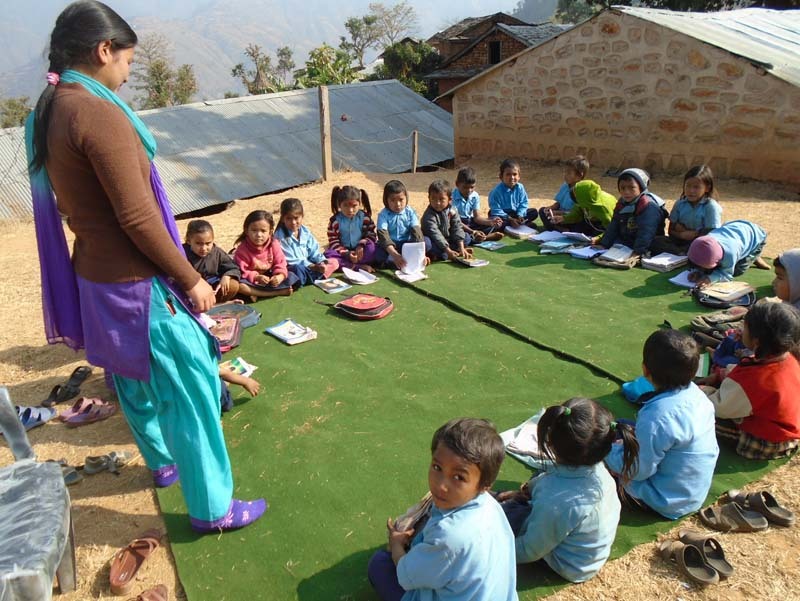 This involves work planning, implementation and supervision, as well as scheduling. 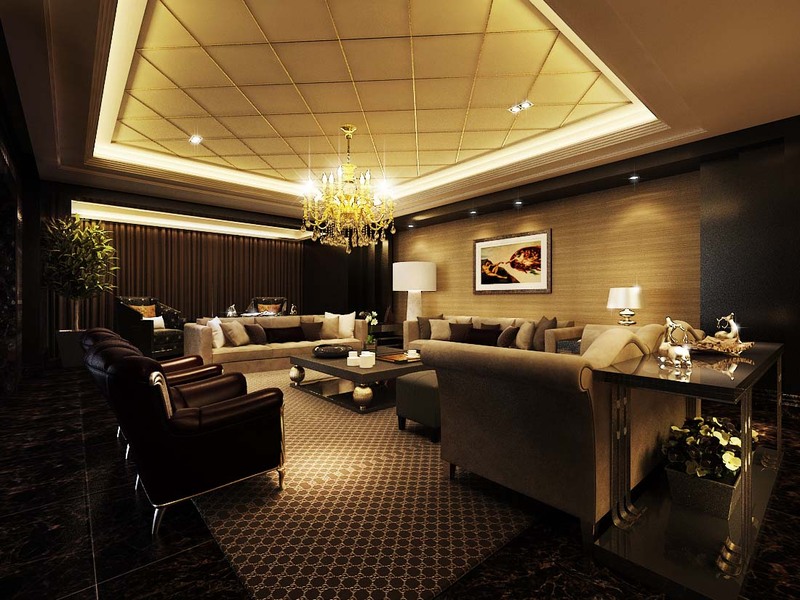 Procedures adhere strictly to industry standards to obtain optimal results.